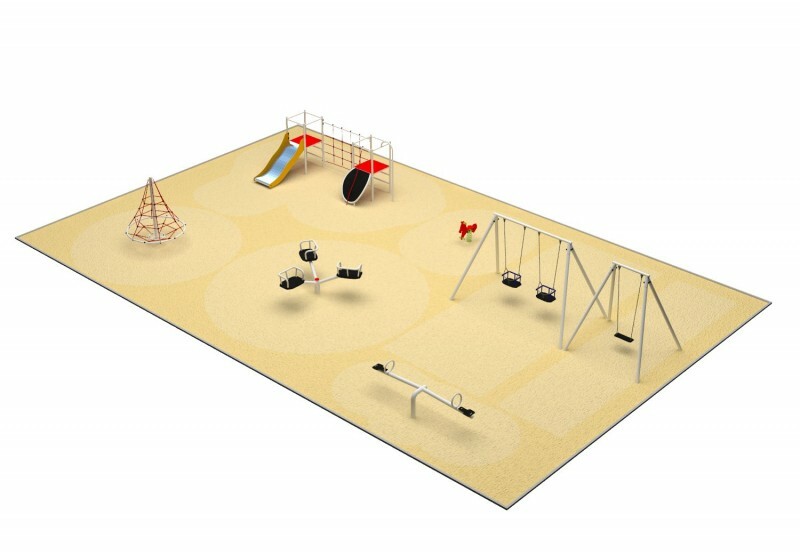 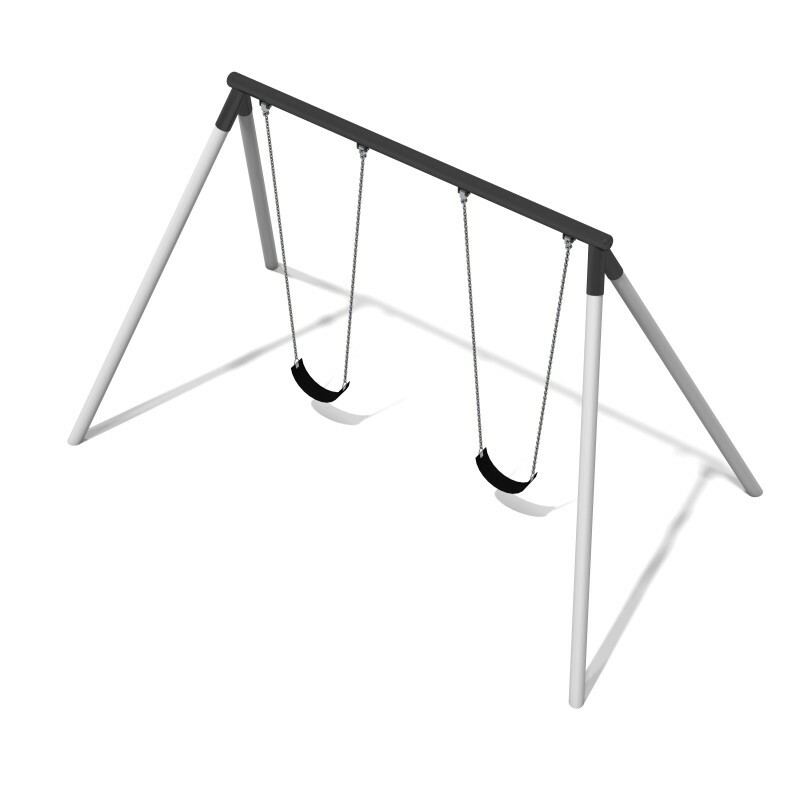 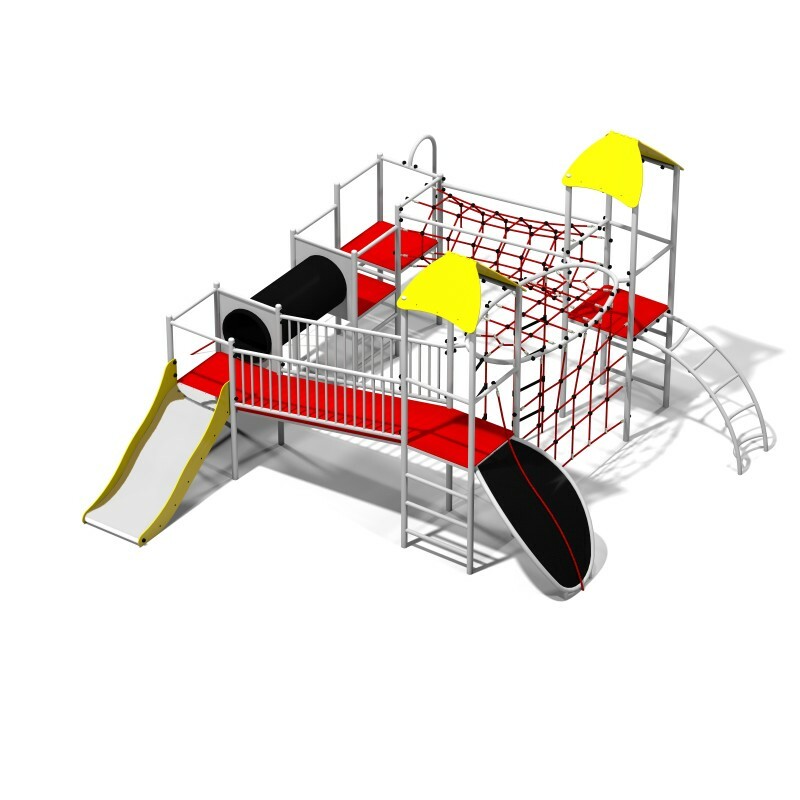 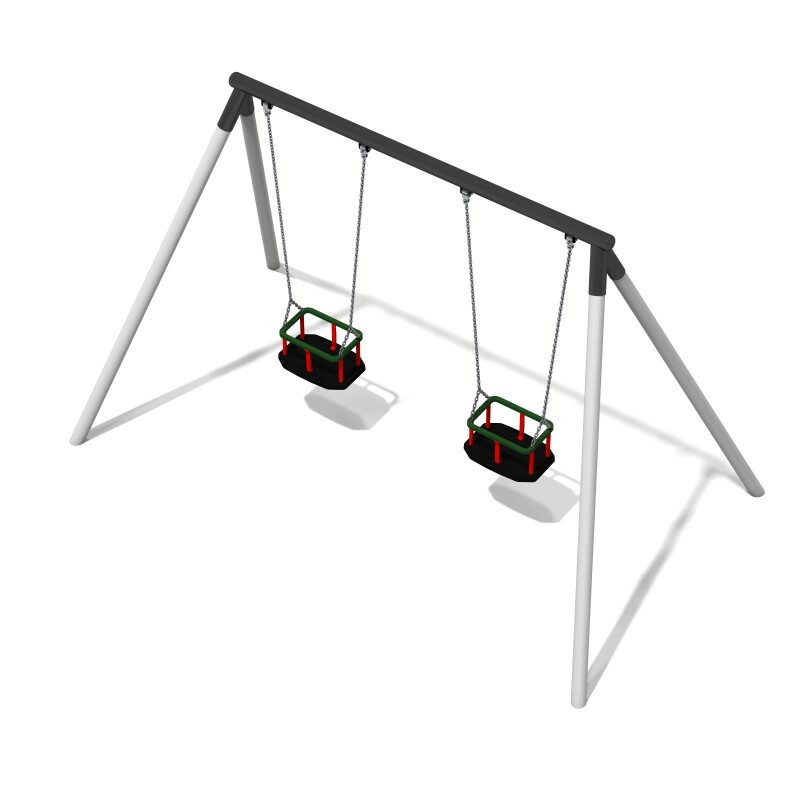 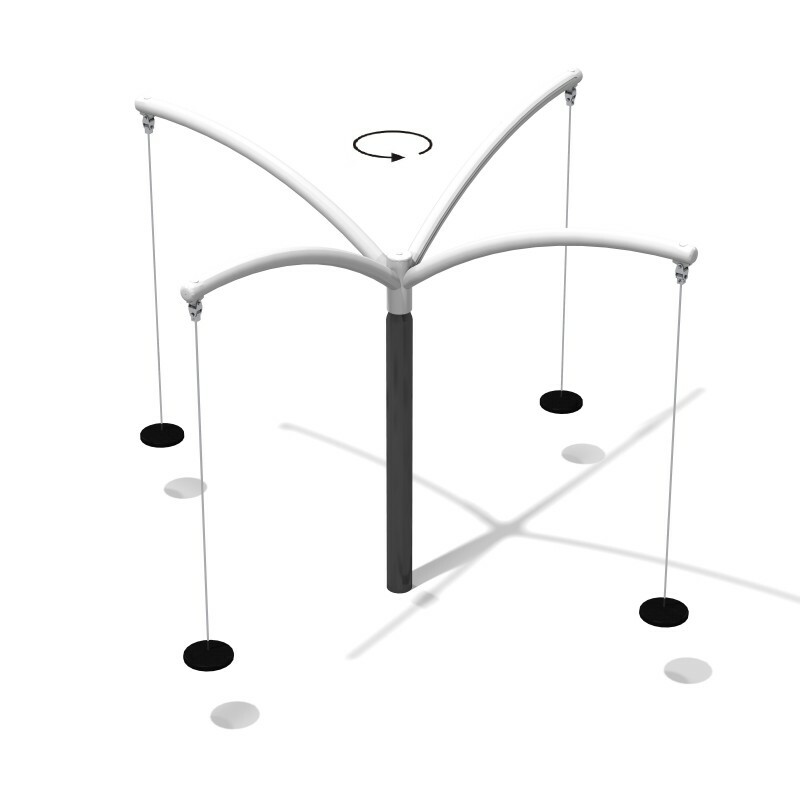 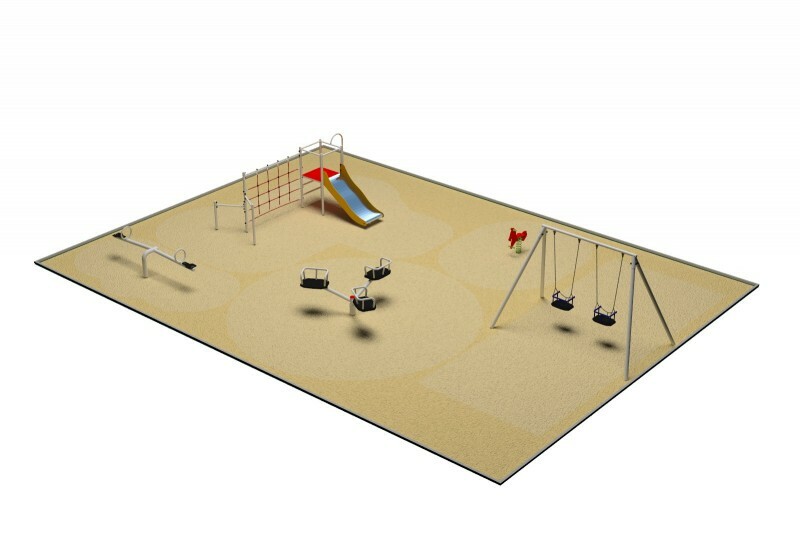 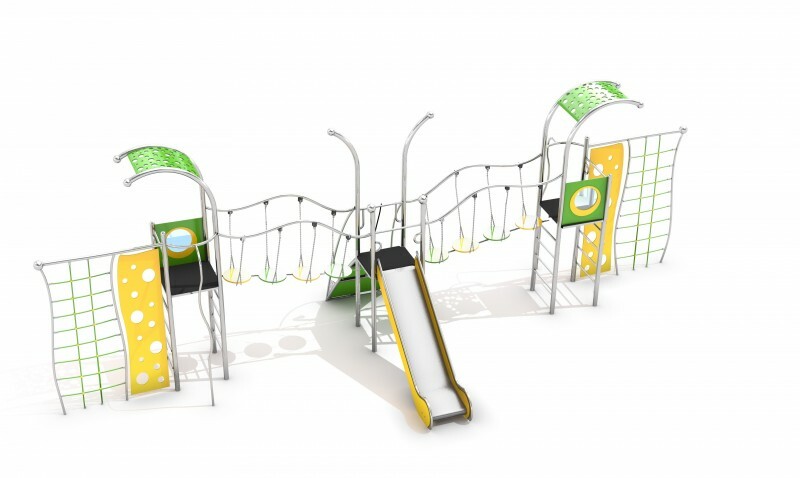 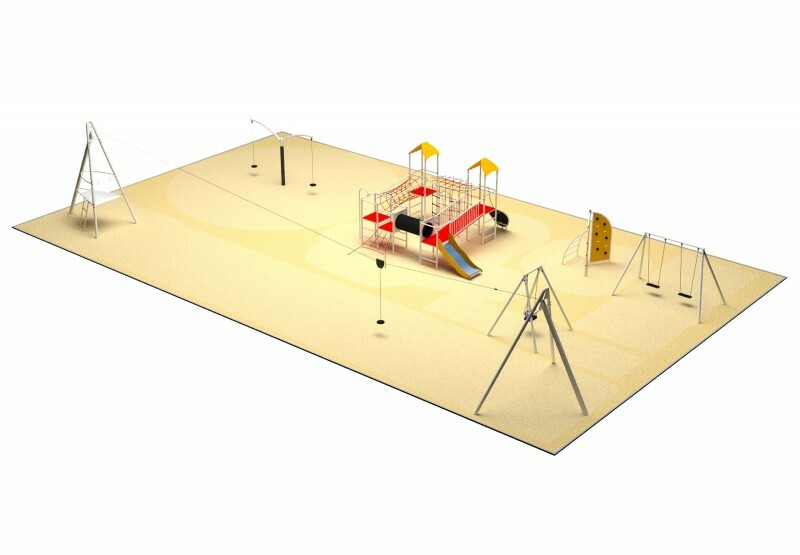 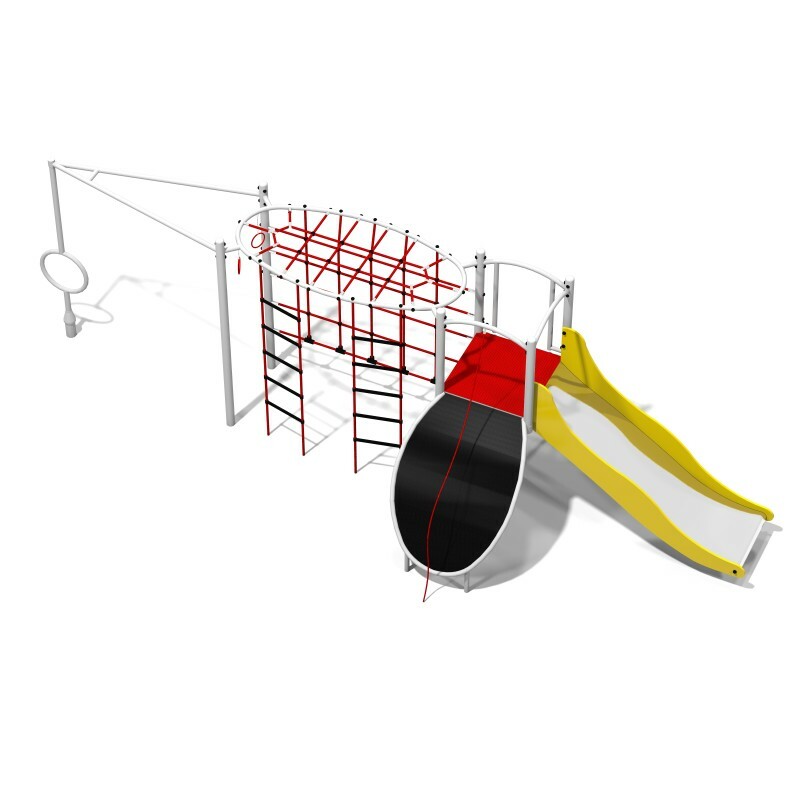 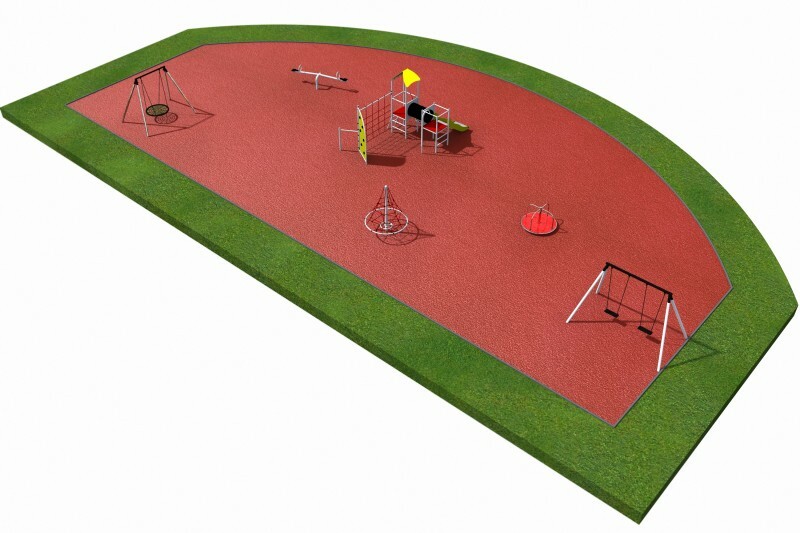 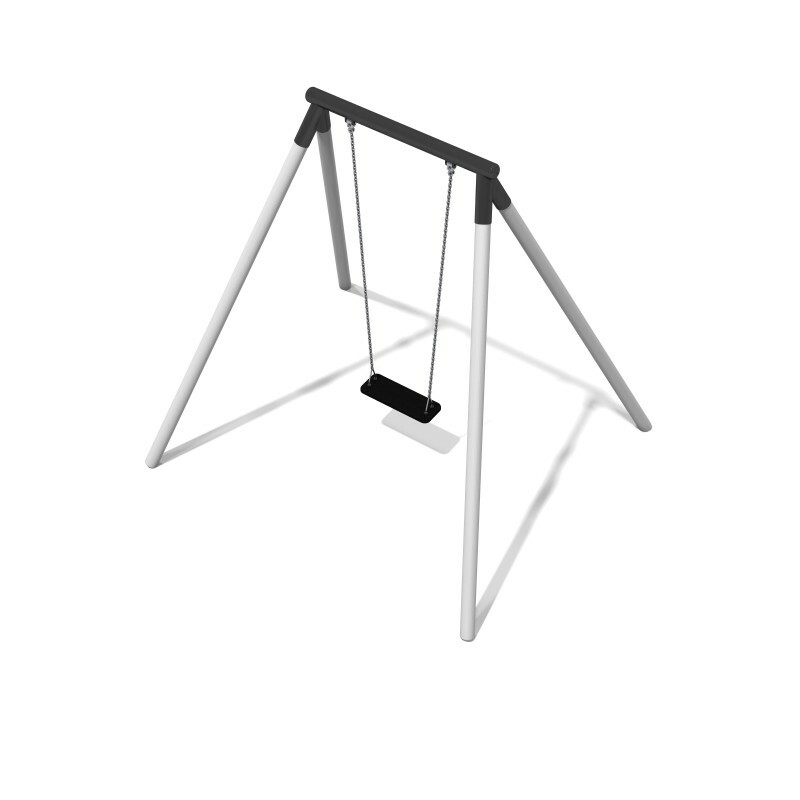 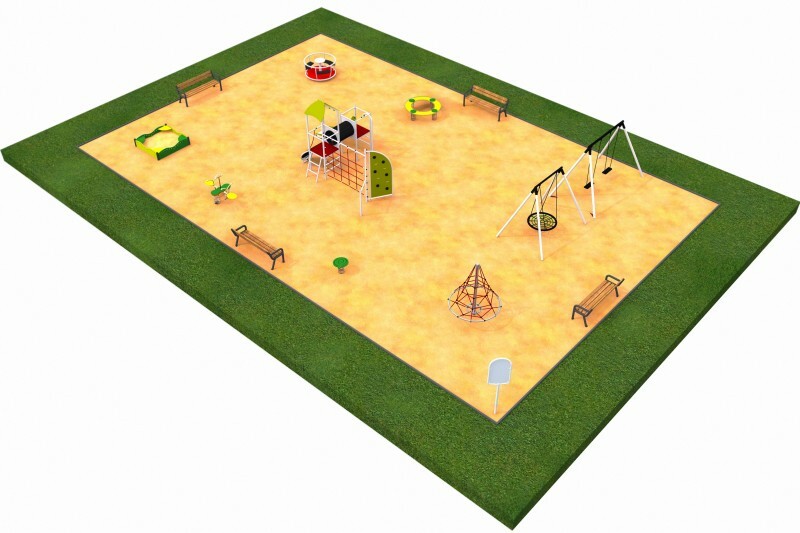 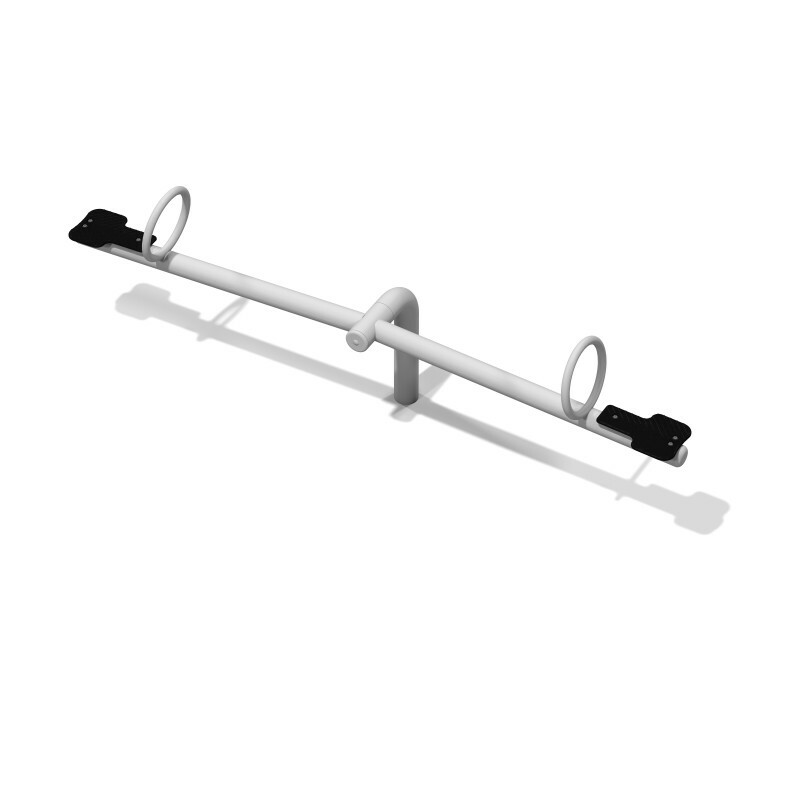 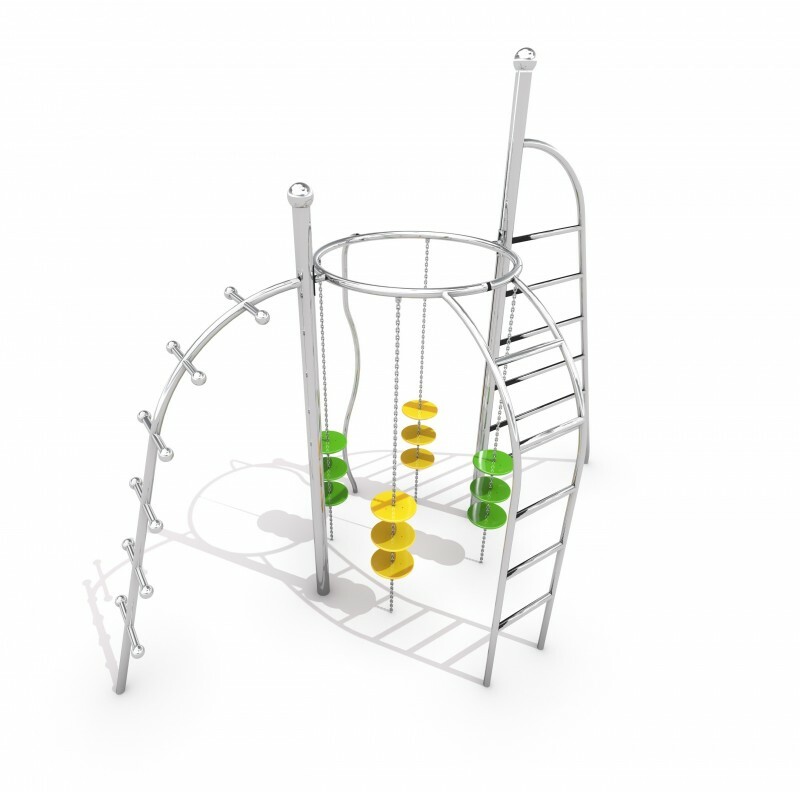 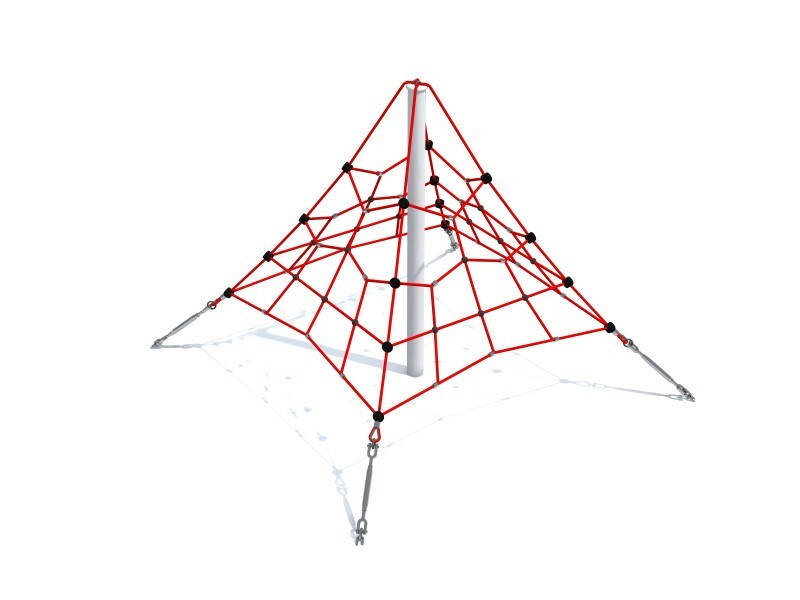 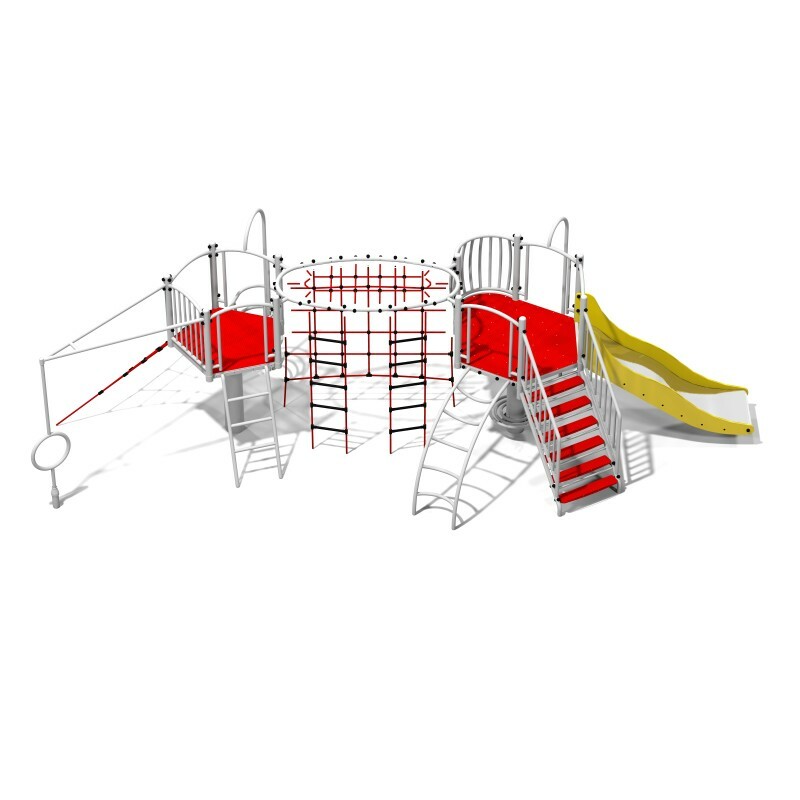 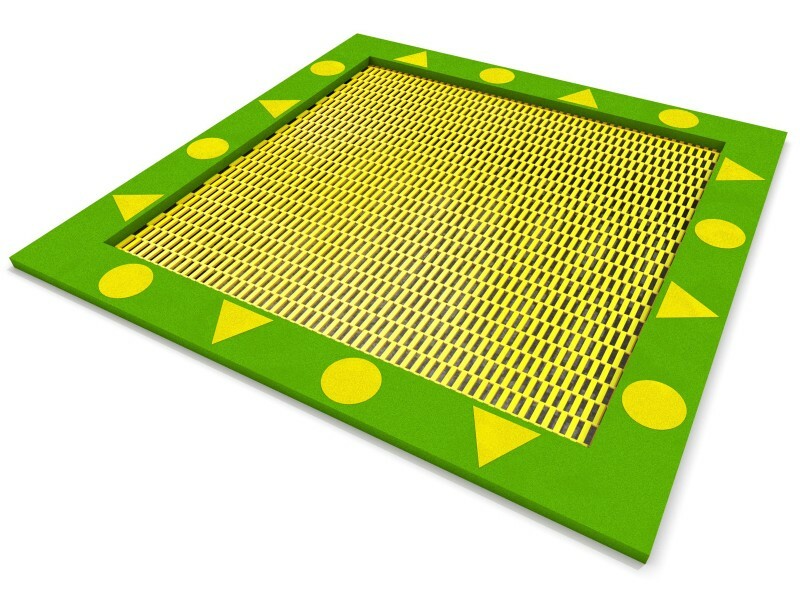 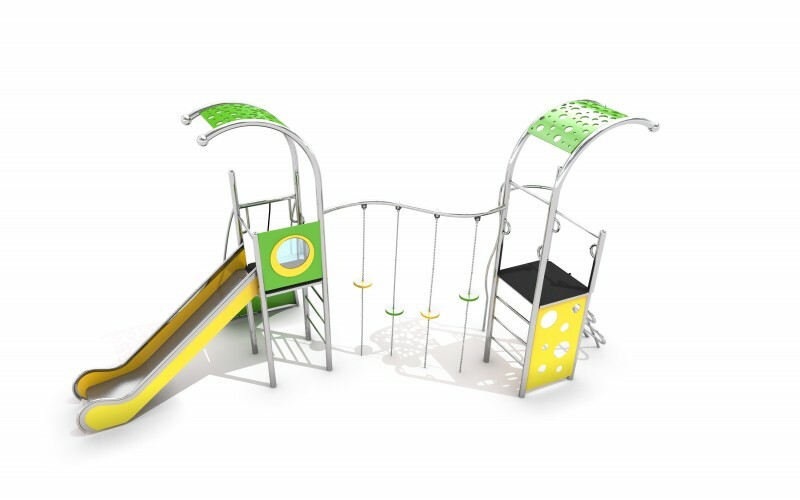 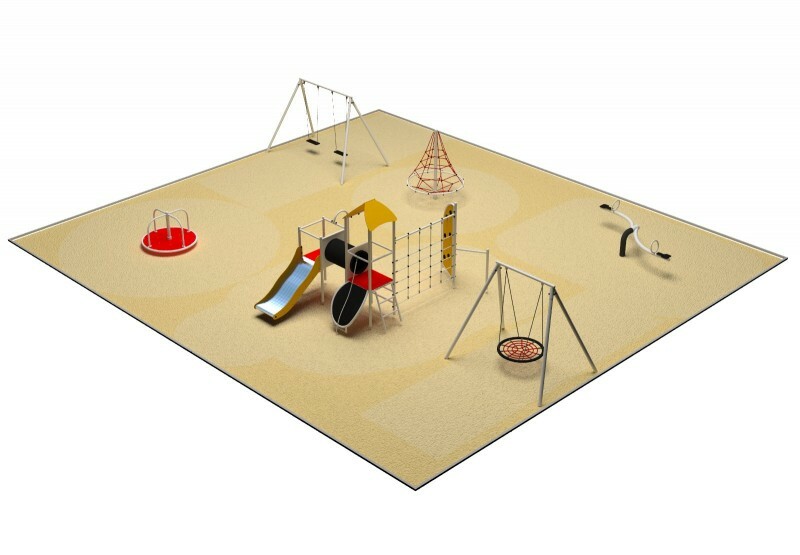 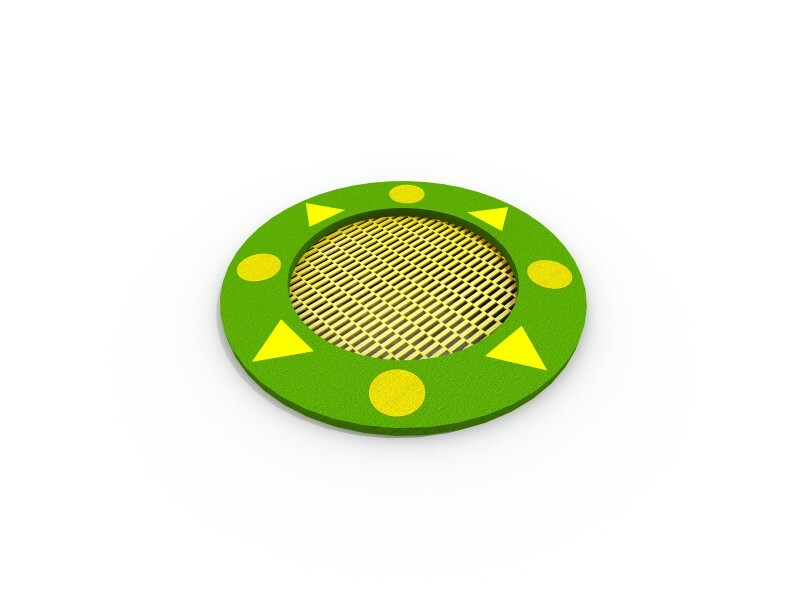 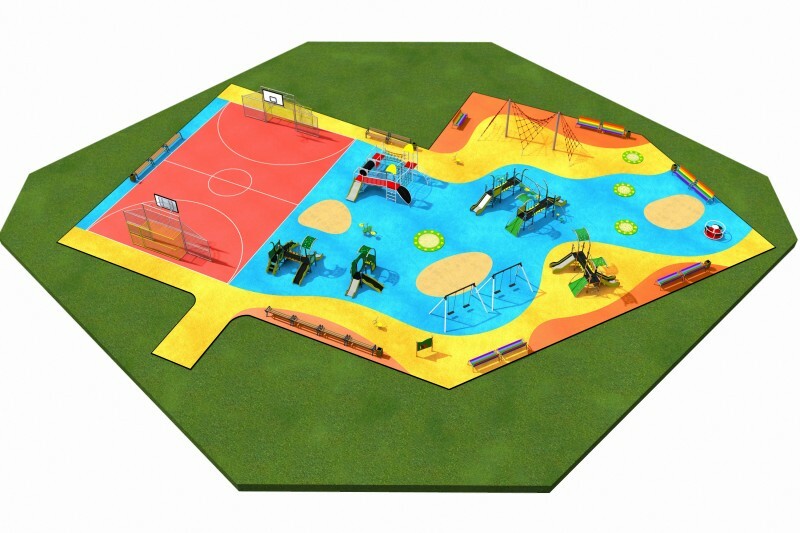 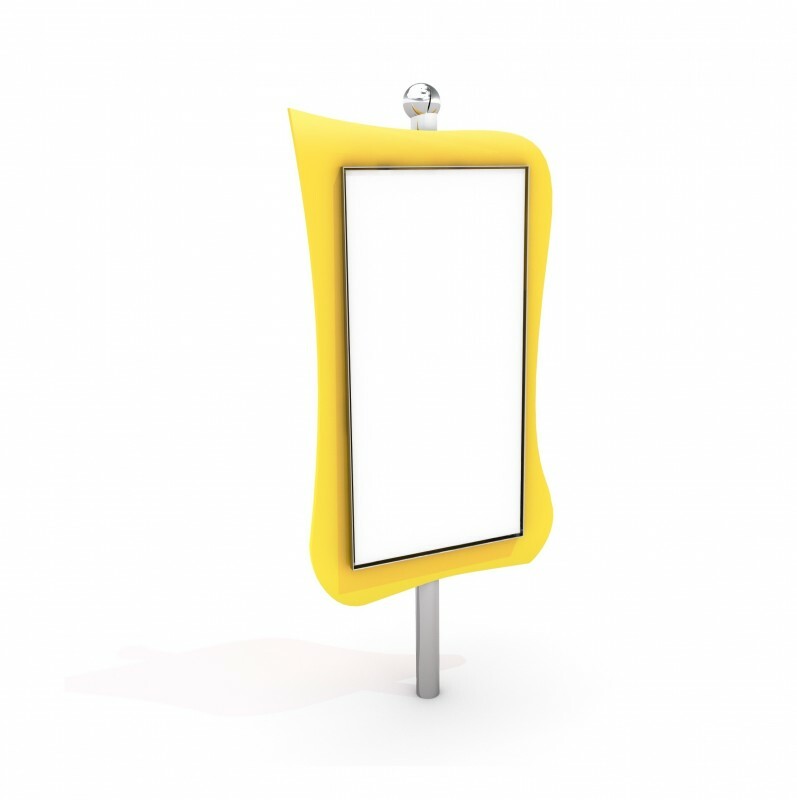 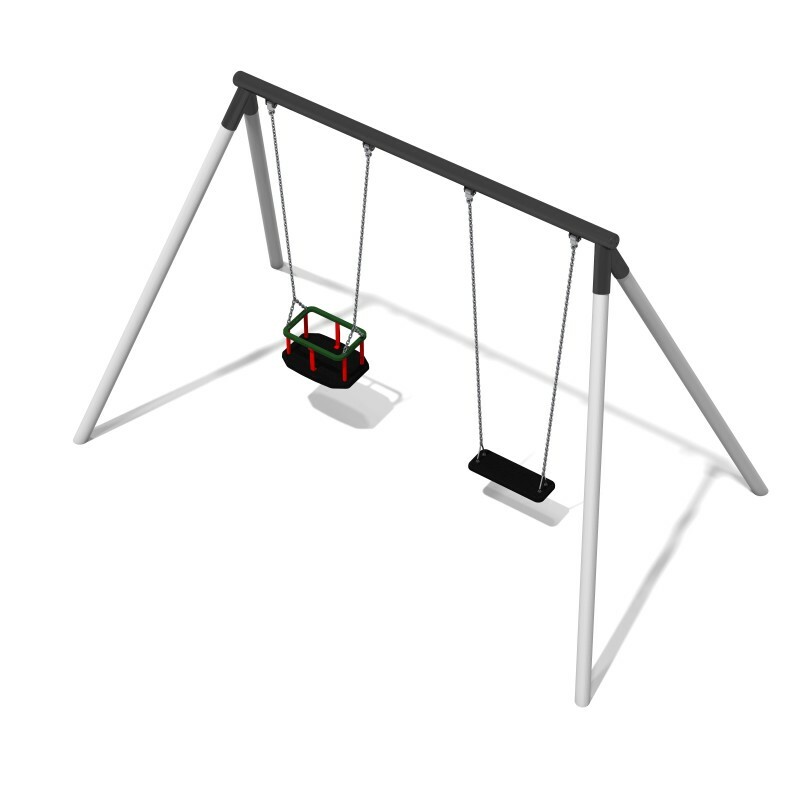 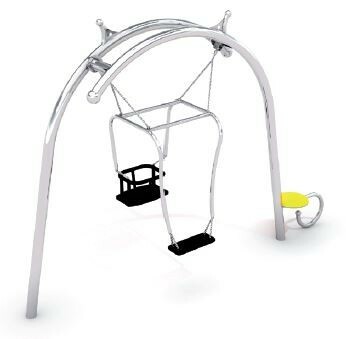 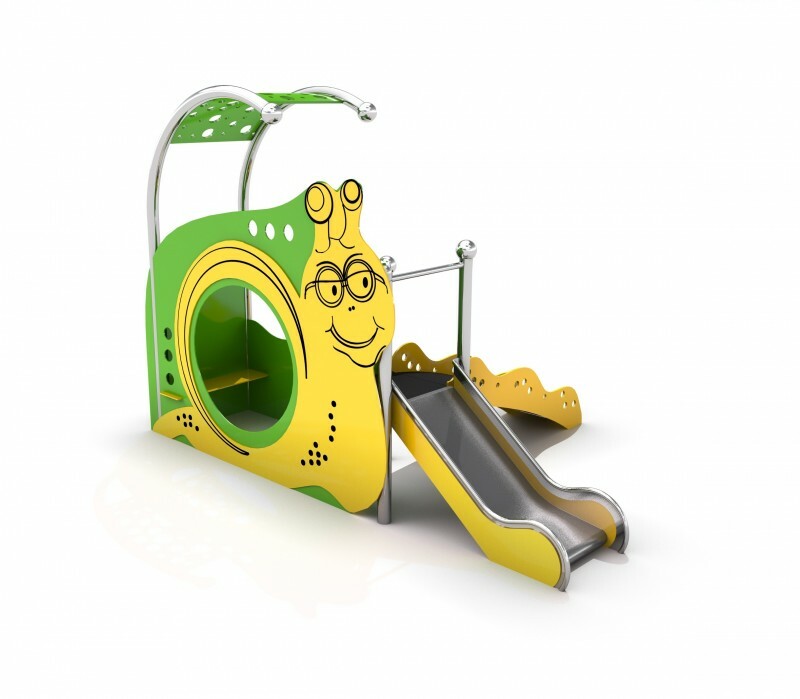 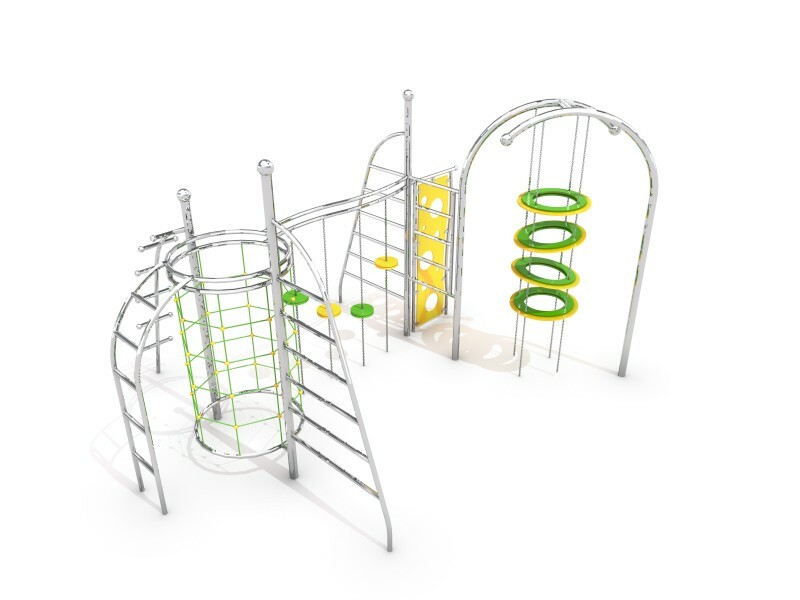 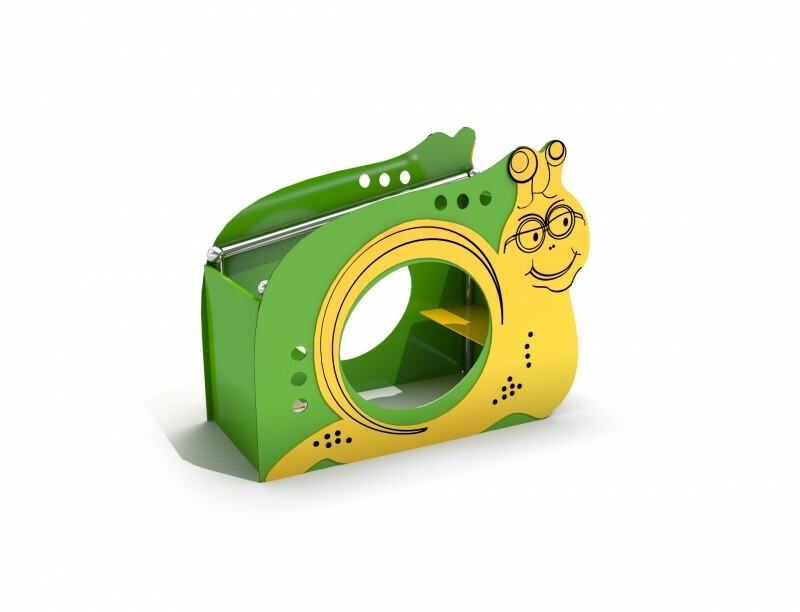 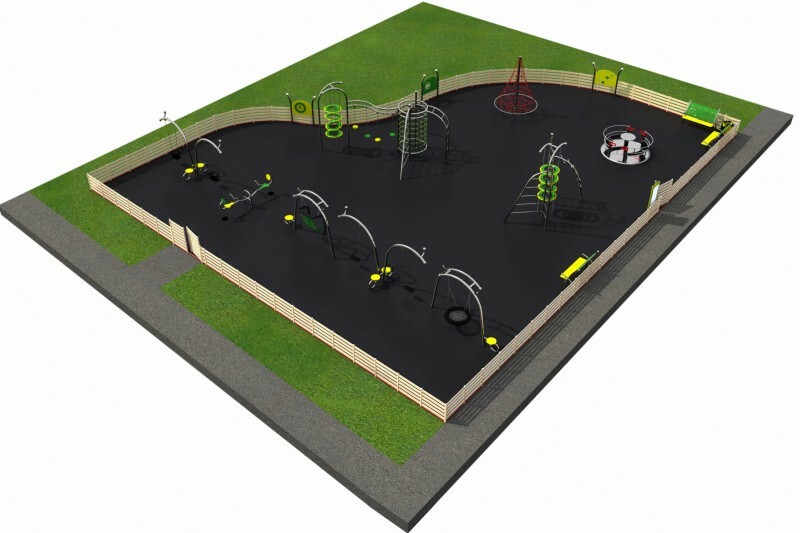 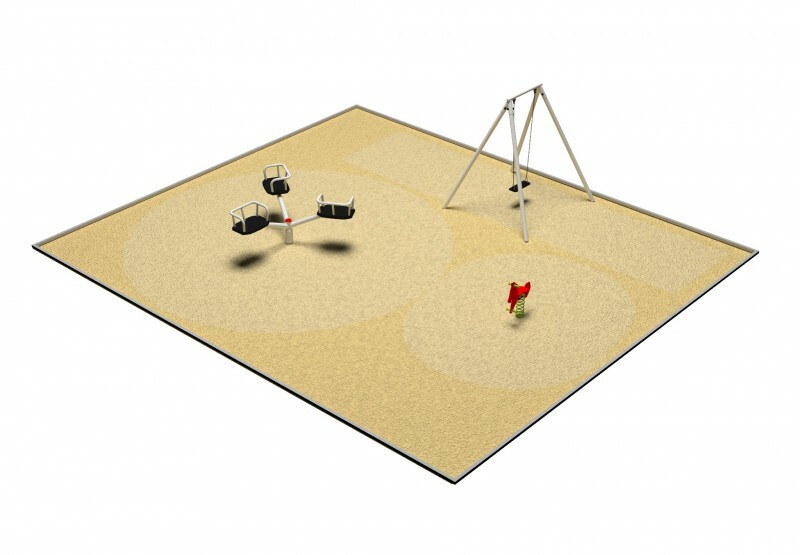 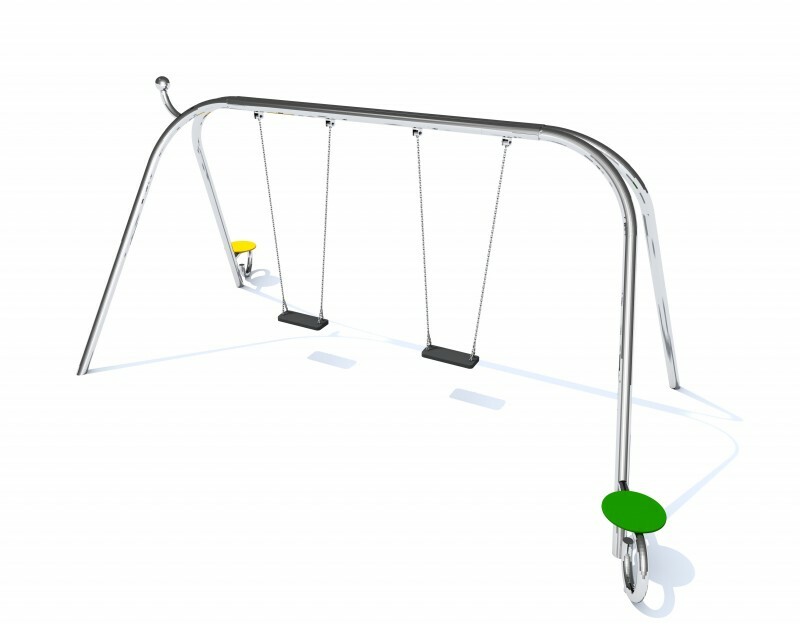 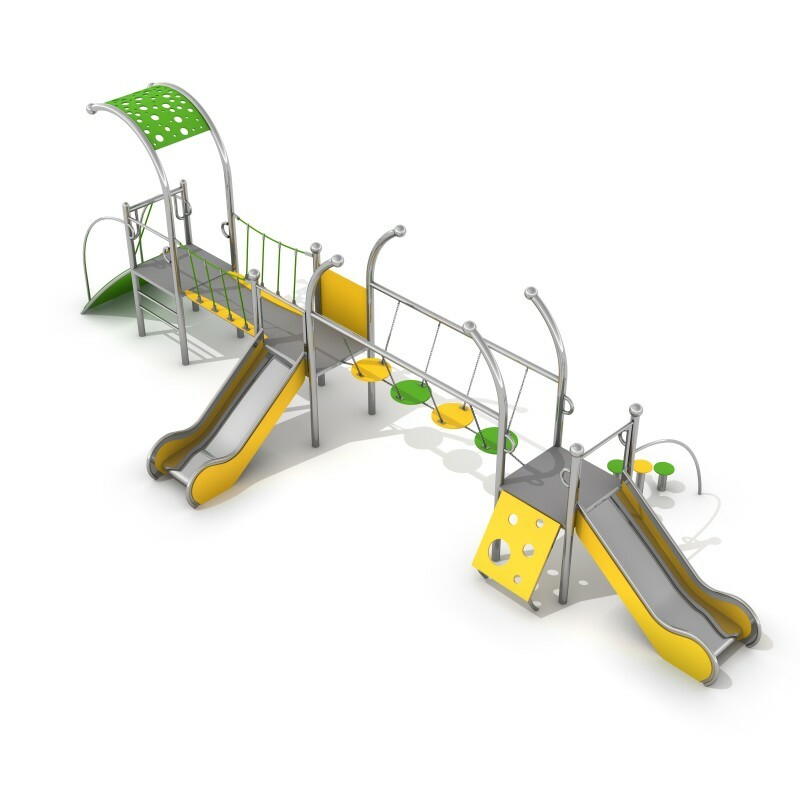 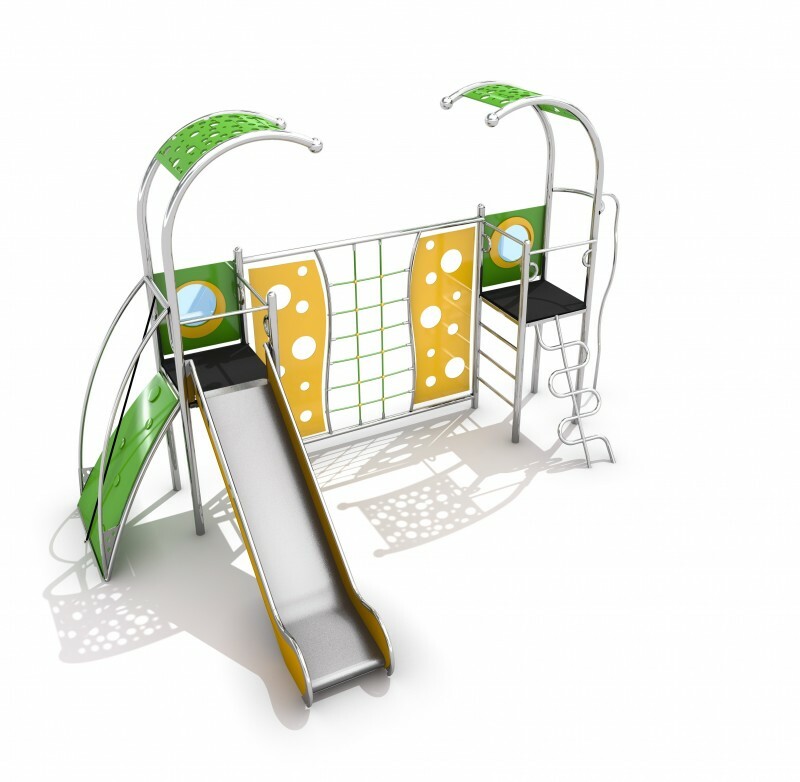 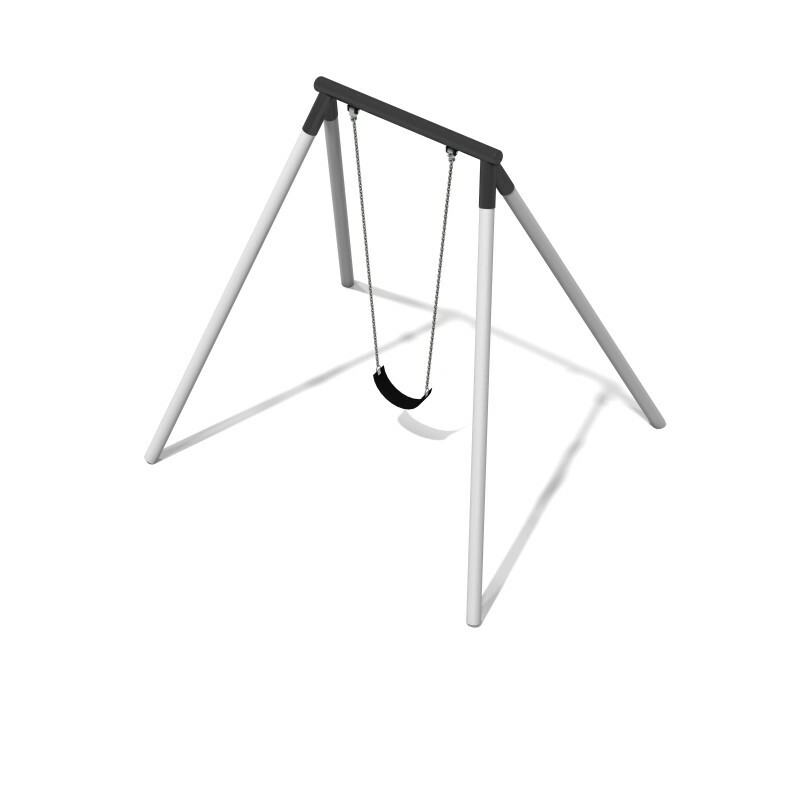 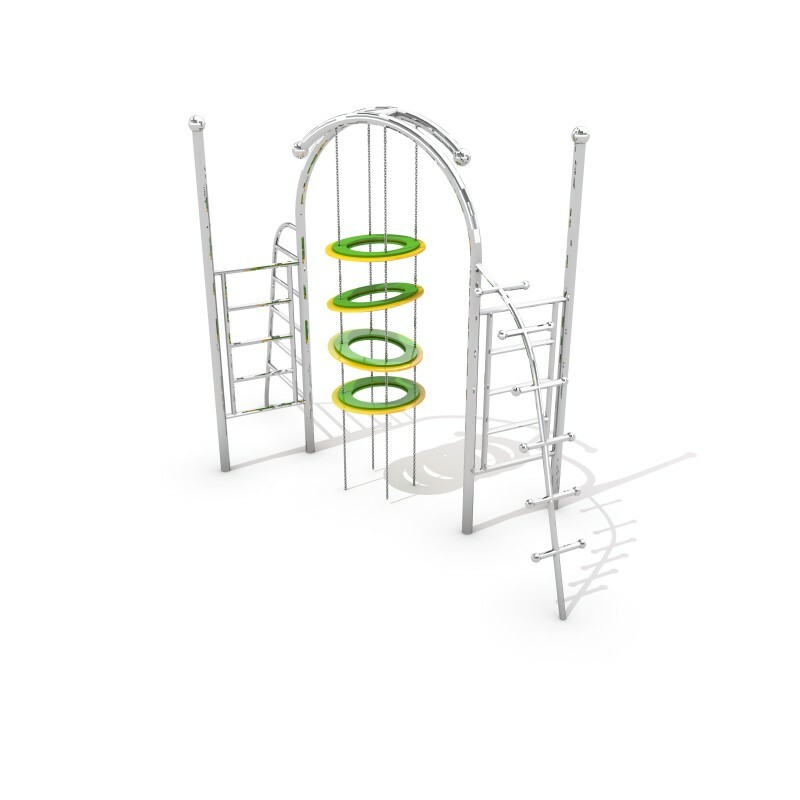 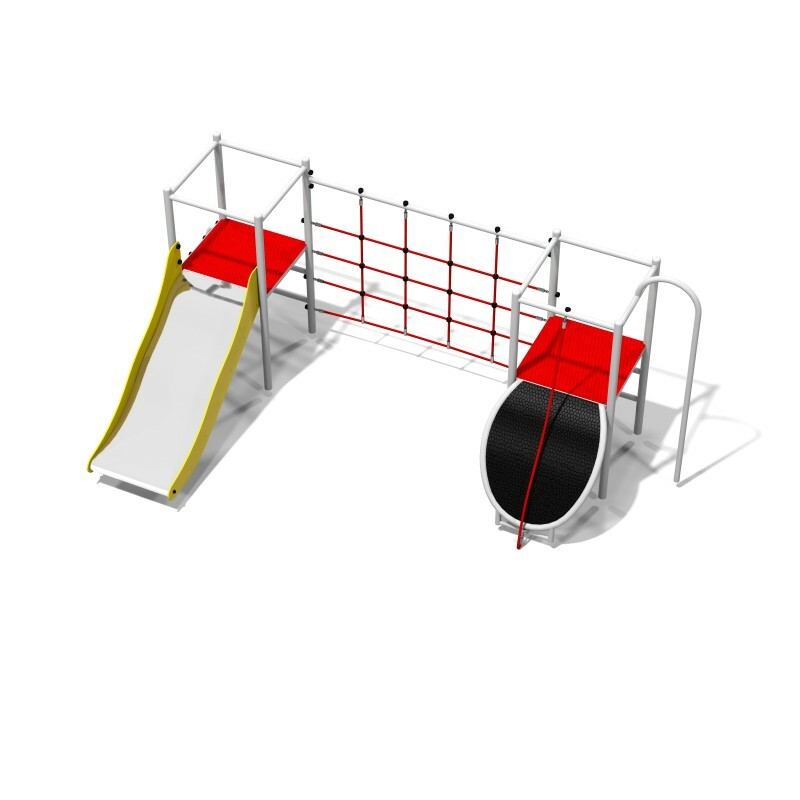 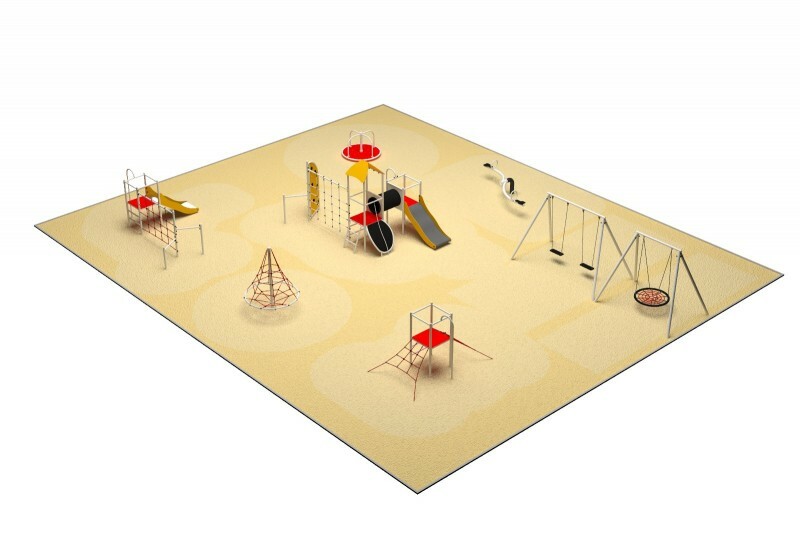 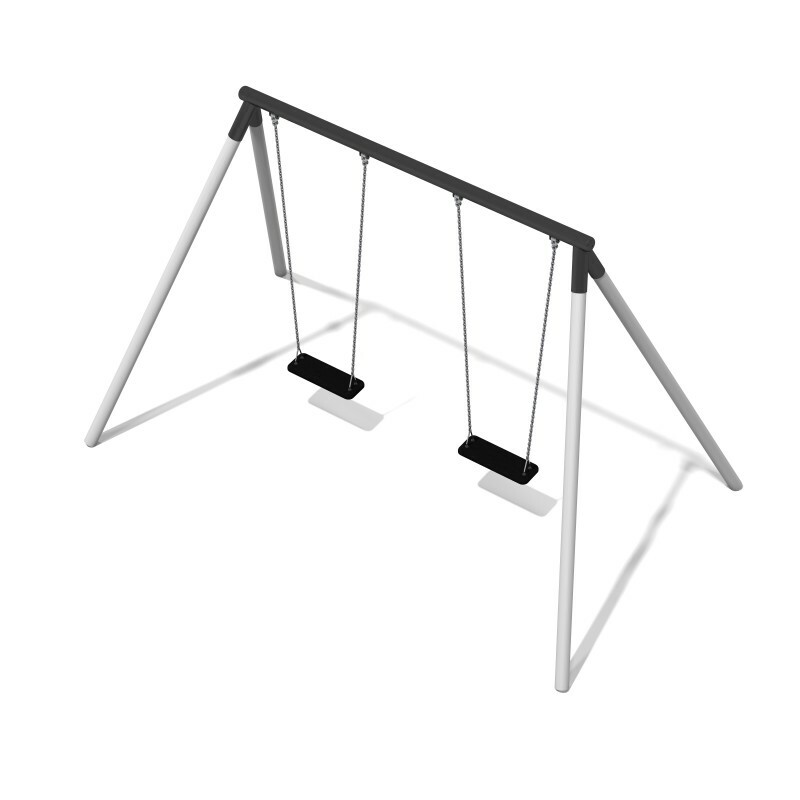 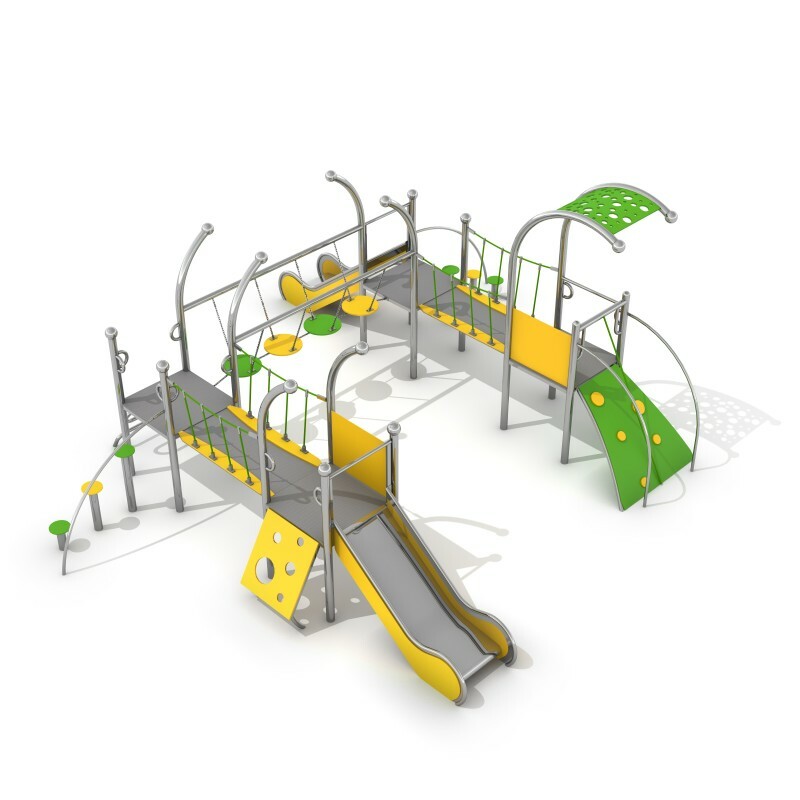 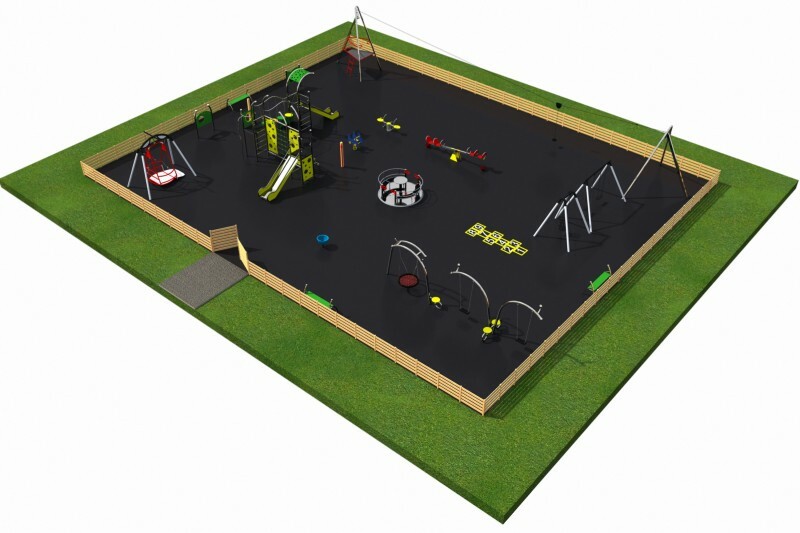 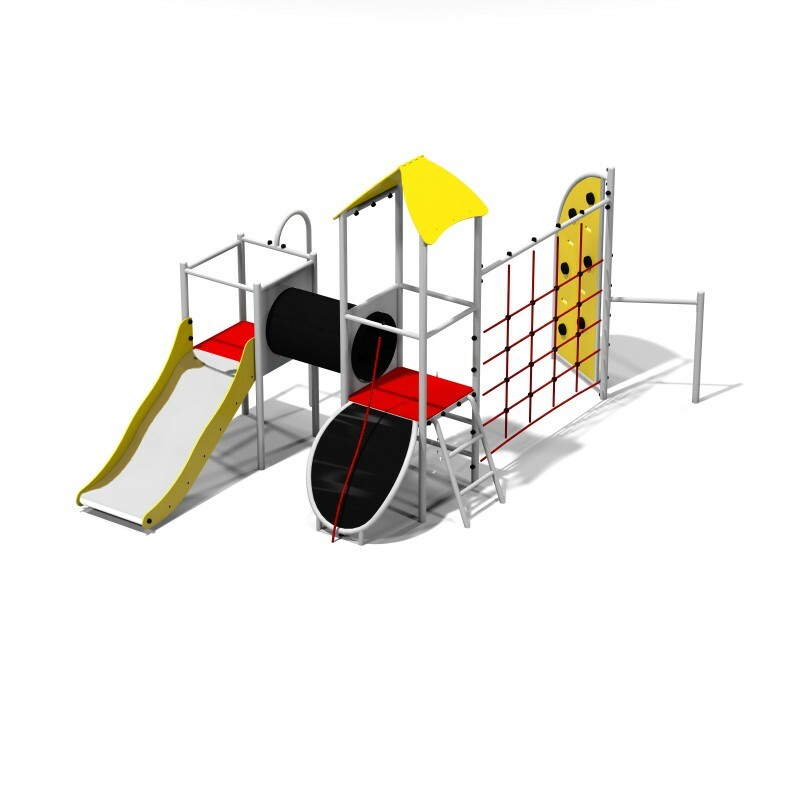 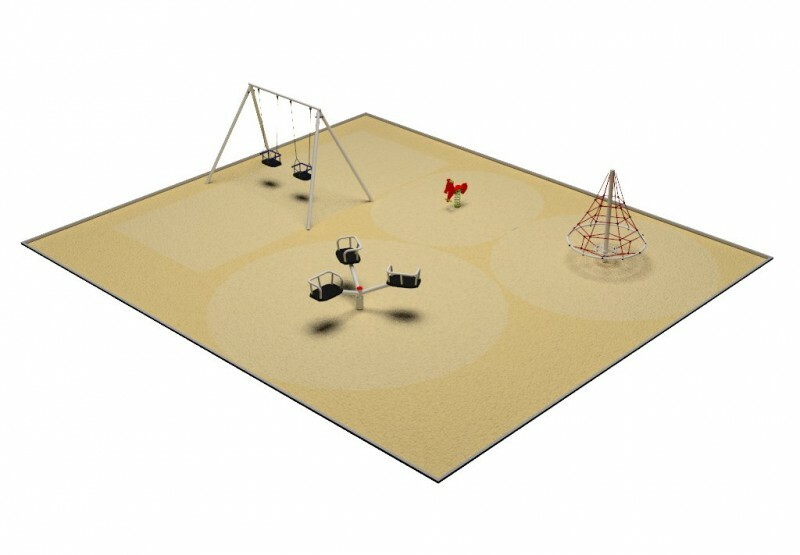 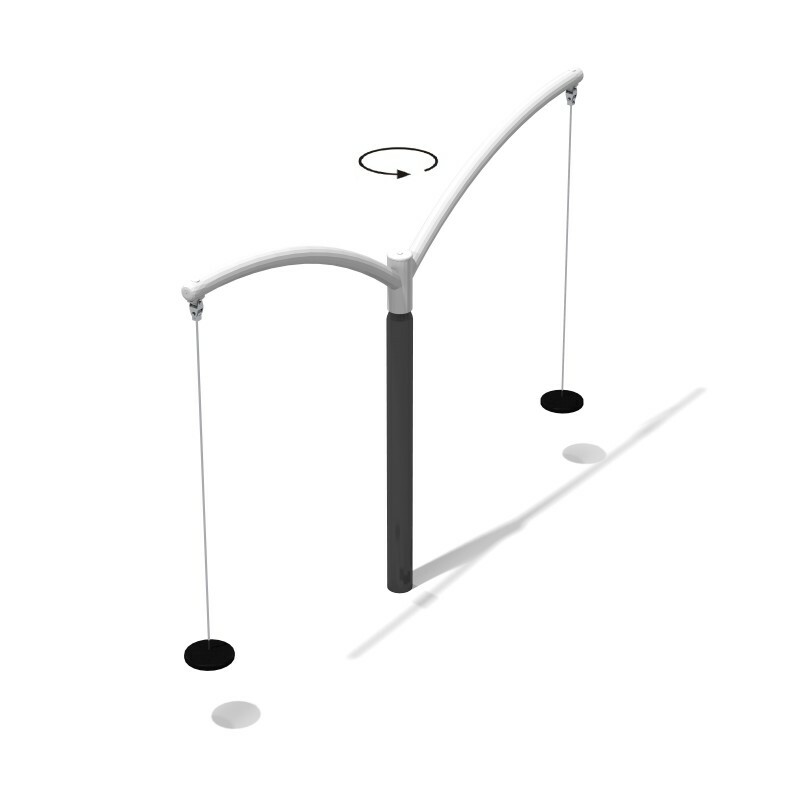 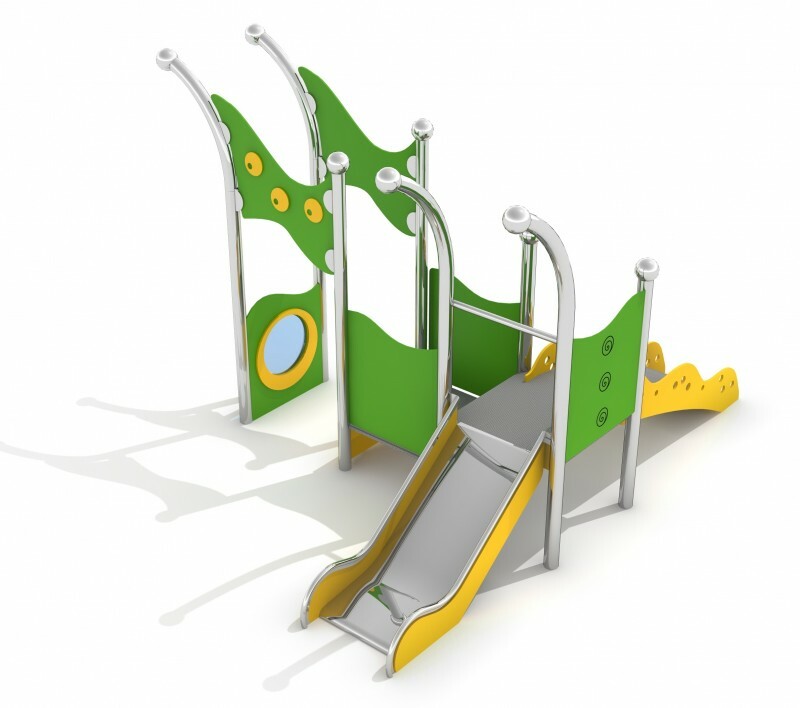 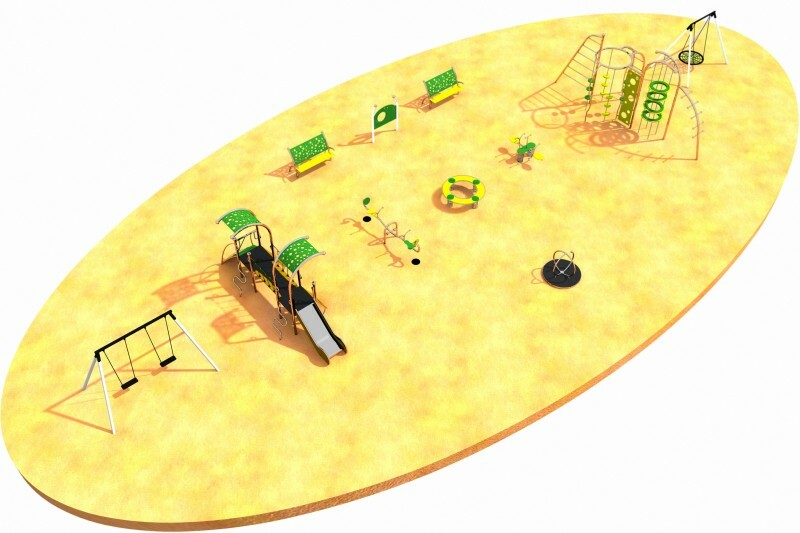 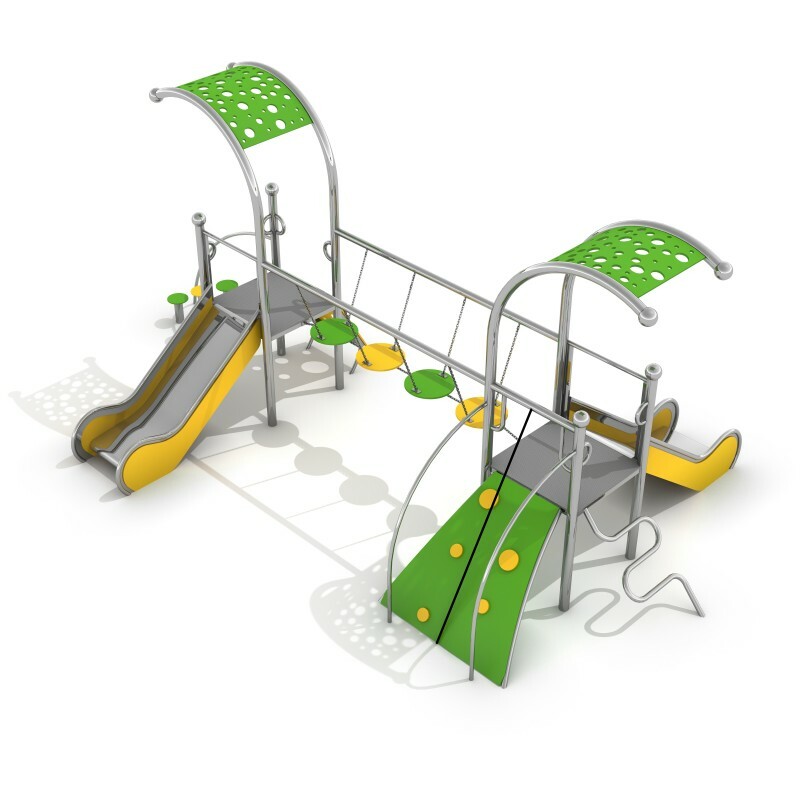 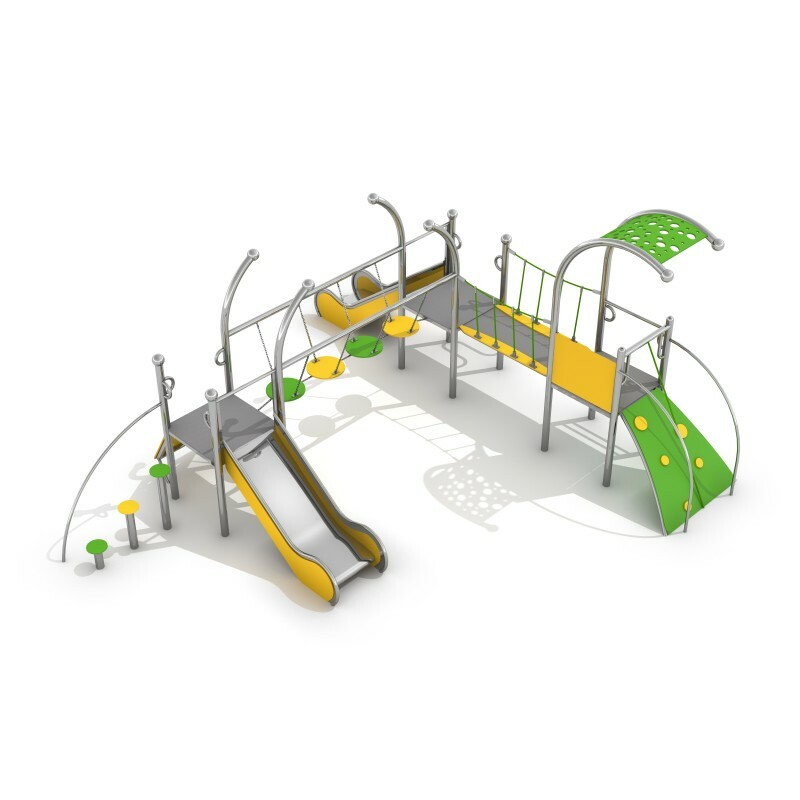 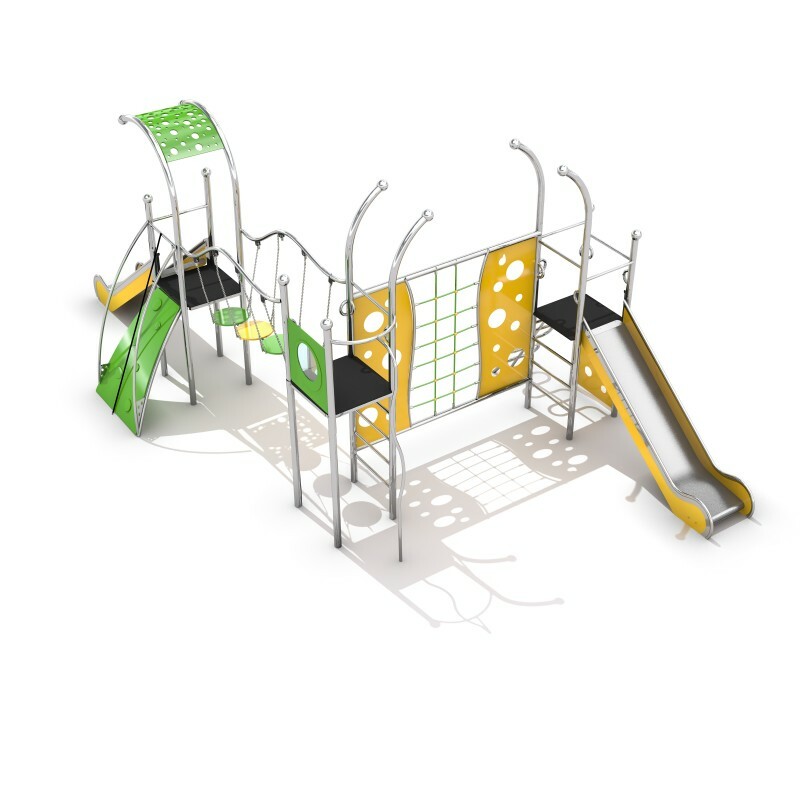 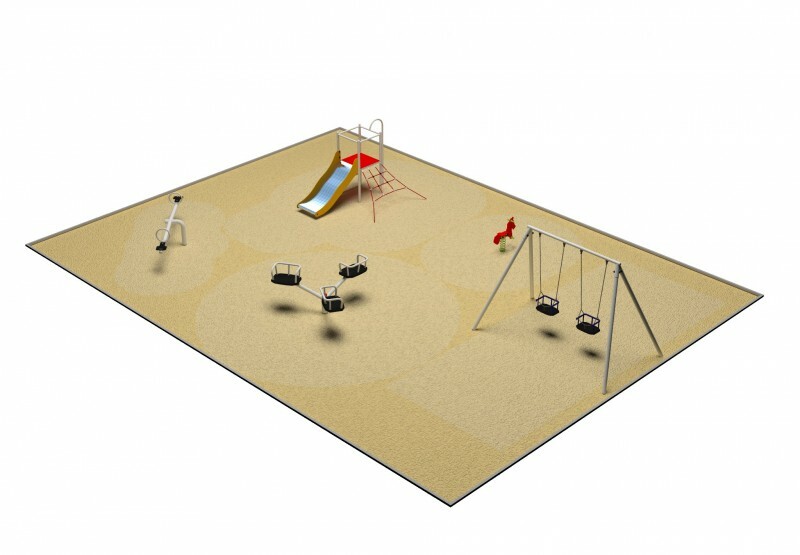 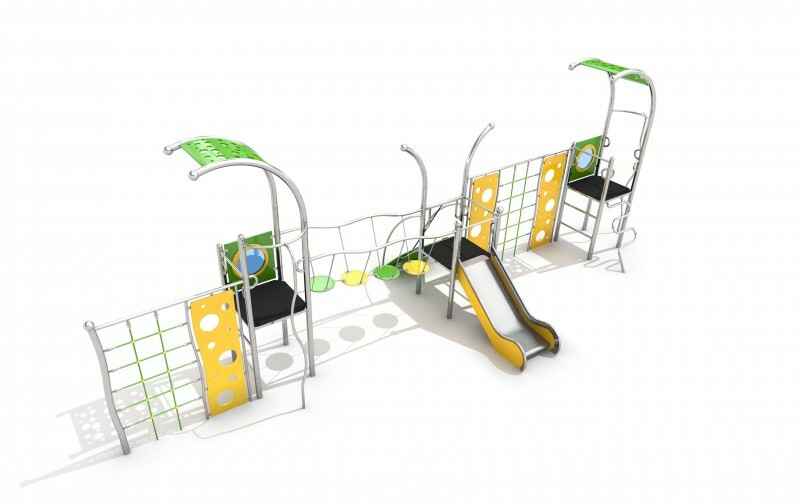 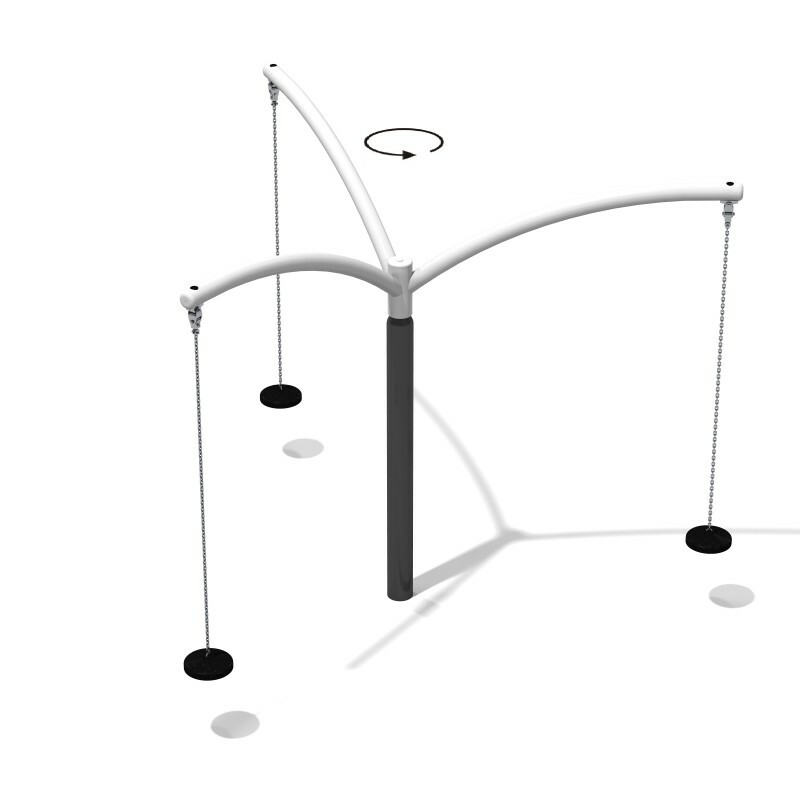 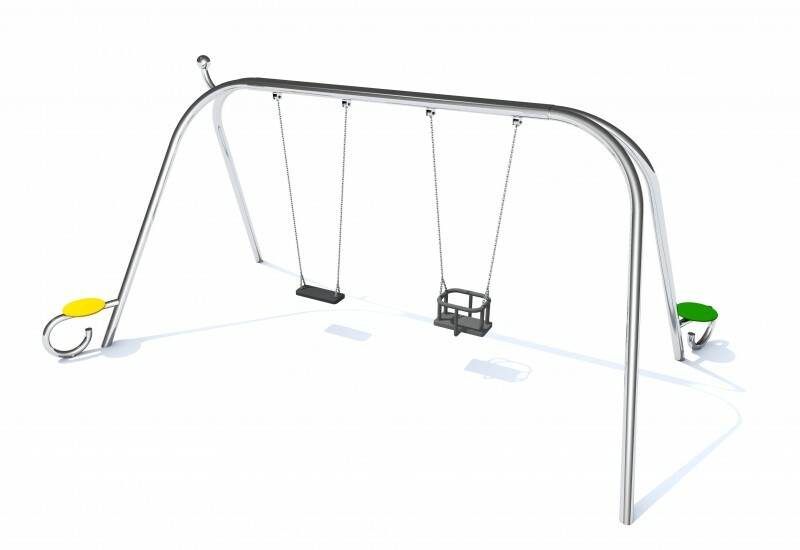 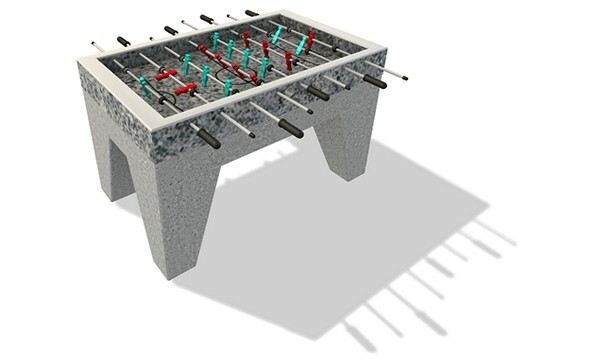 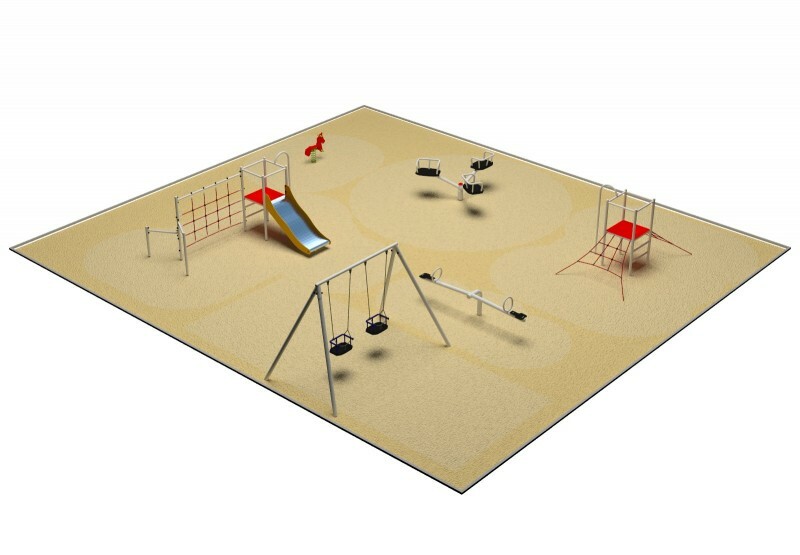 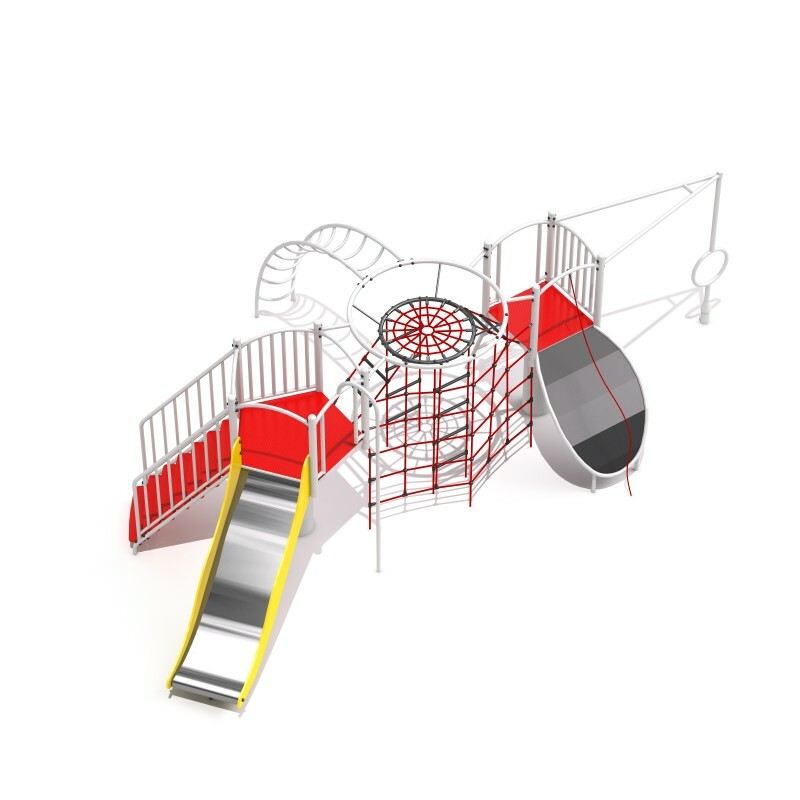 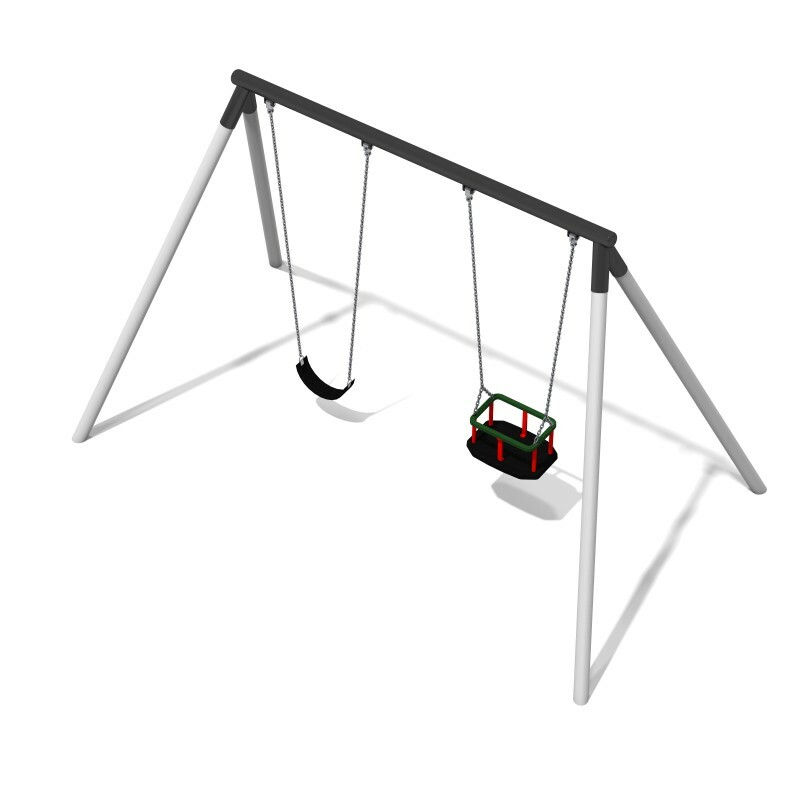 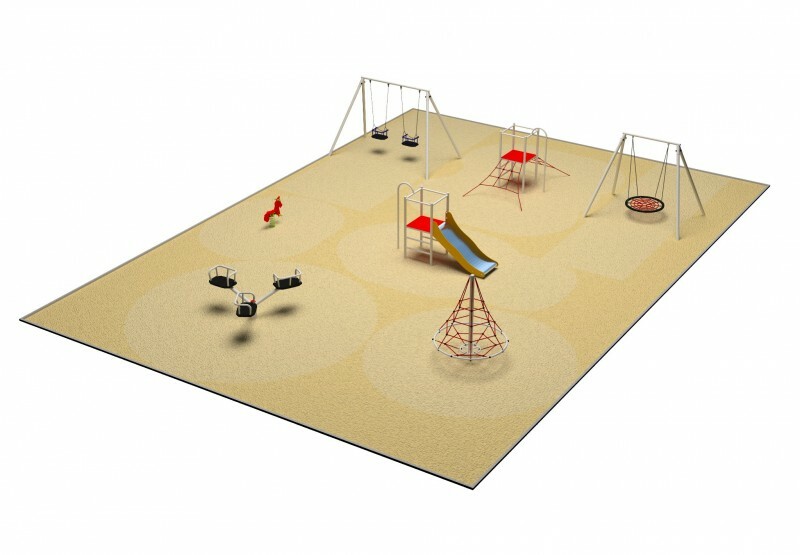 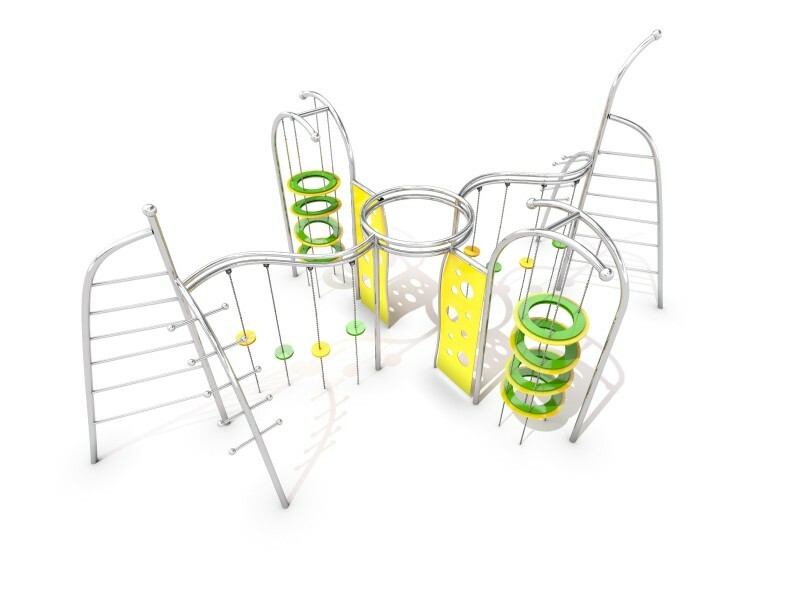 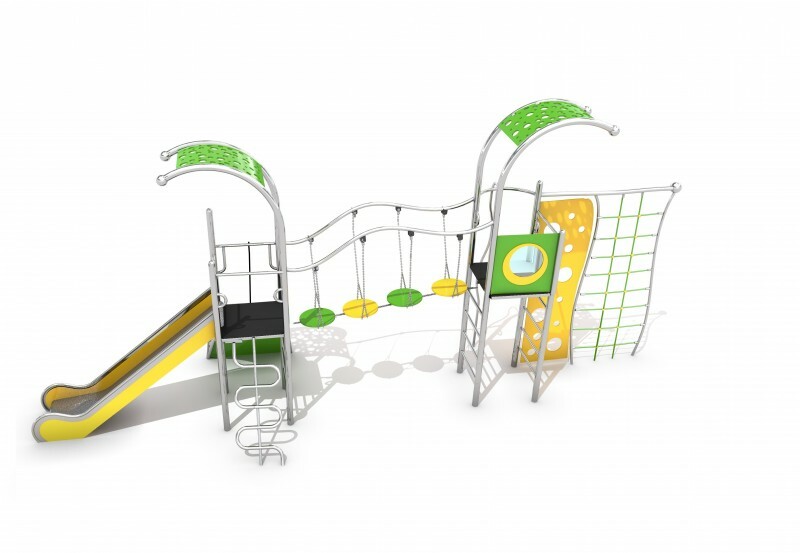 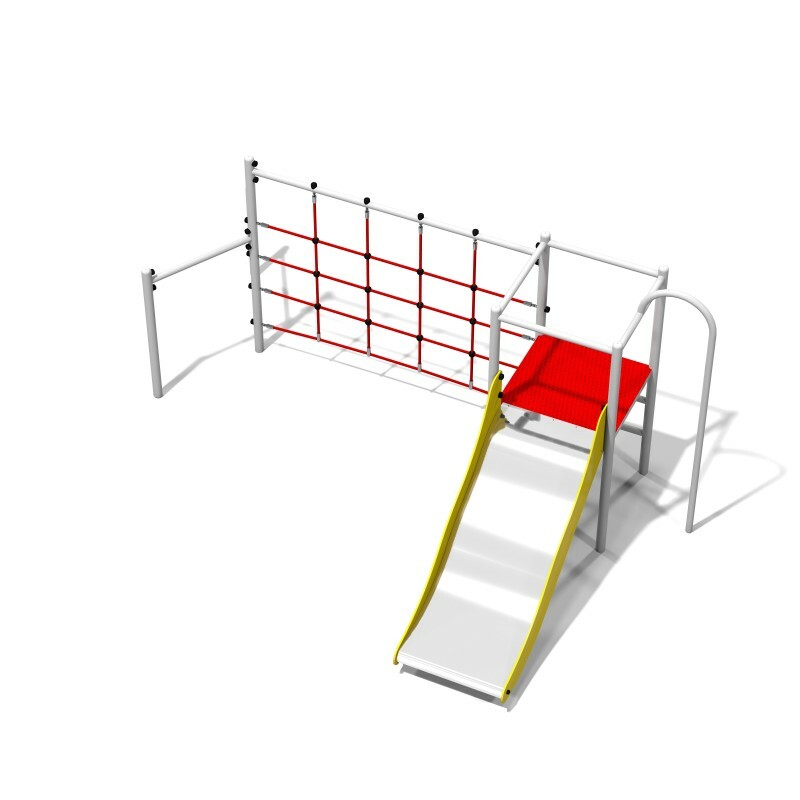 Our company offers a wide range of devices for playgrounds. 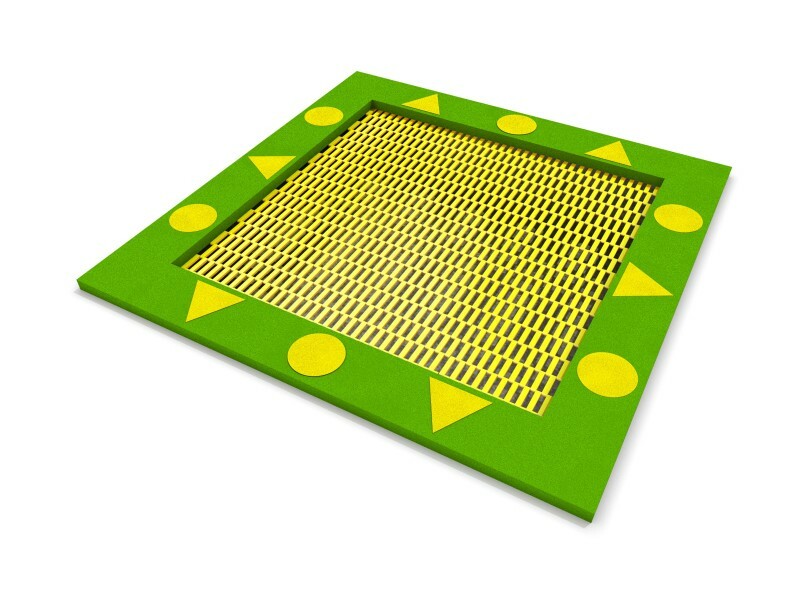 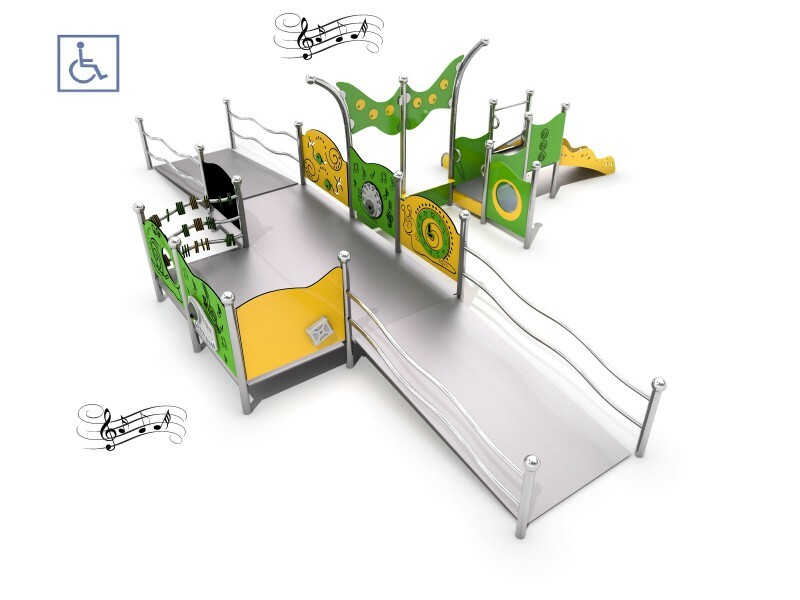 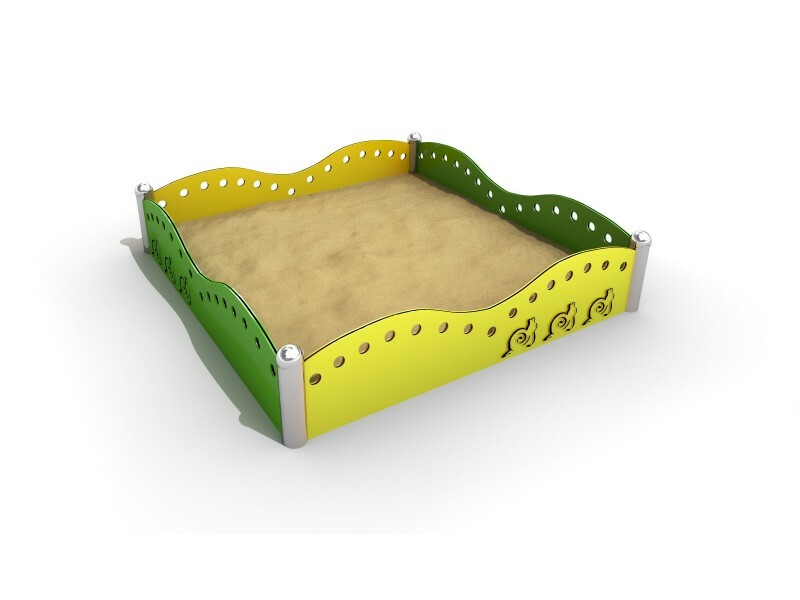 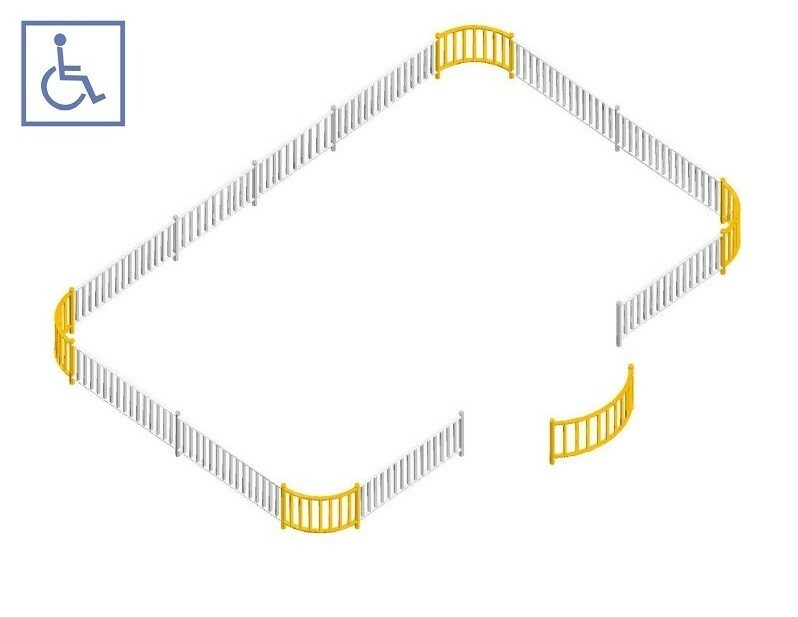 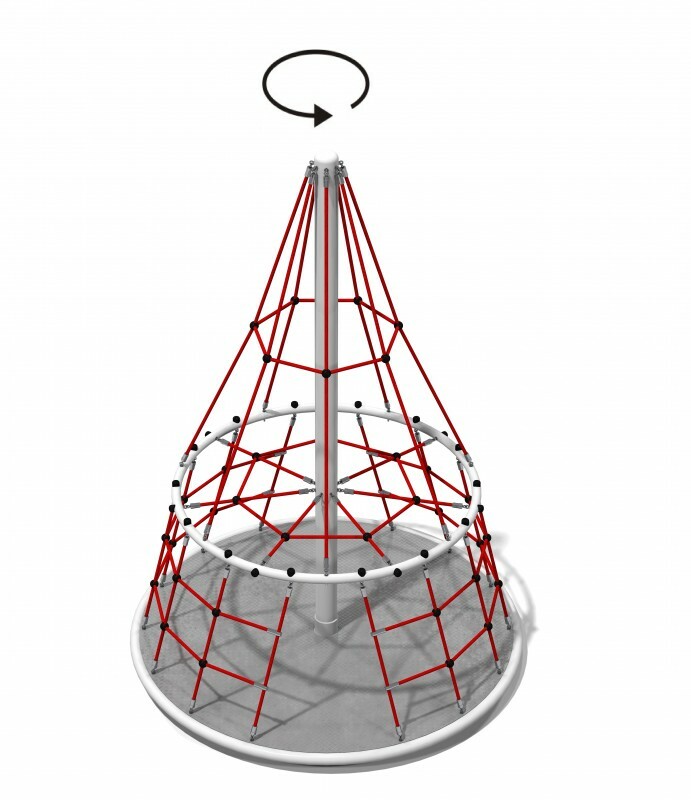 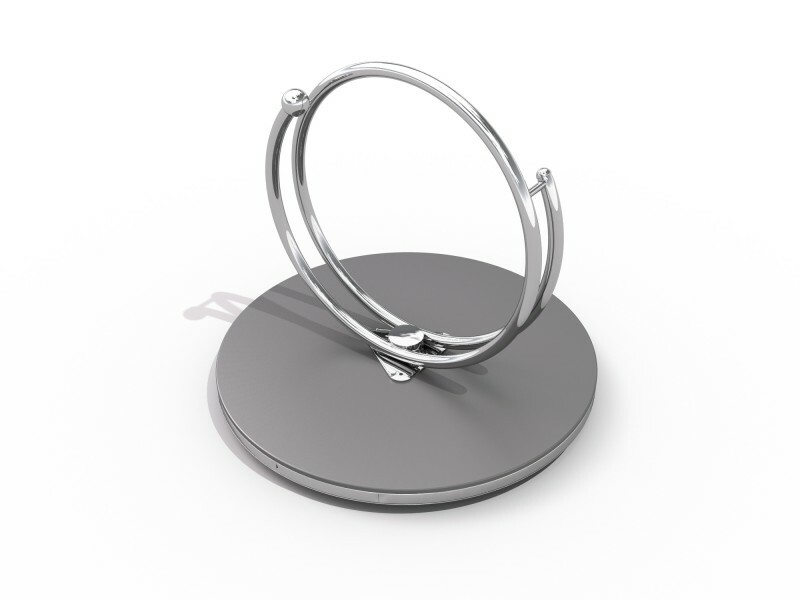 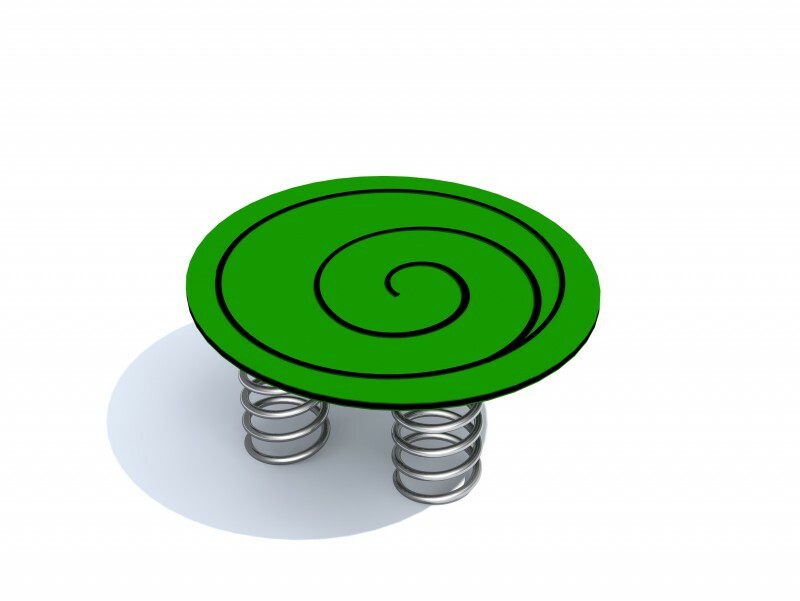 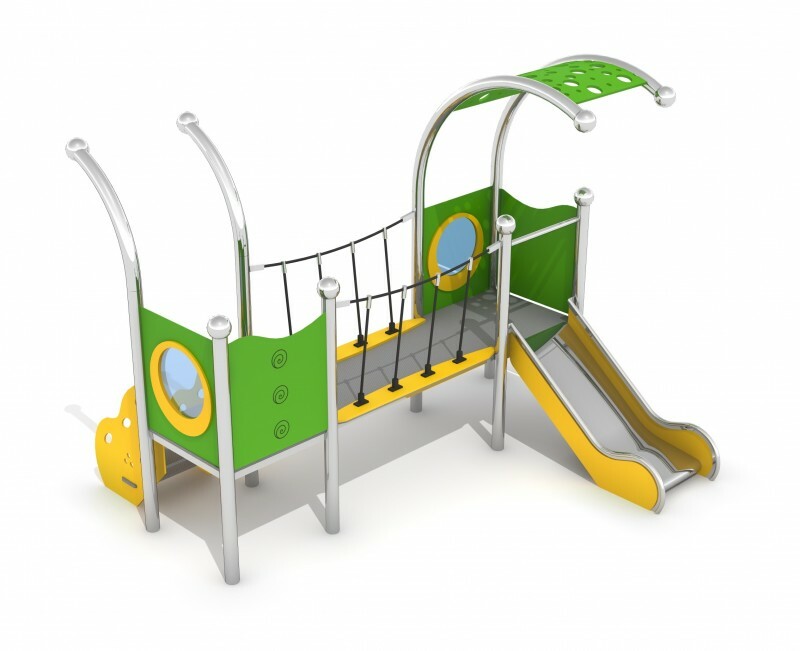 There are many types of products available: toys made of stainless steel or galvanized steel, net structures or trampolines. 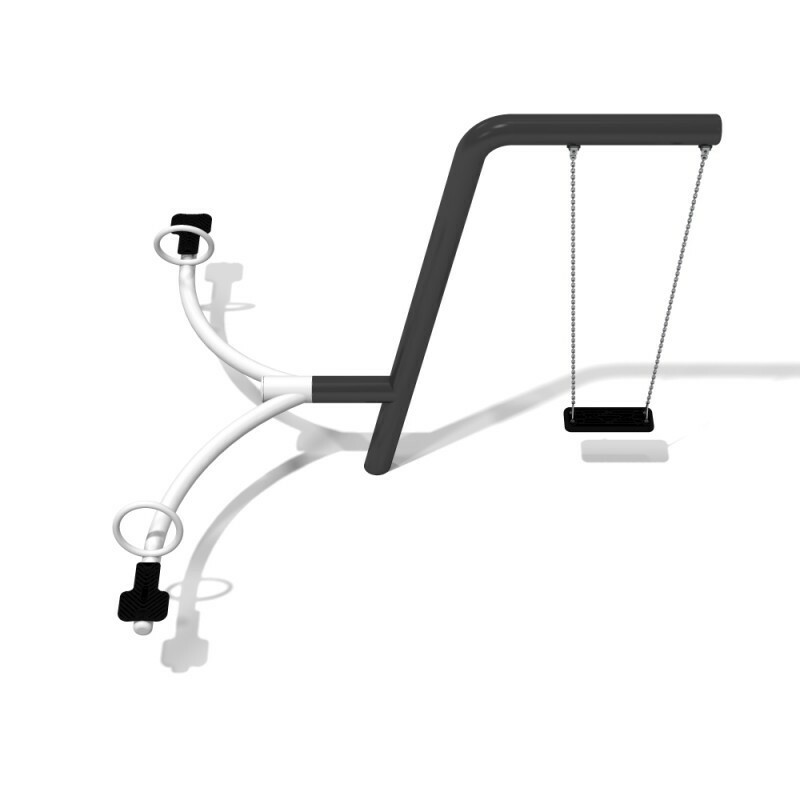 Each device is made with special care. 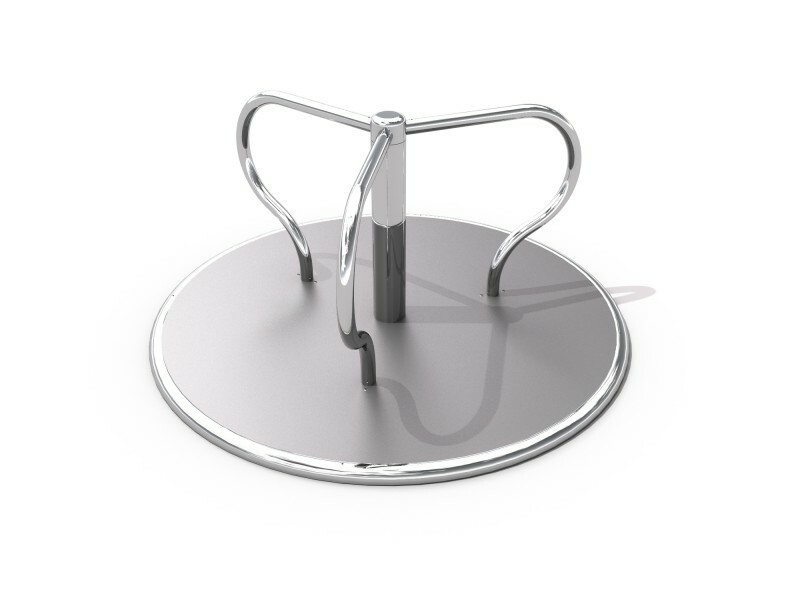 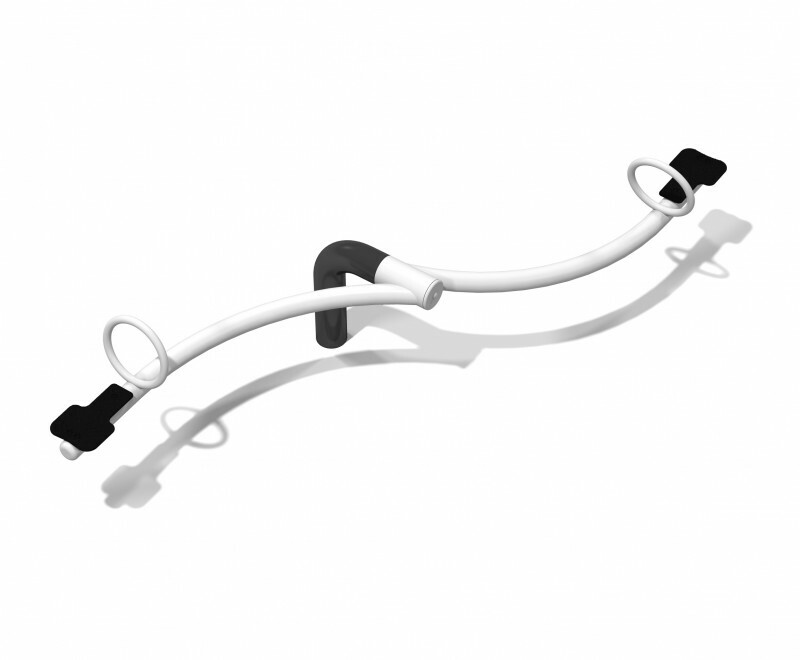 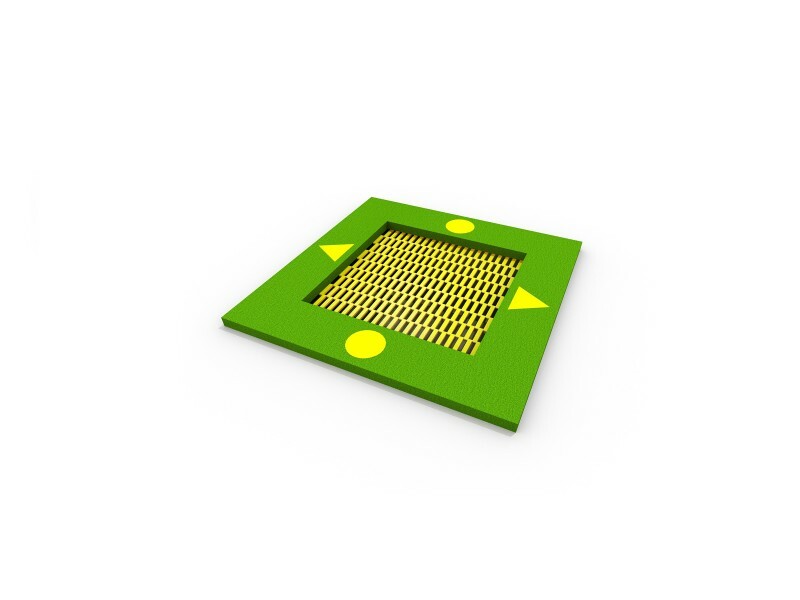 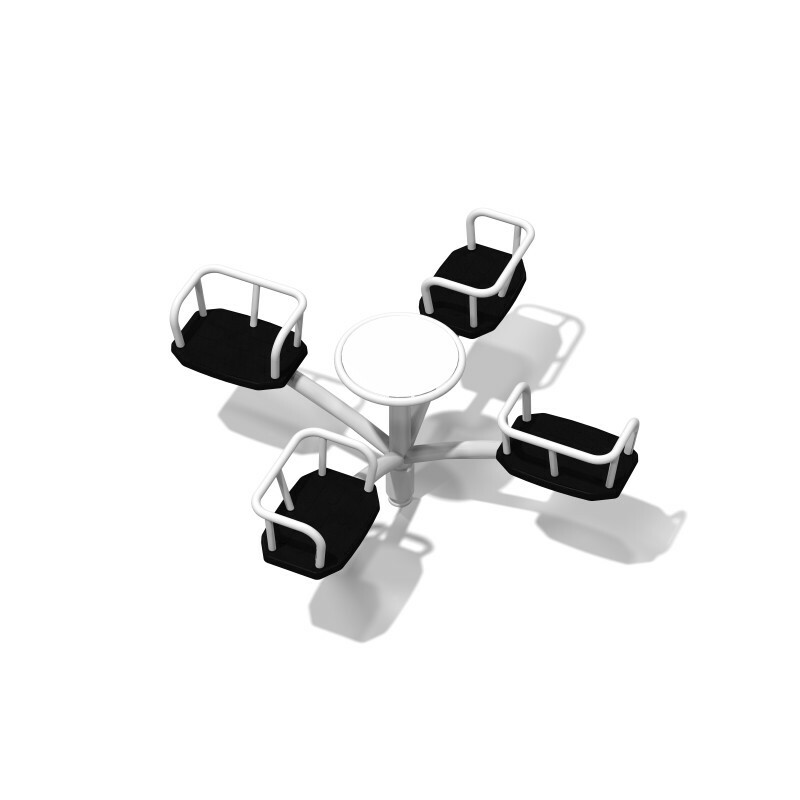 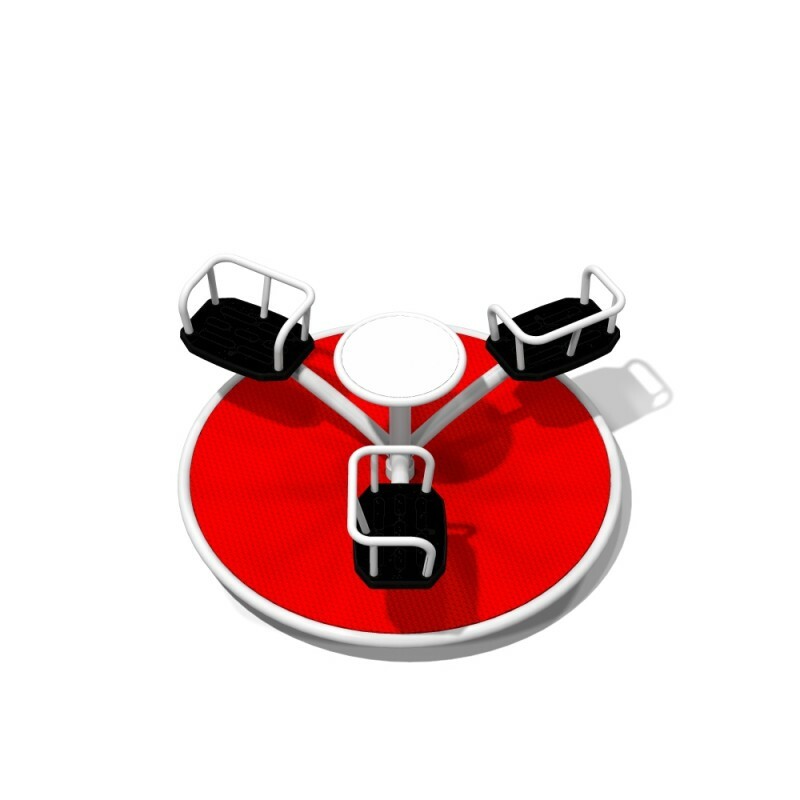 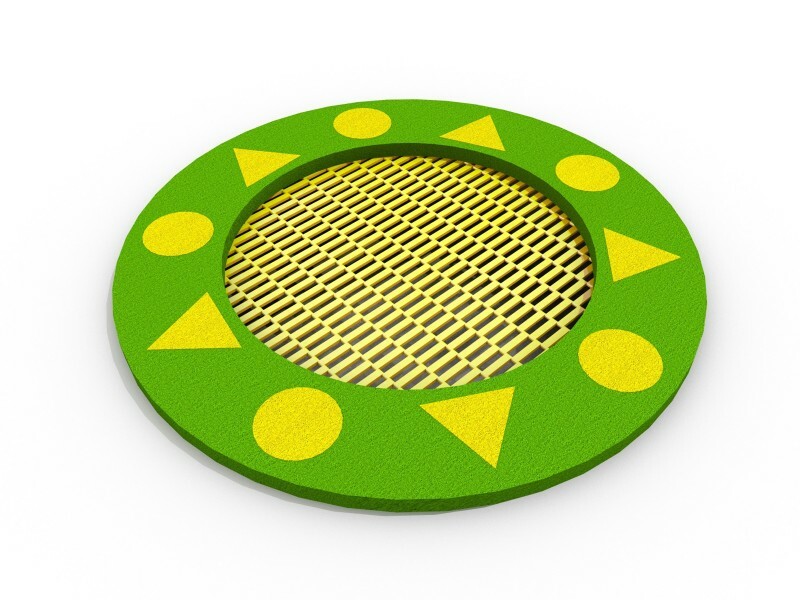 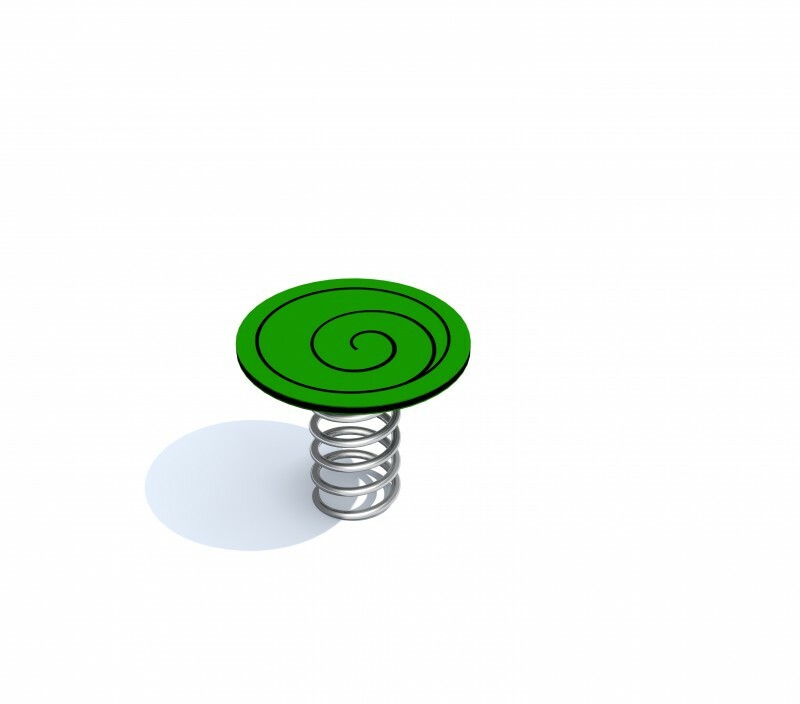 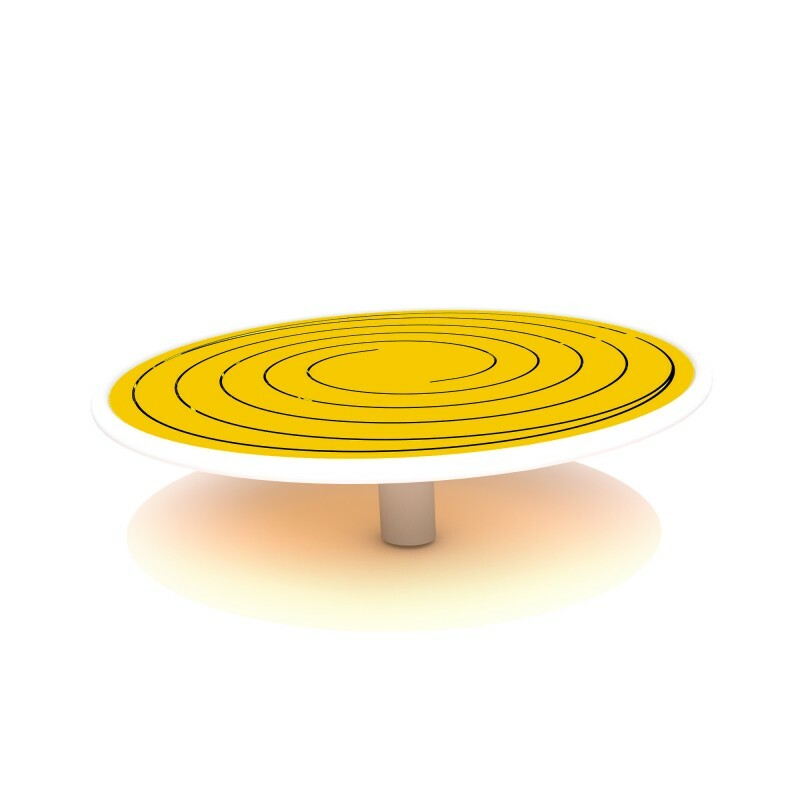 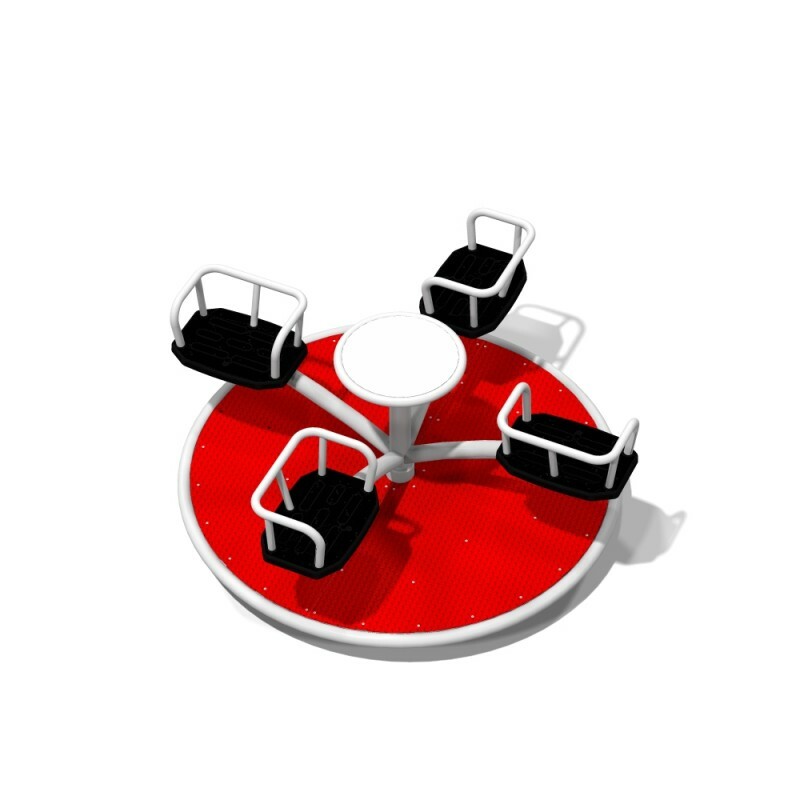 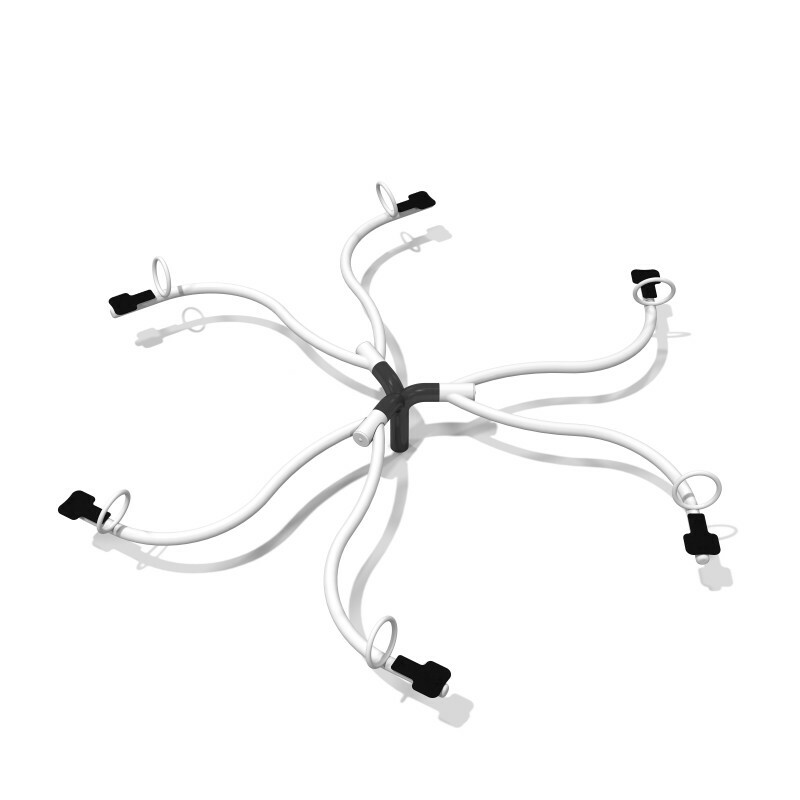 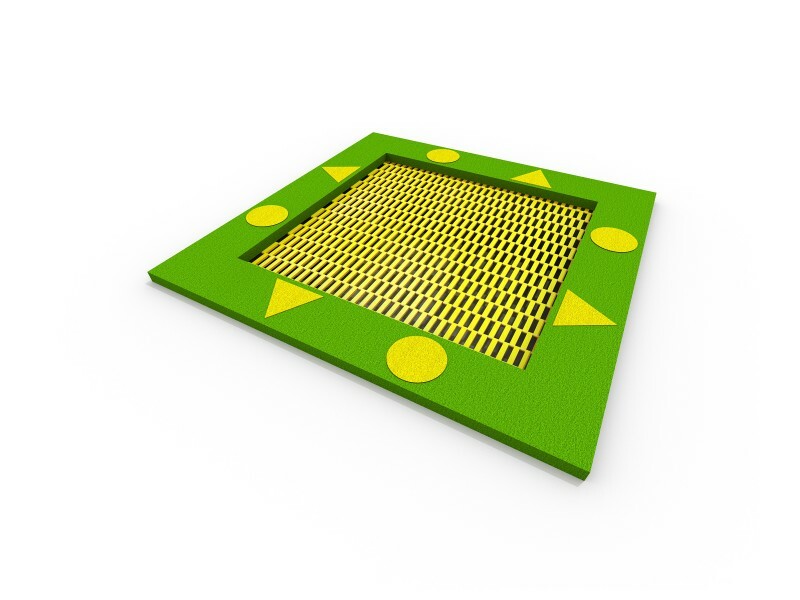 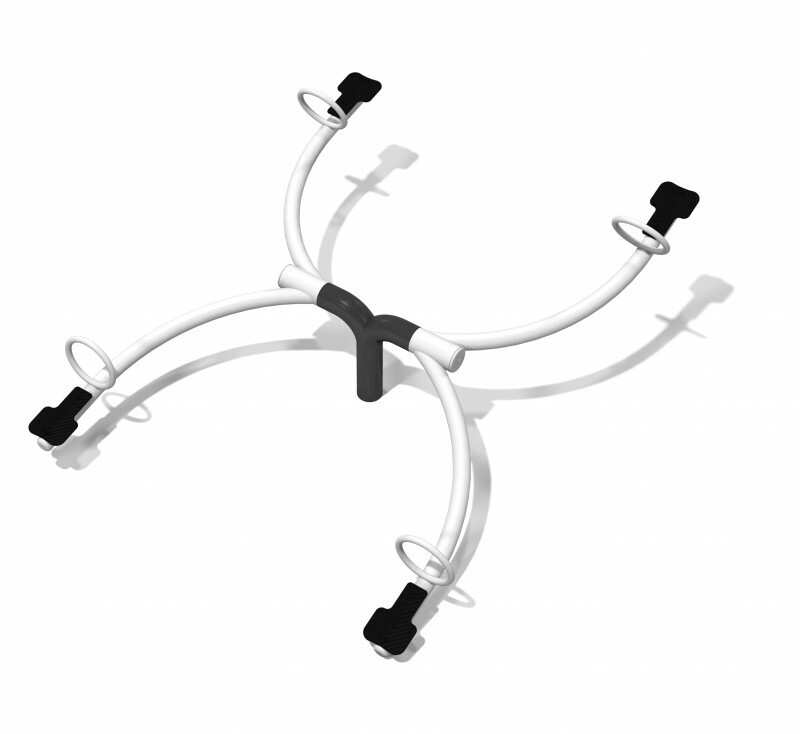 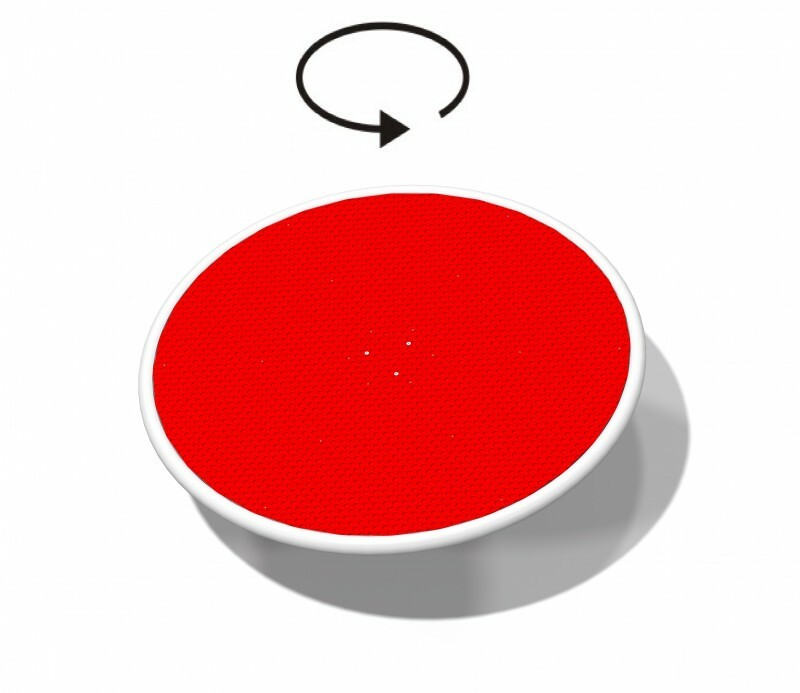 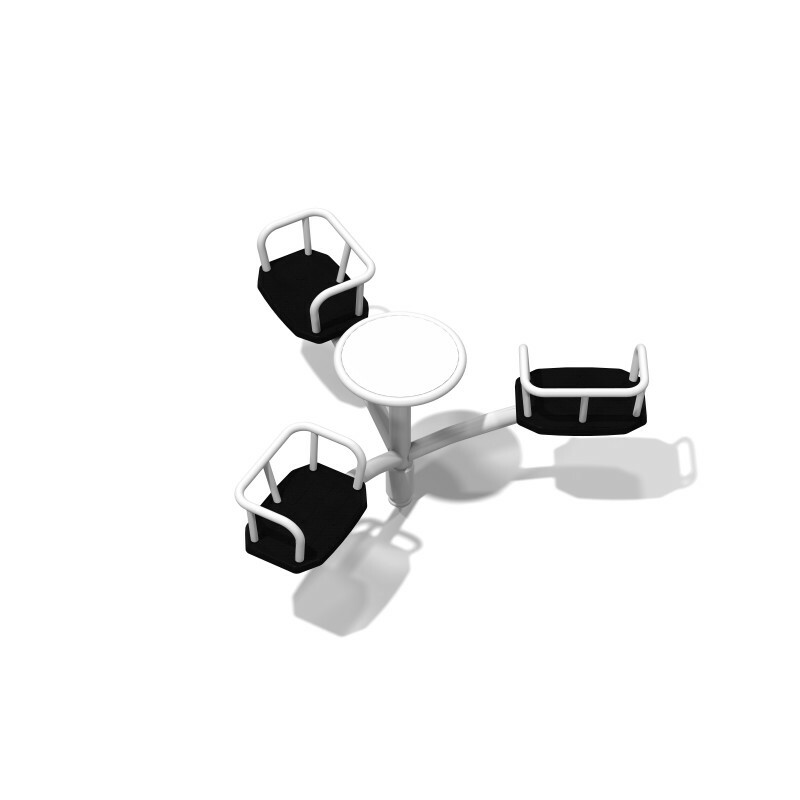 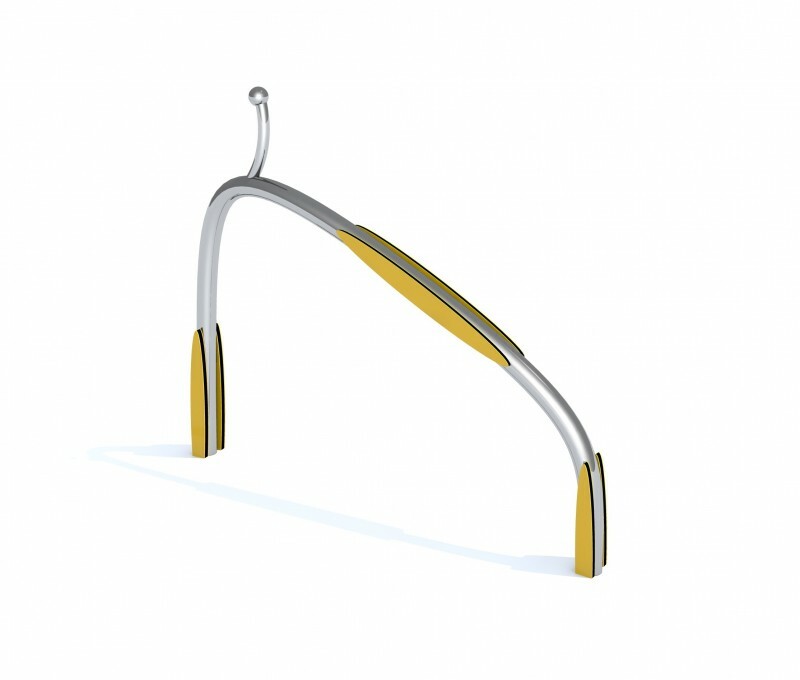 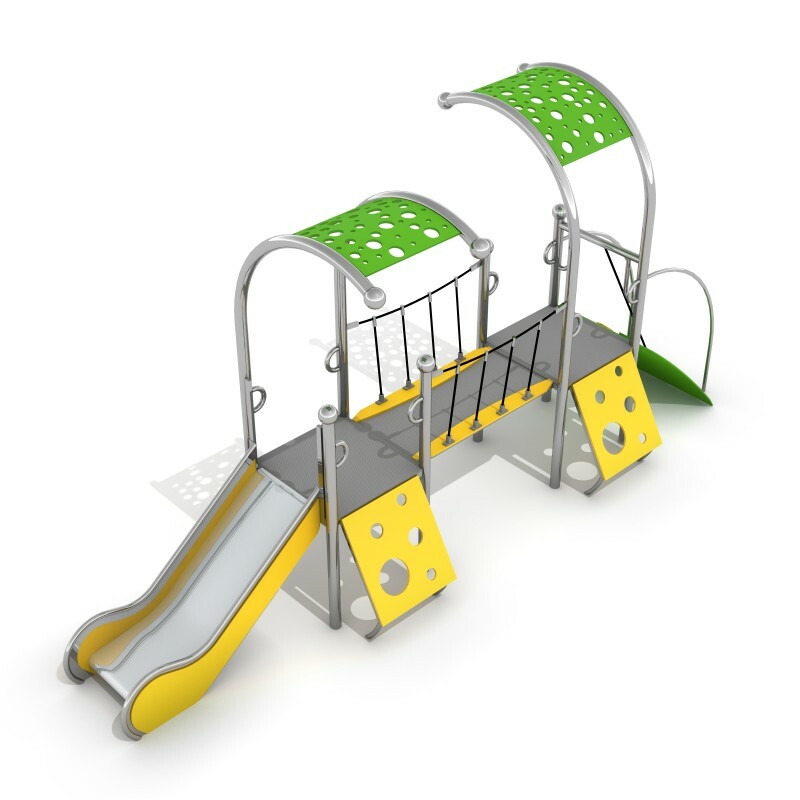 They are all made of materials of excellent quality, which ensures the safety of users. 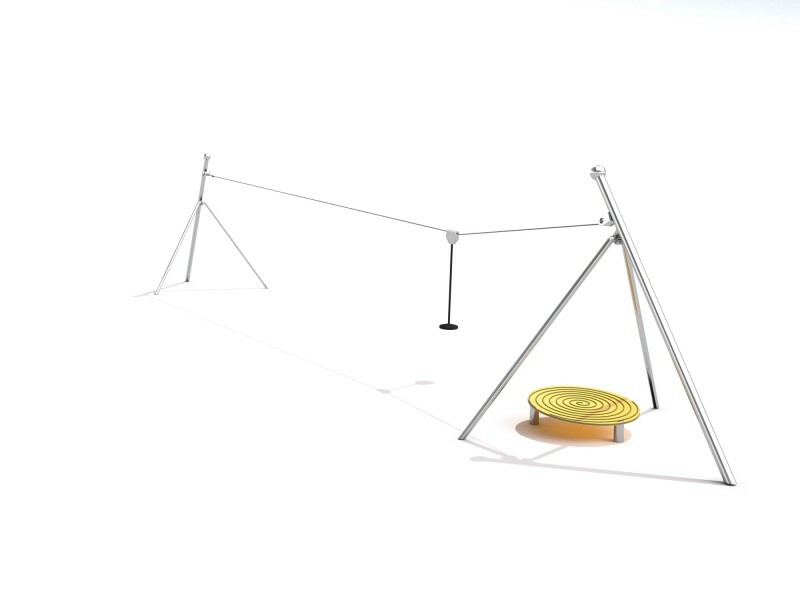 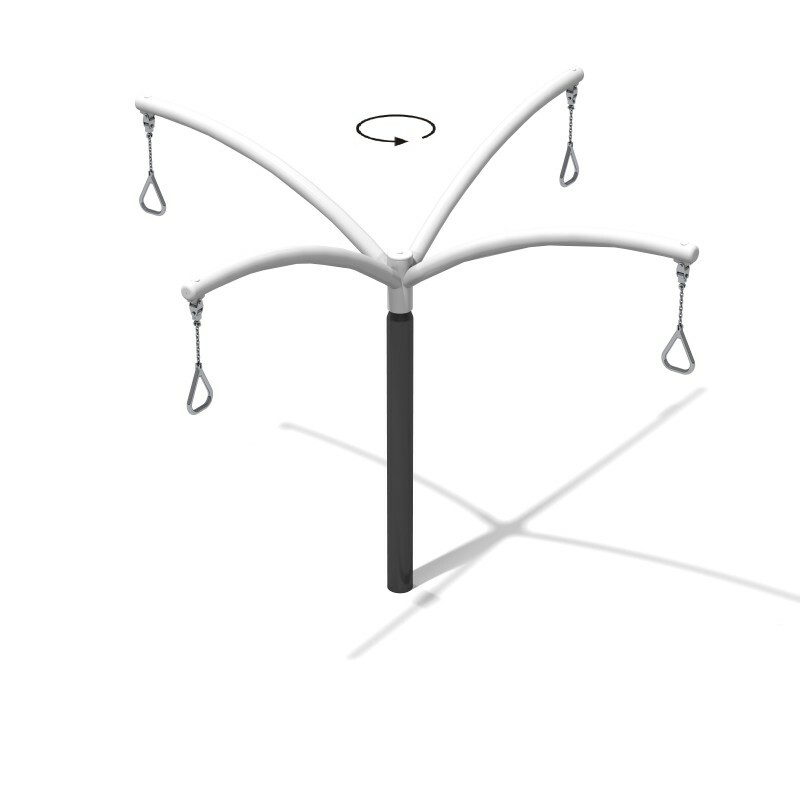 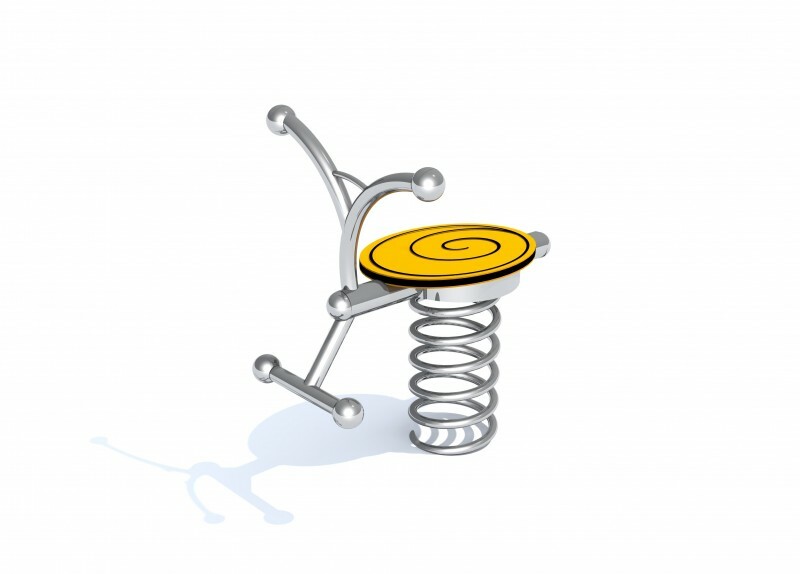 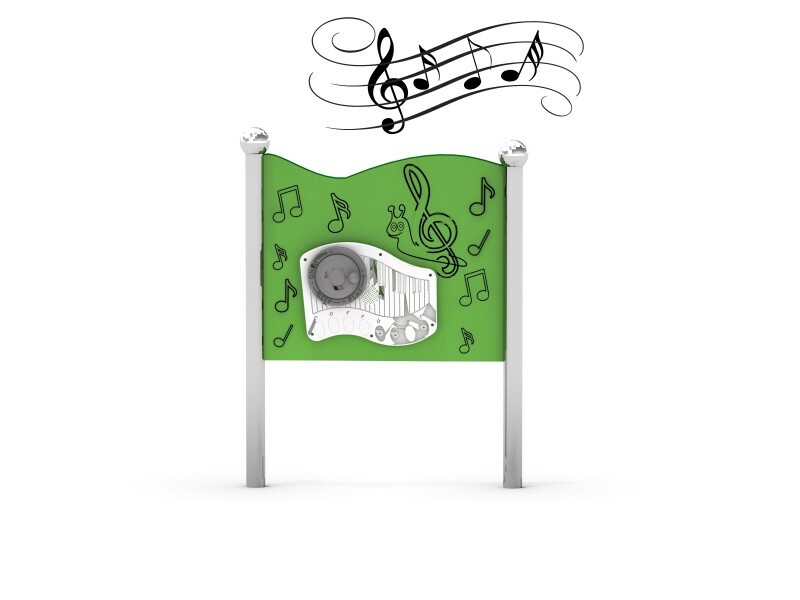 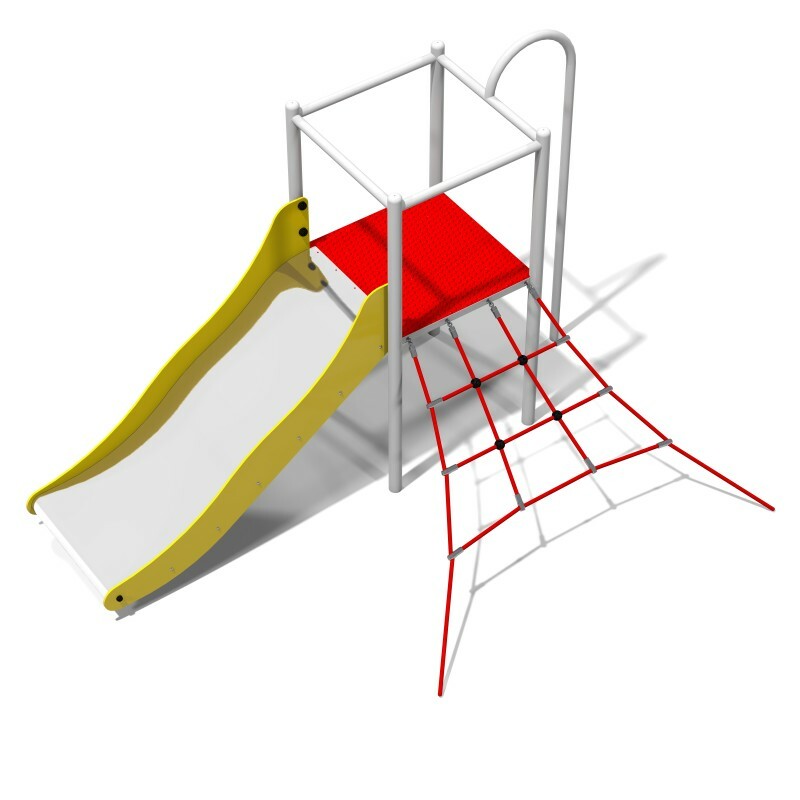 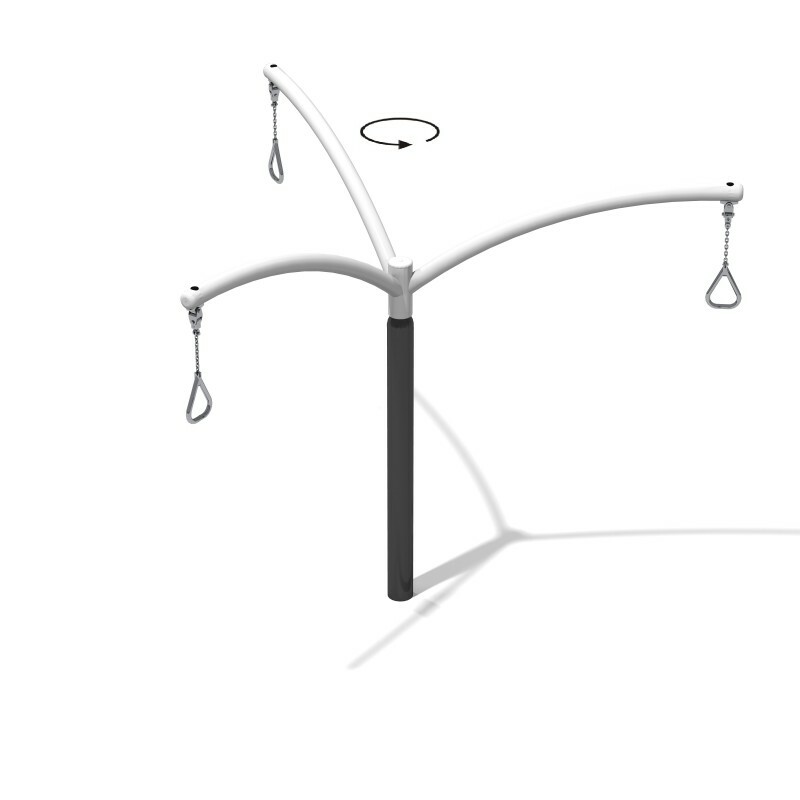 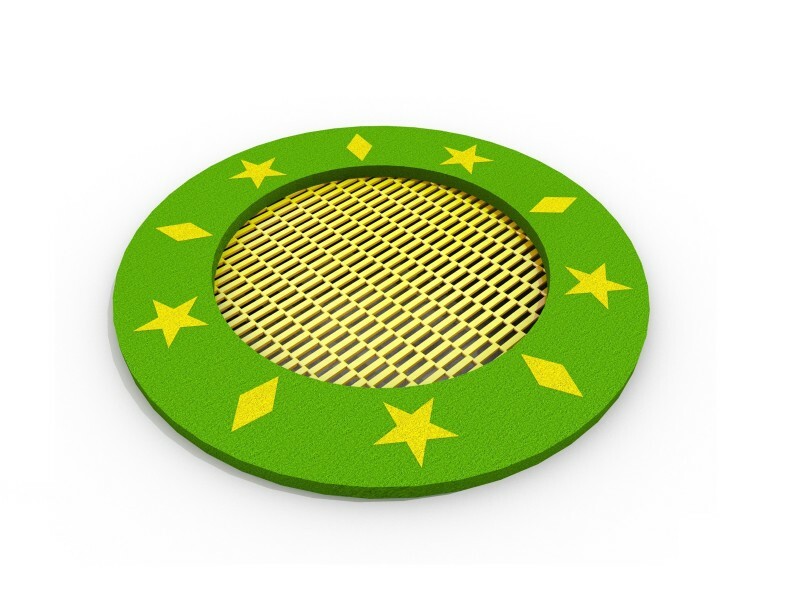 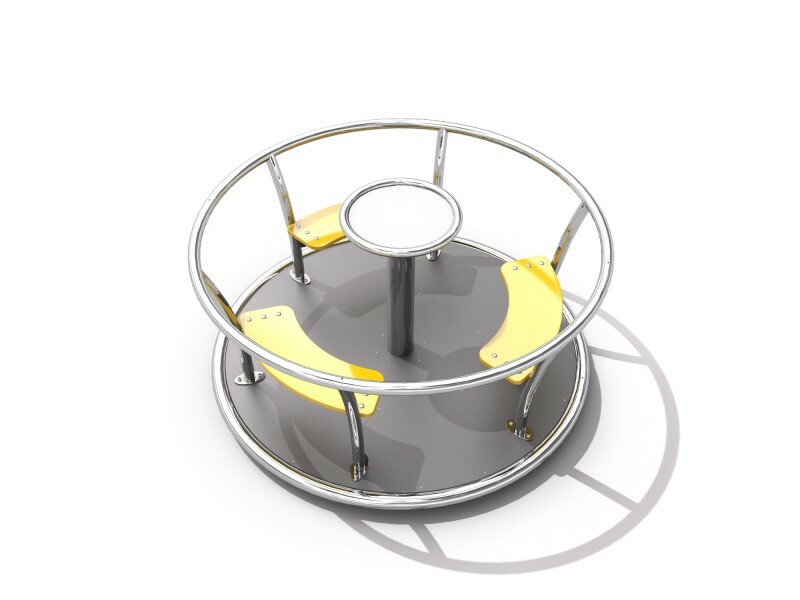 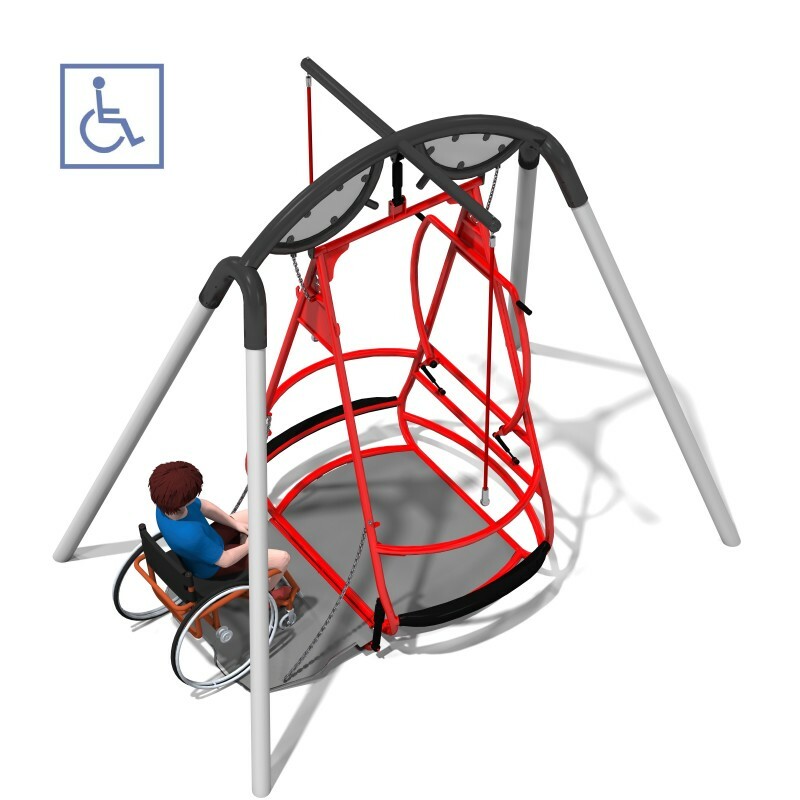 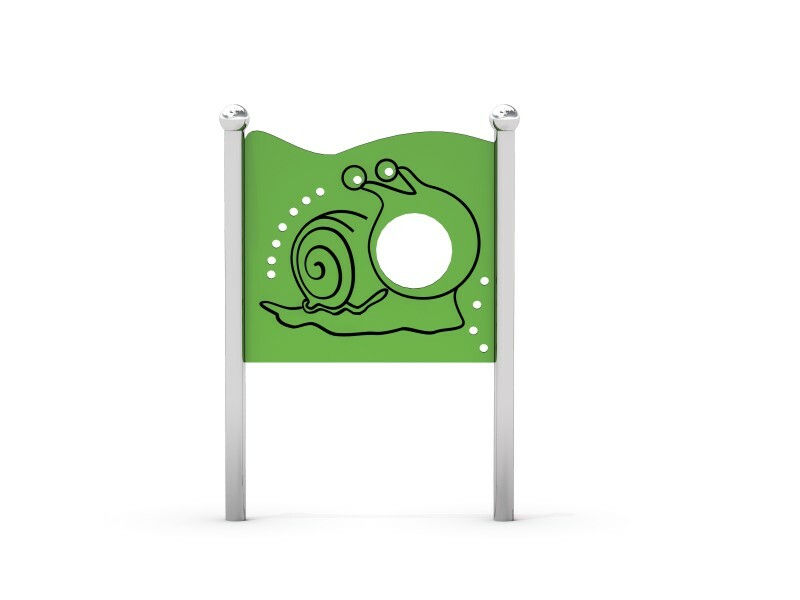 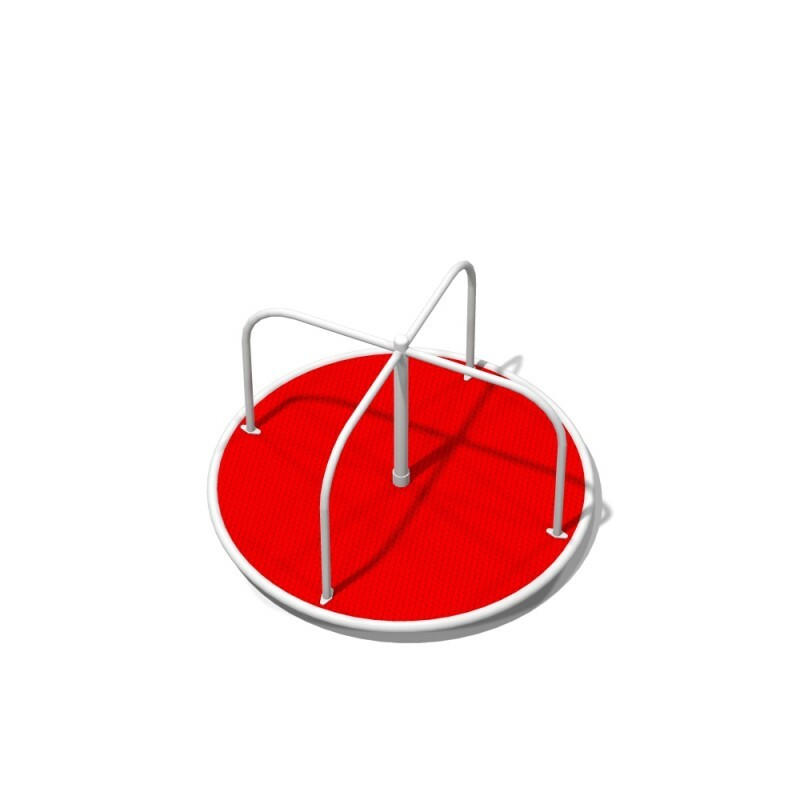 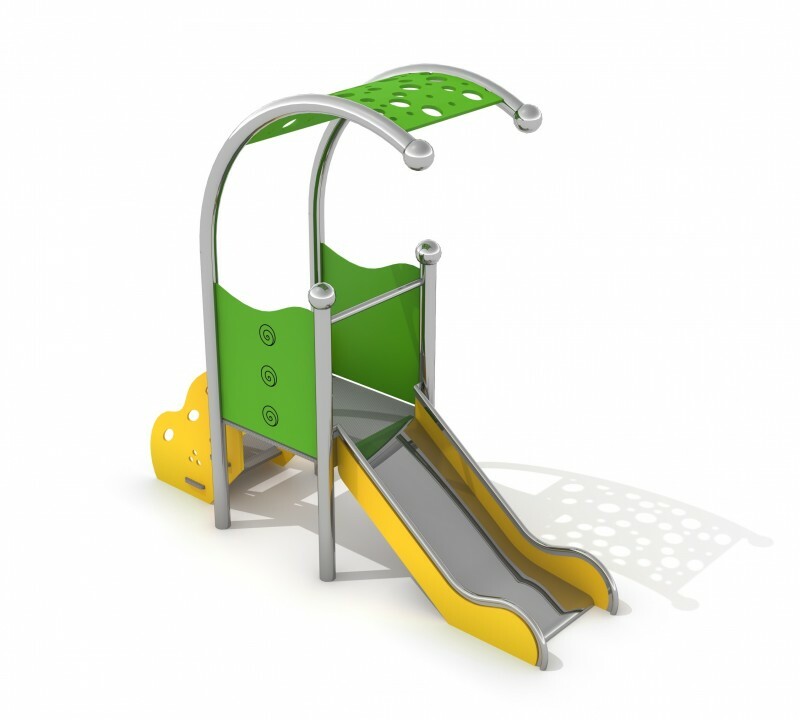 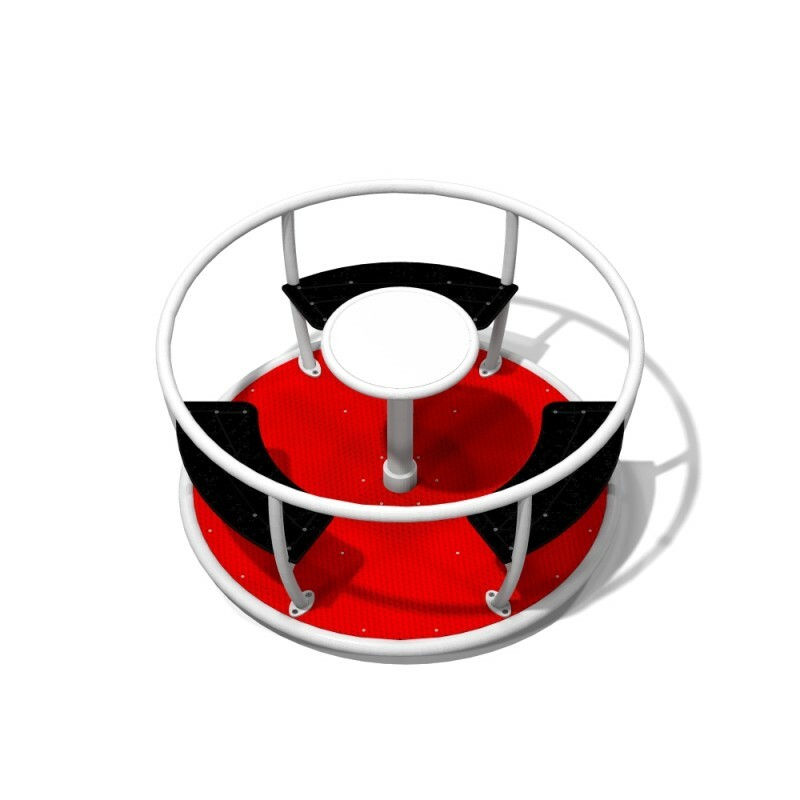 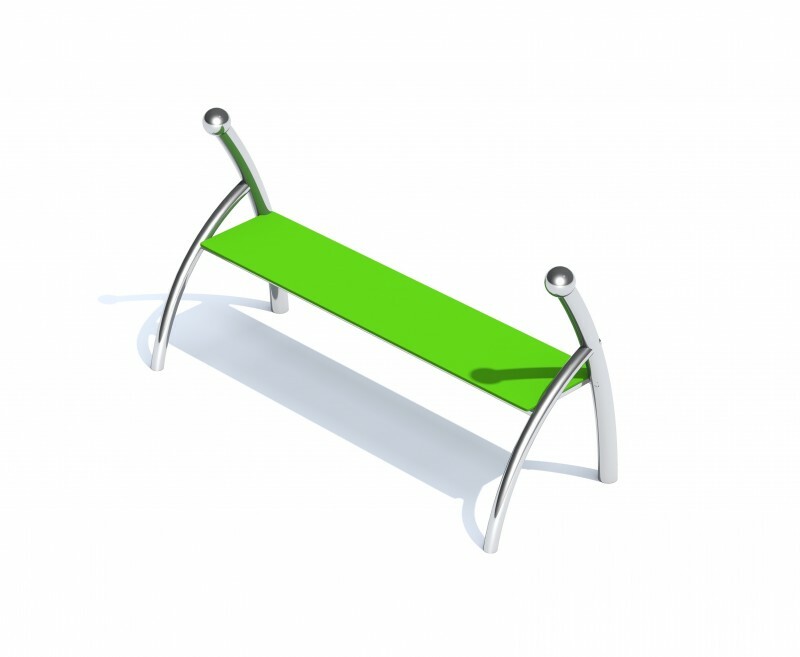 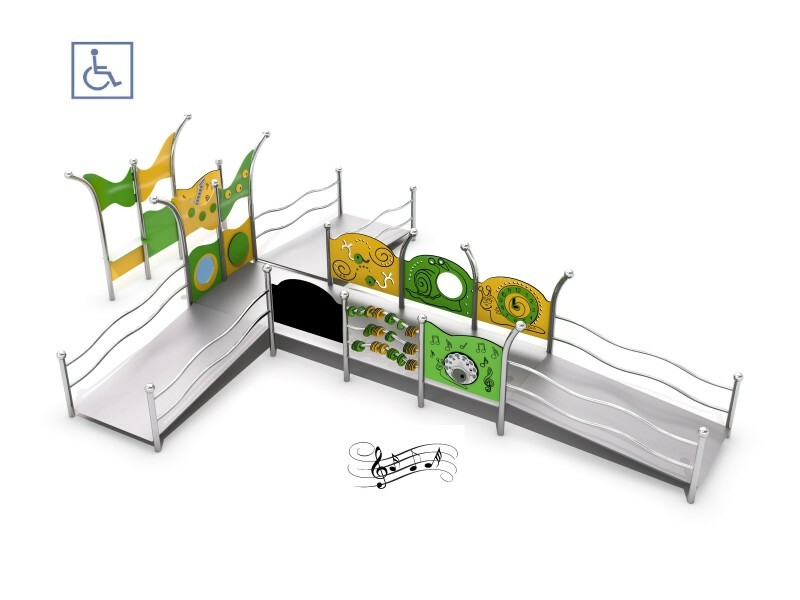 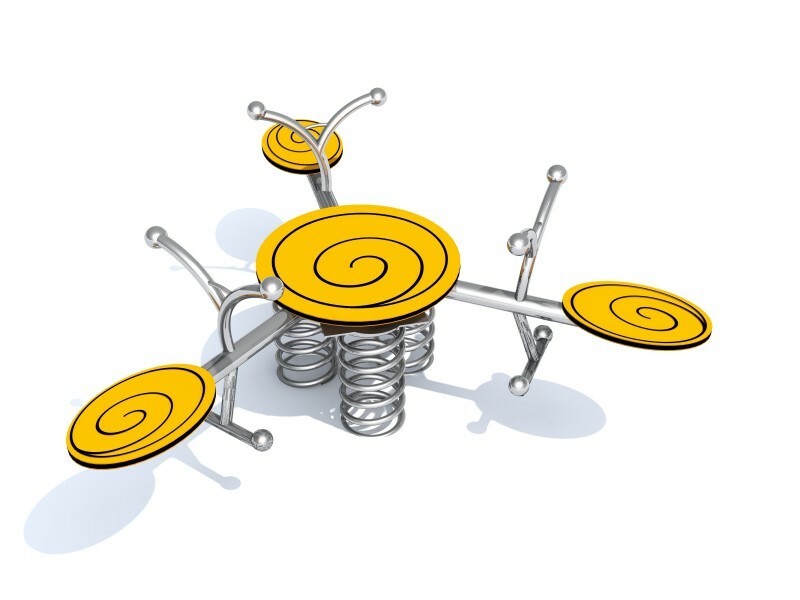 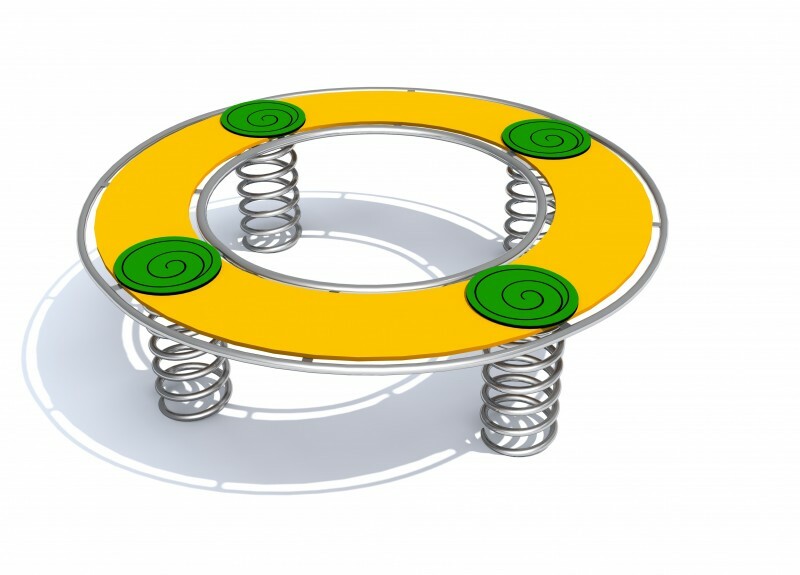 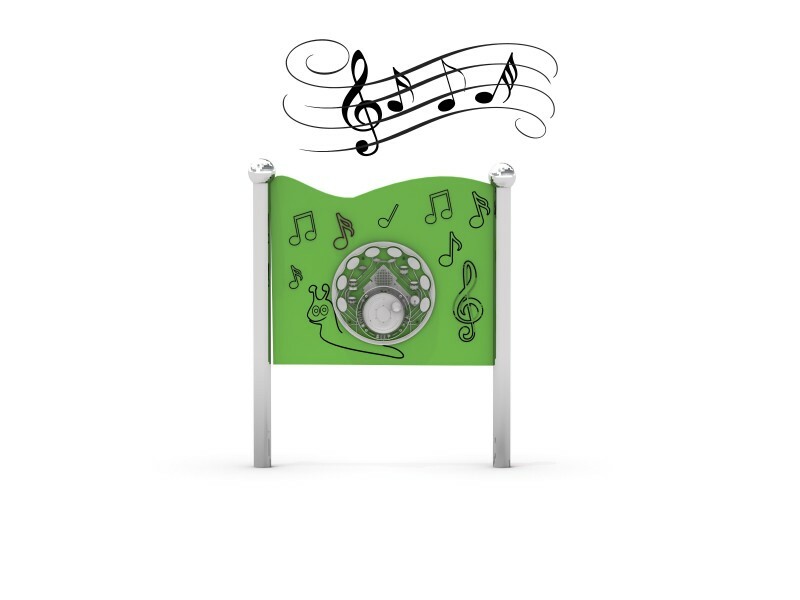 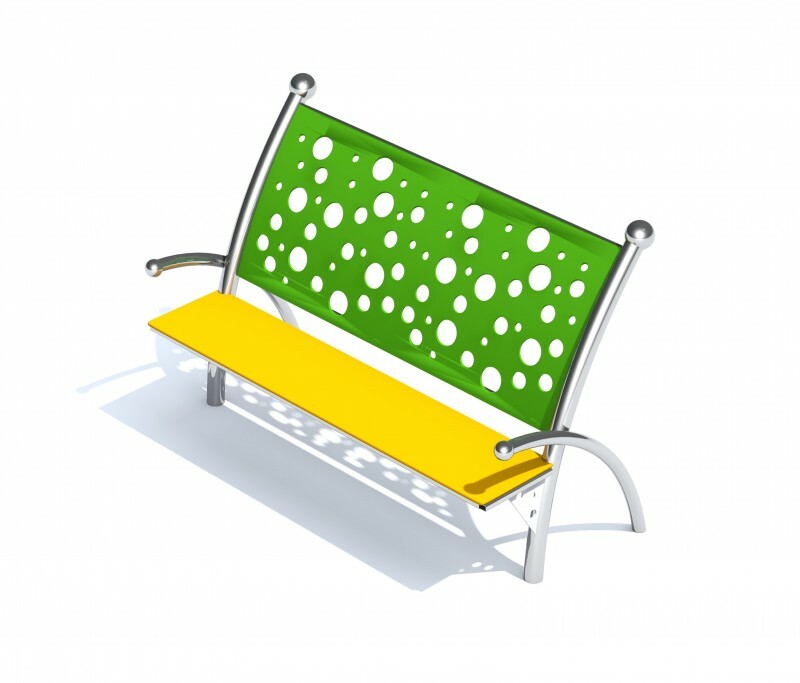 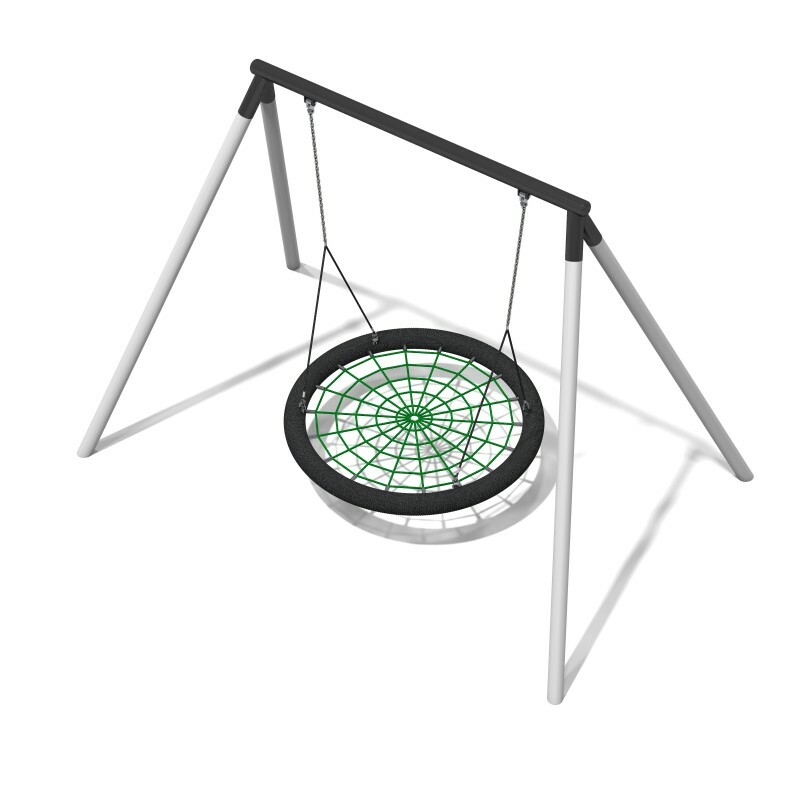 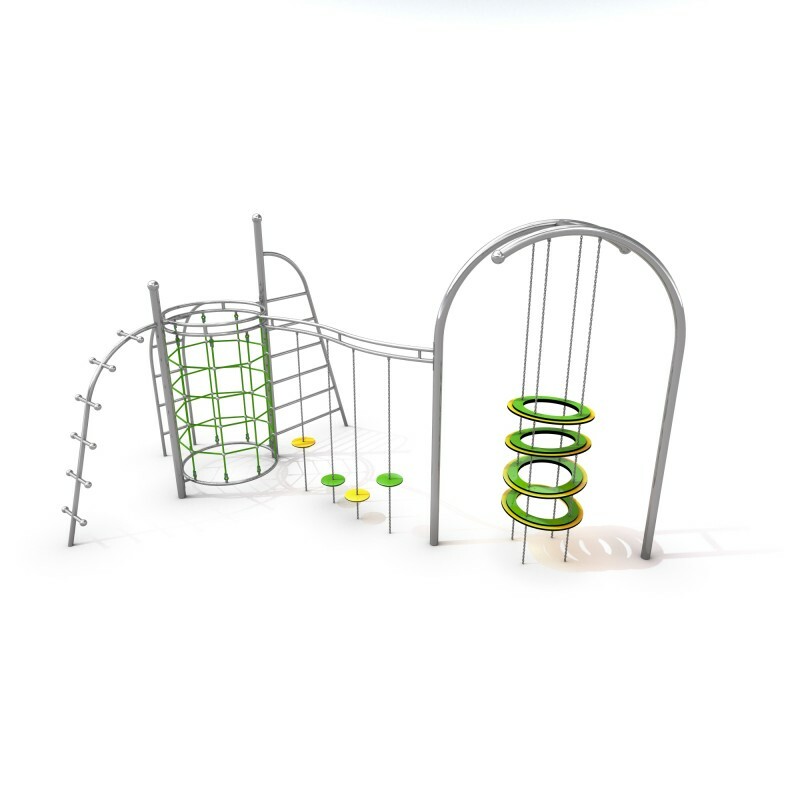 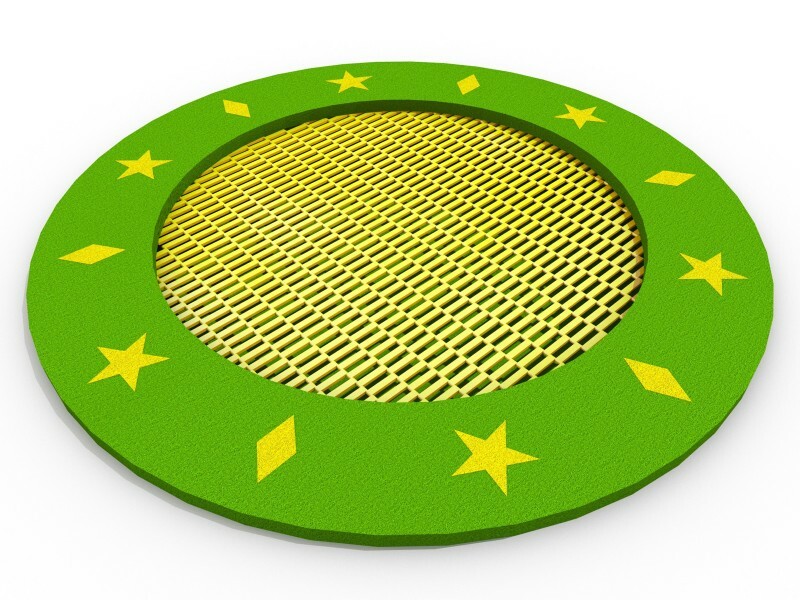 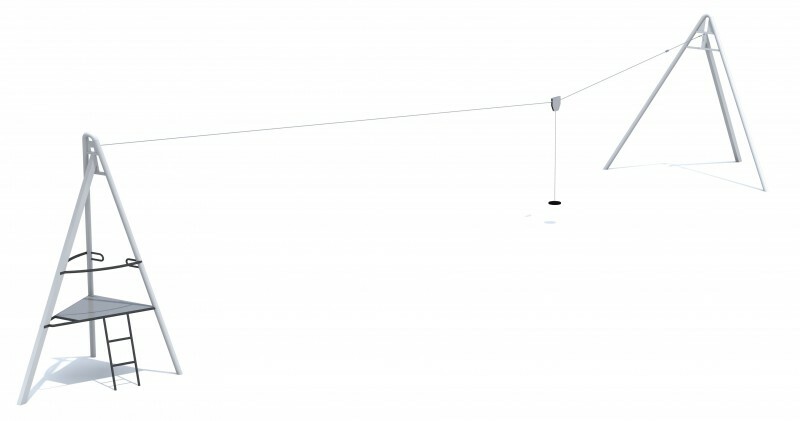 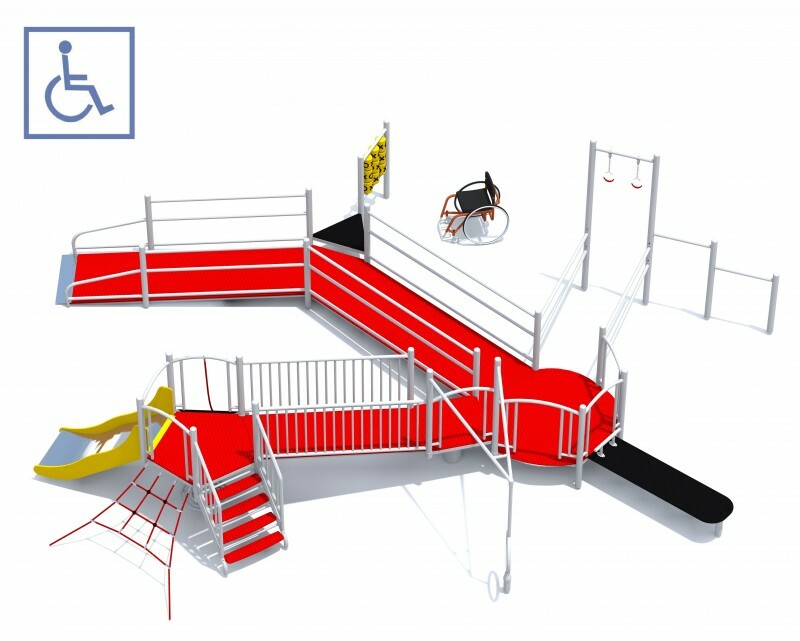 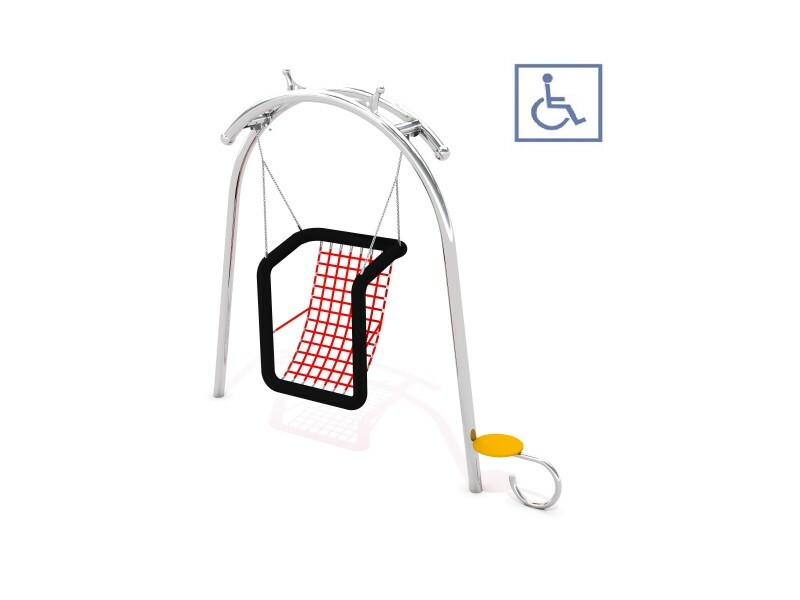 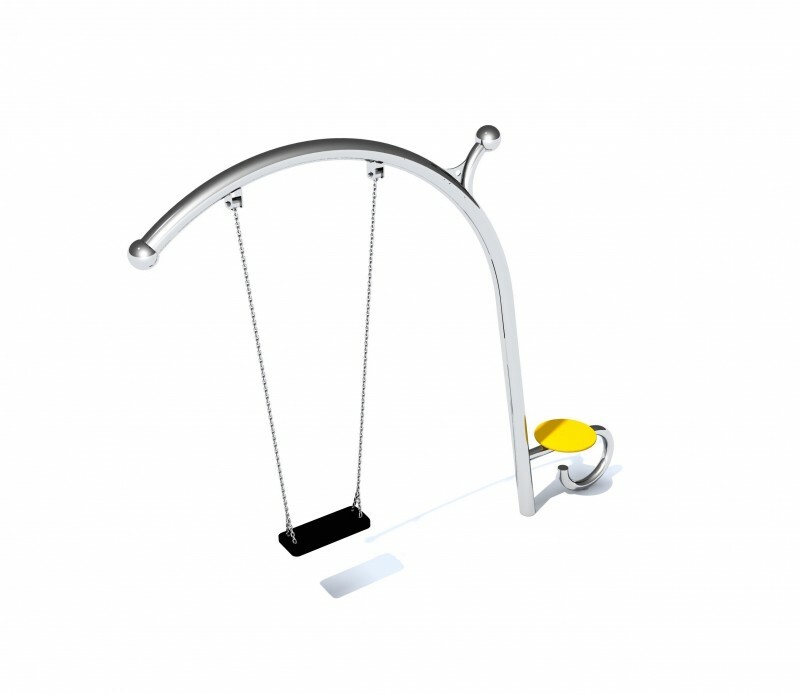 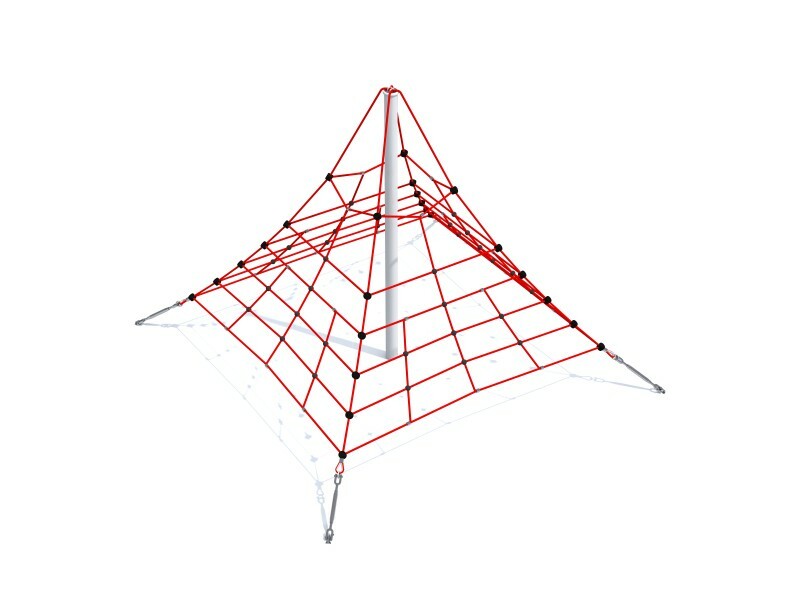 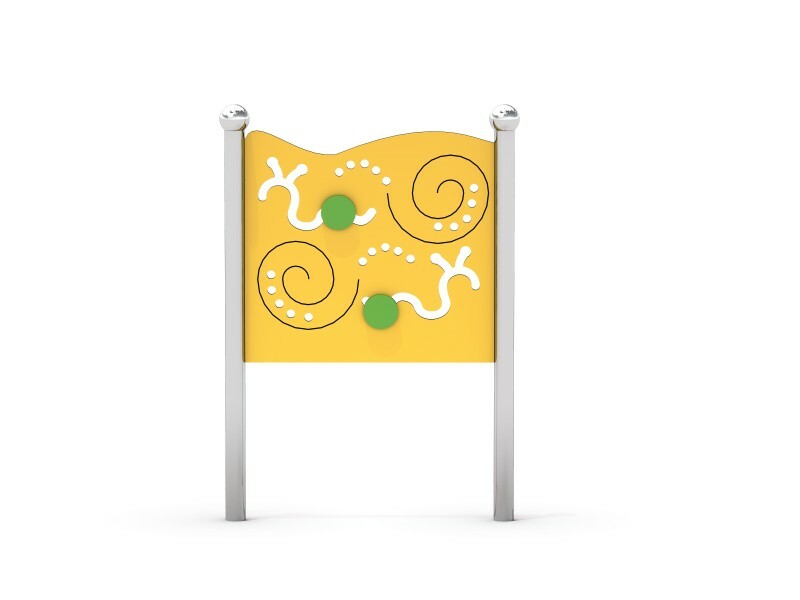 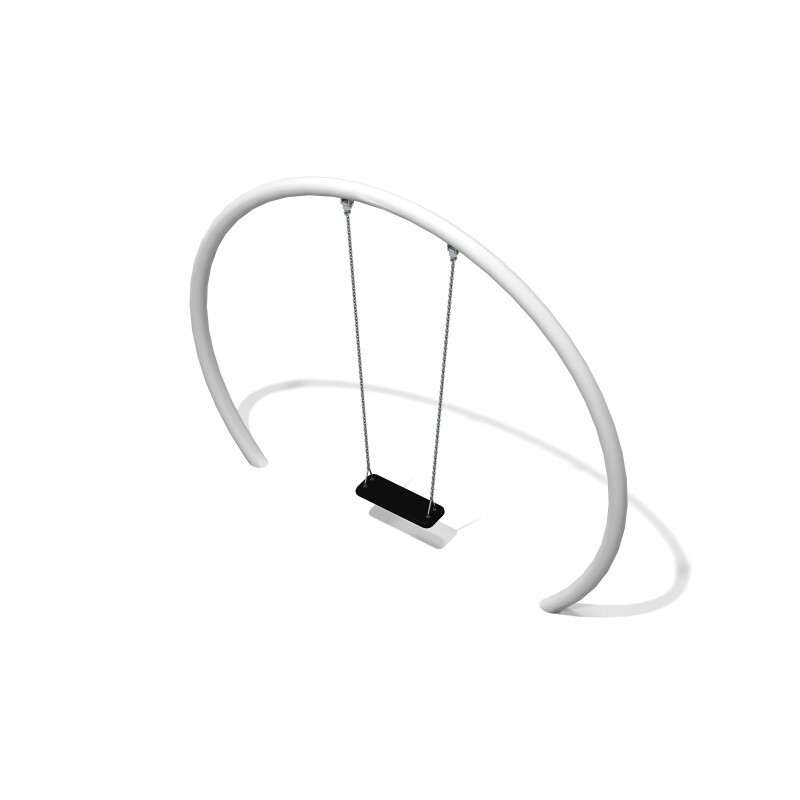 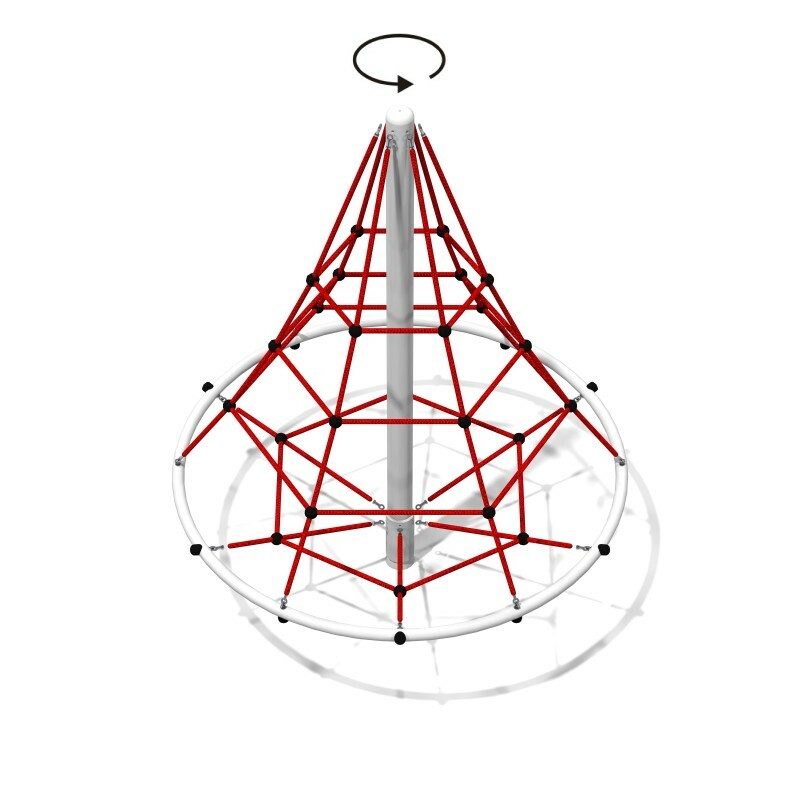 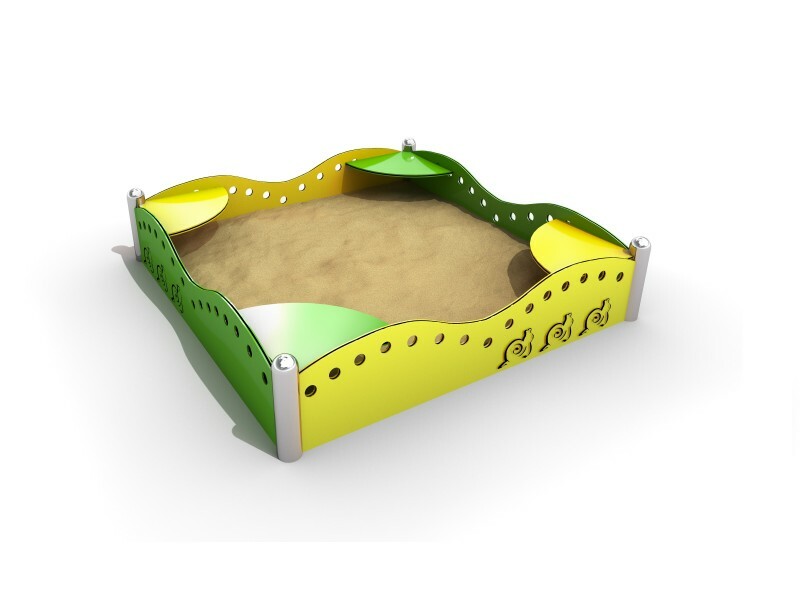 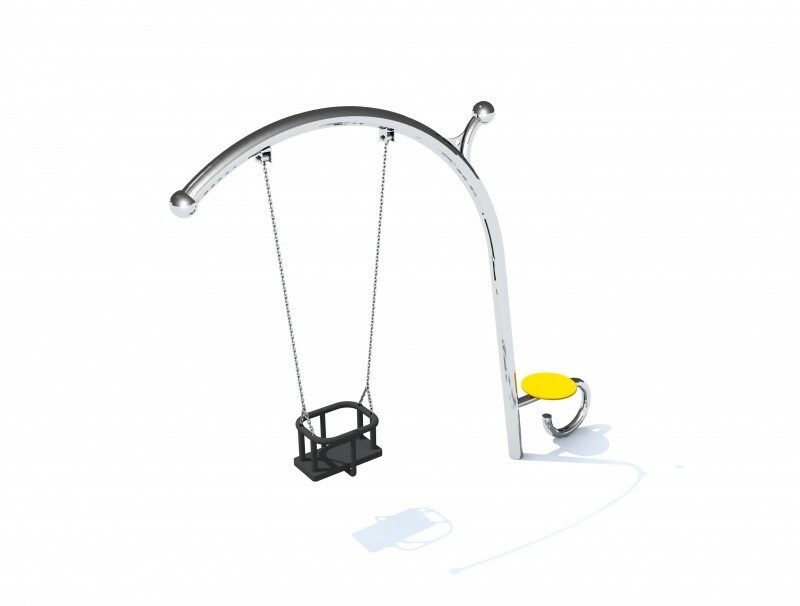 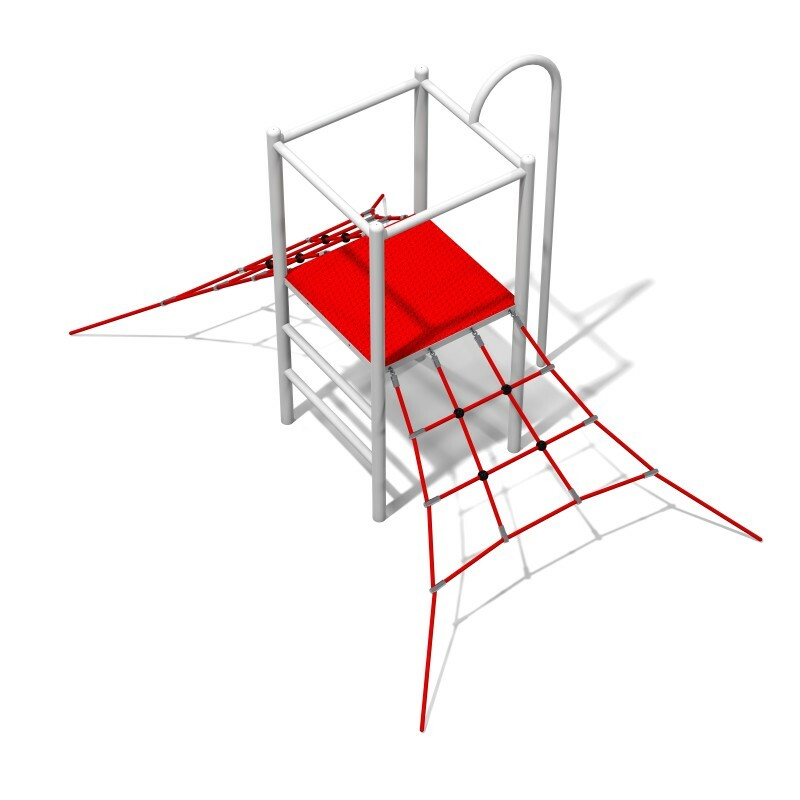 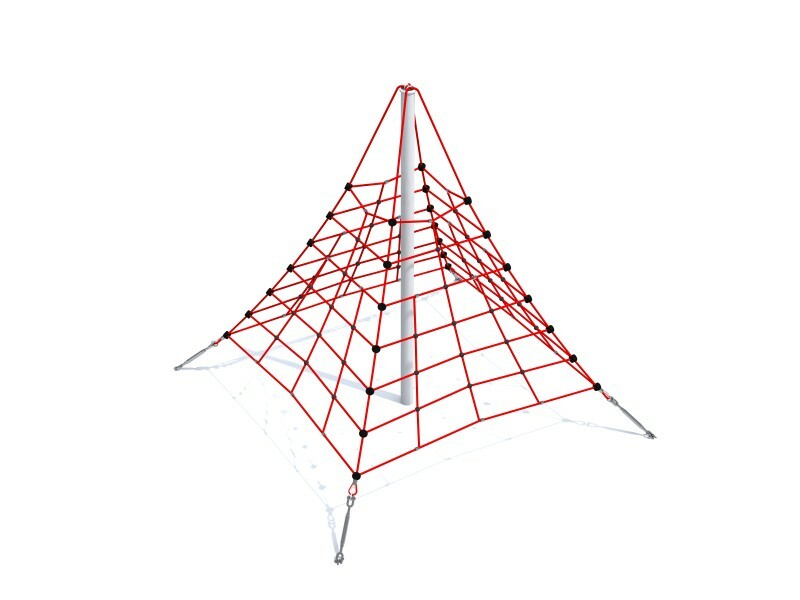 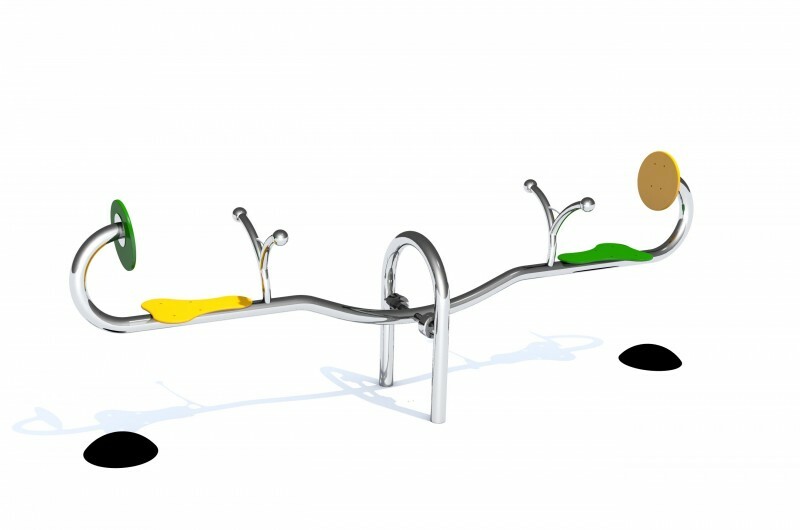 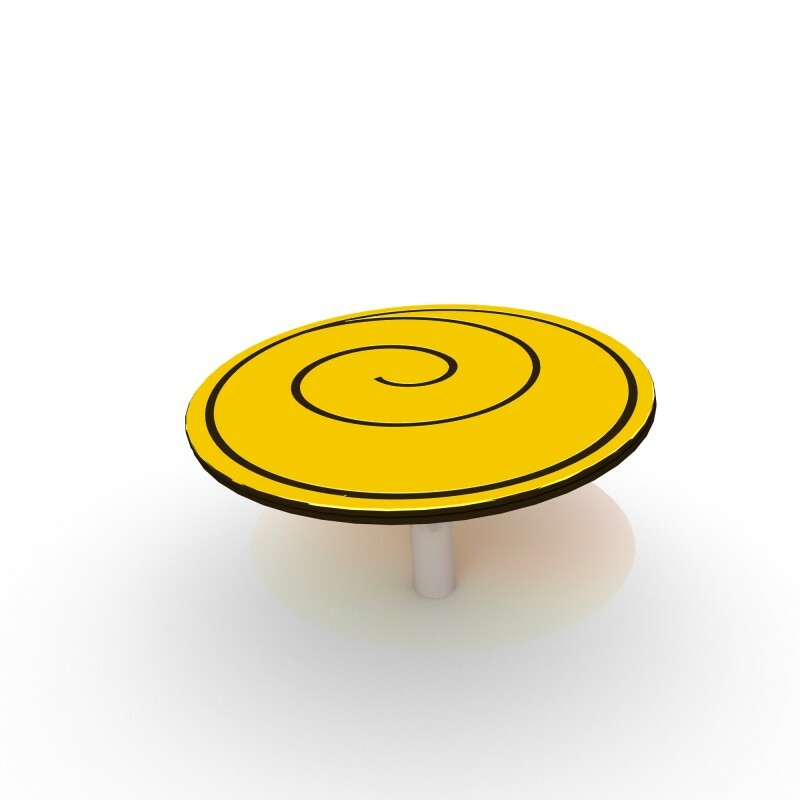 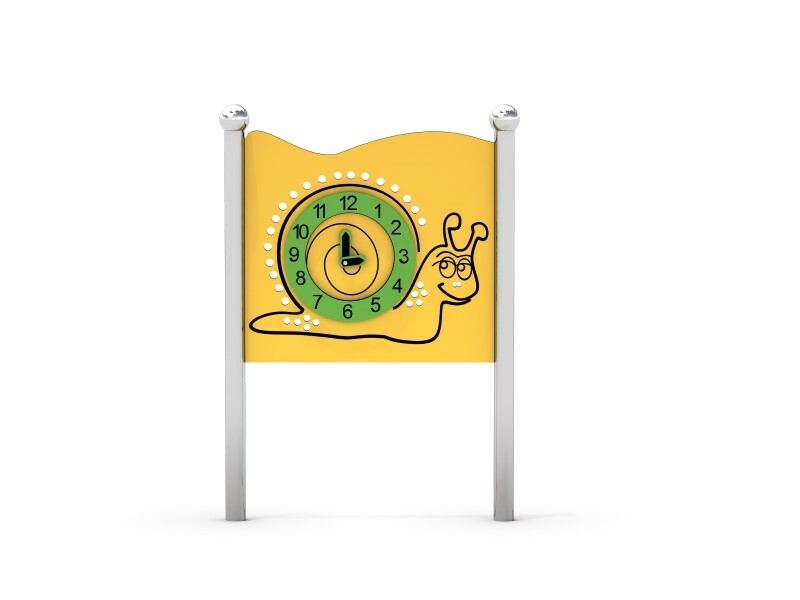 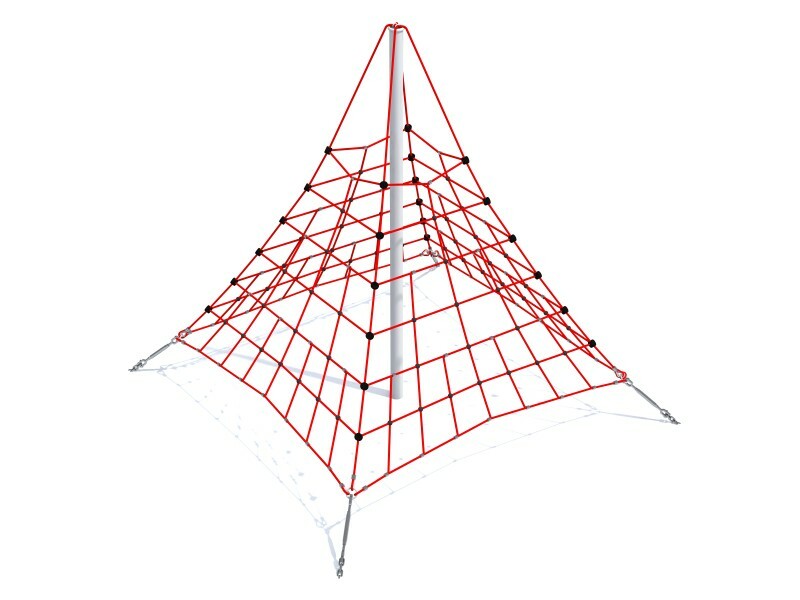 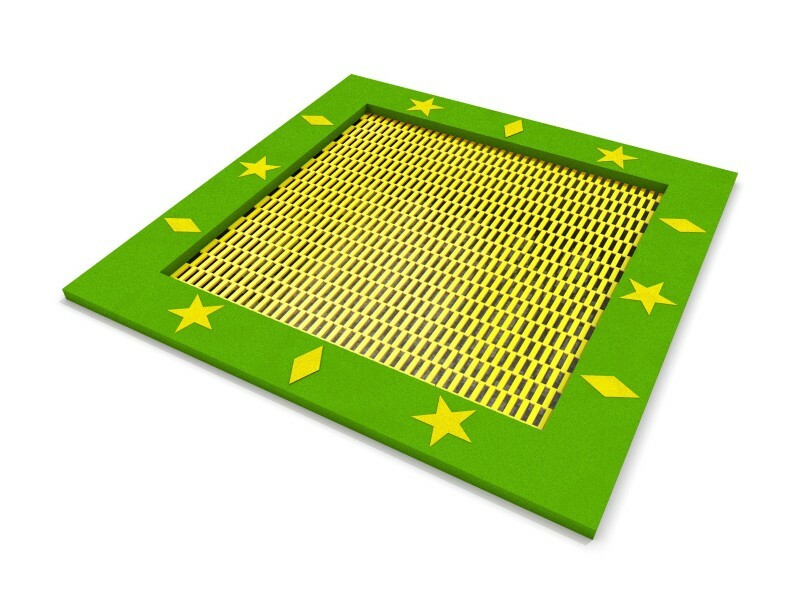 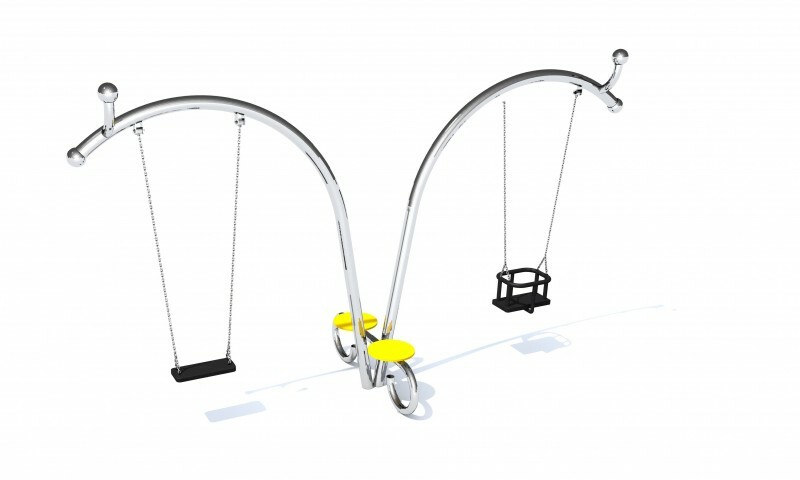 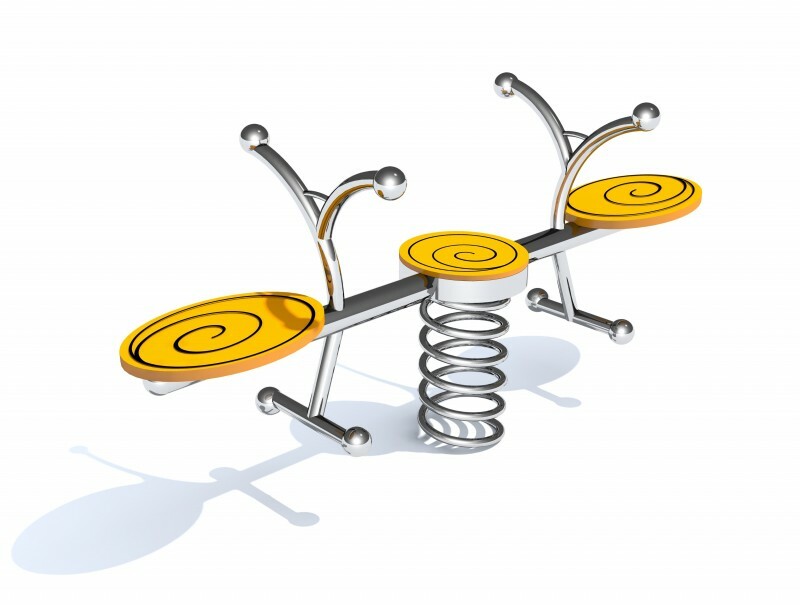 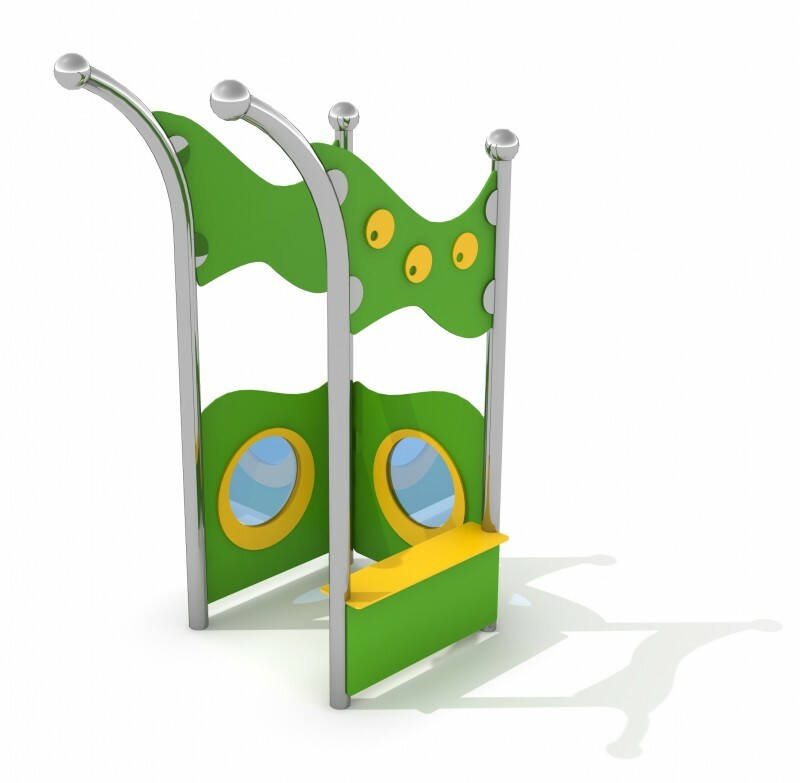 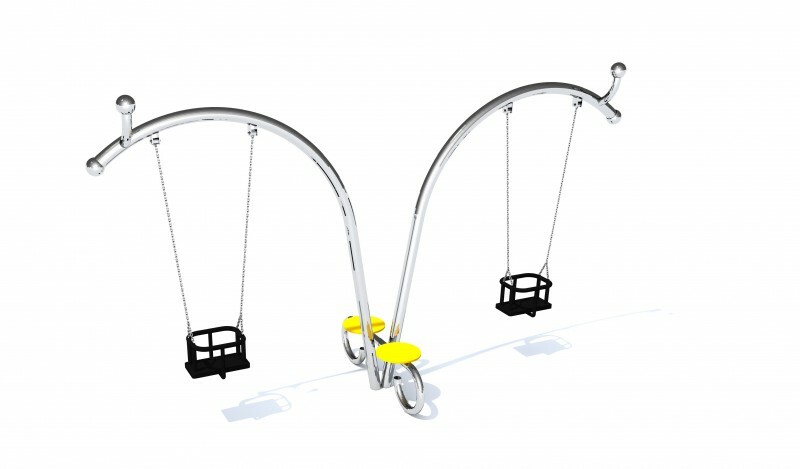 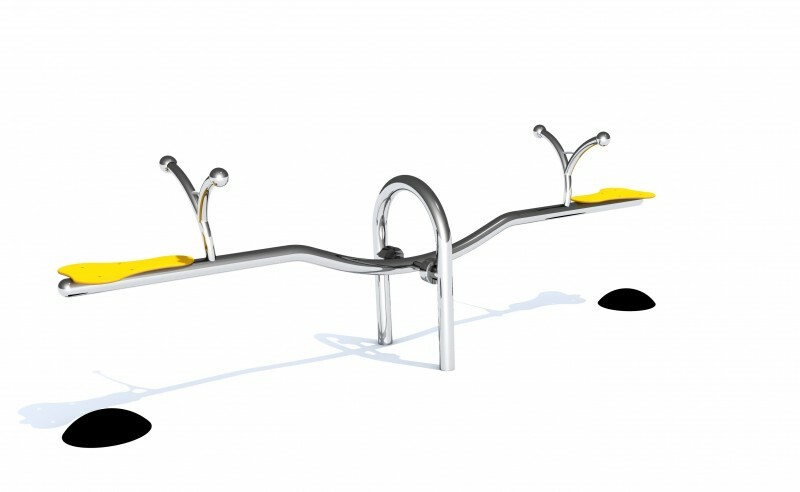 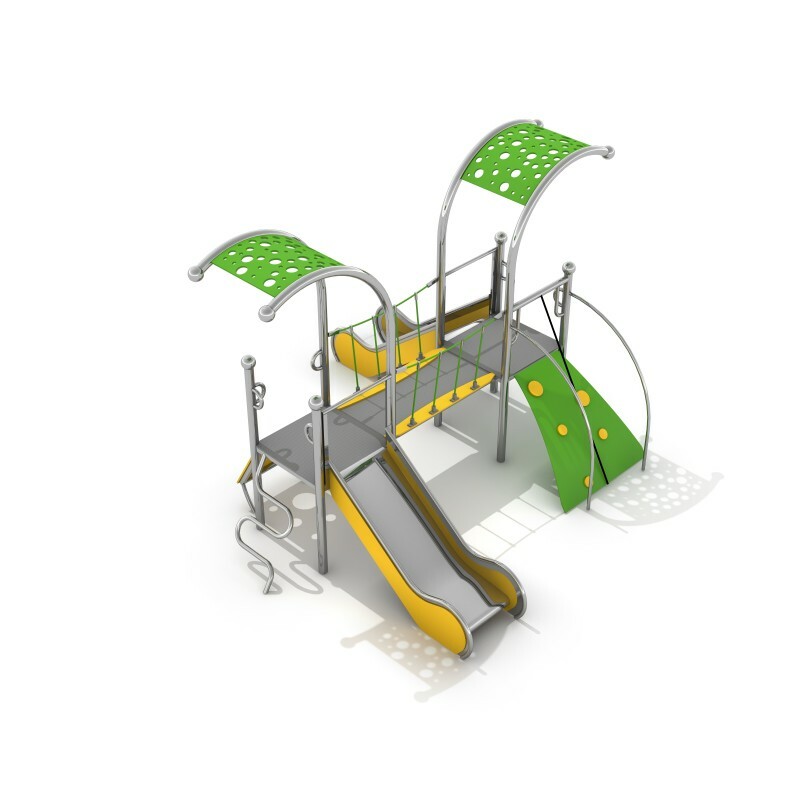 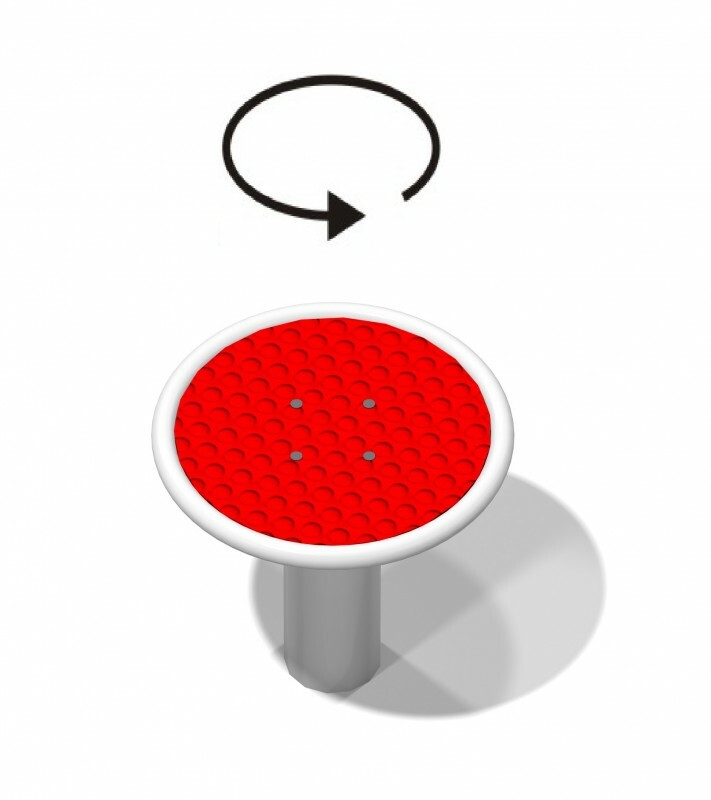 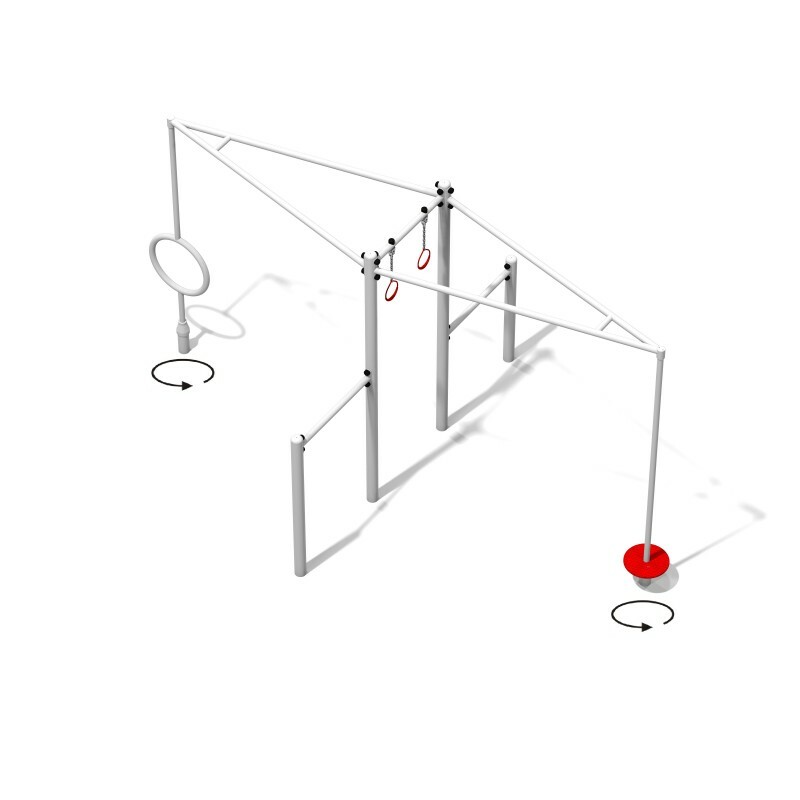 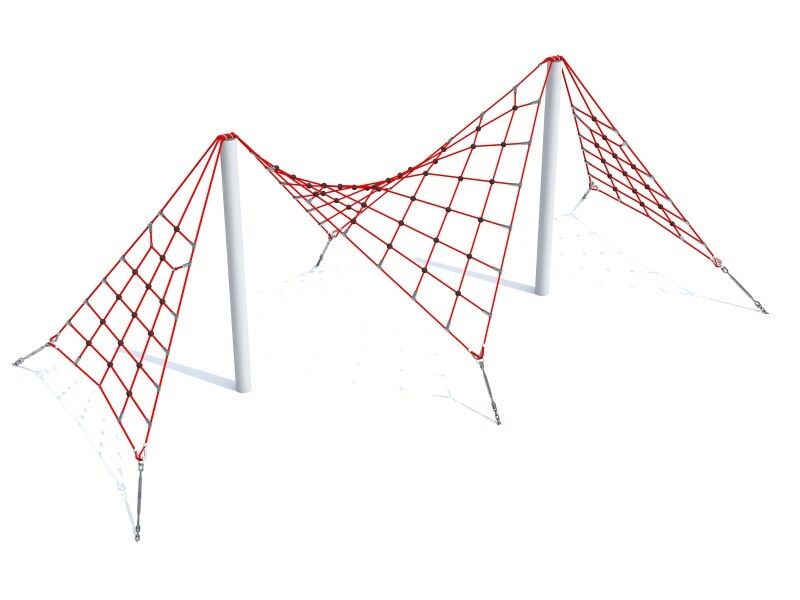 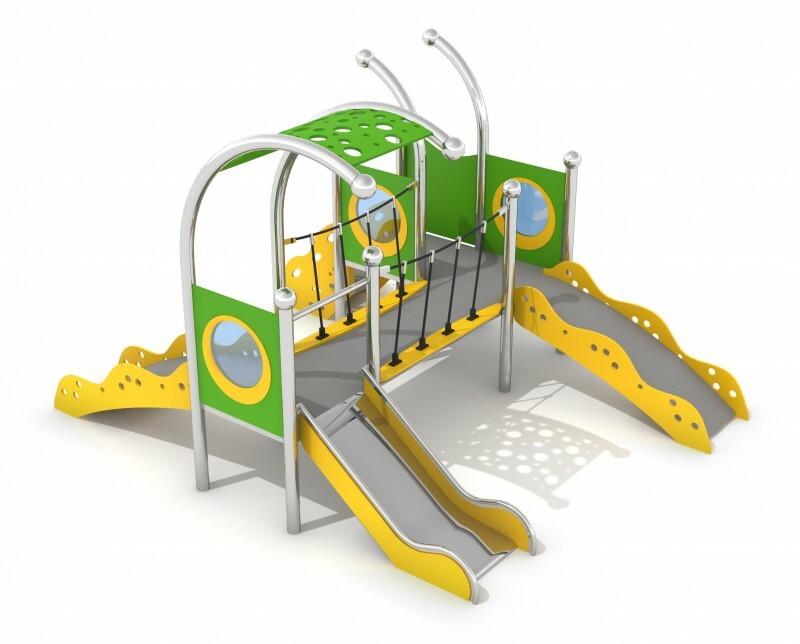 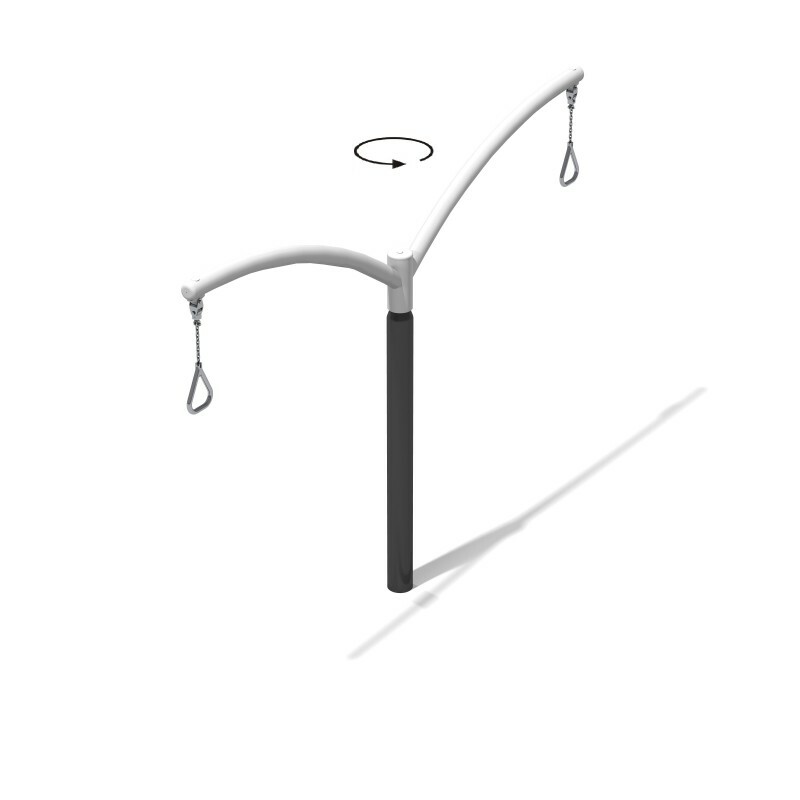 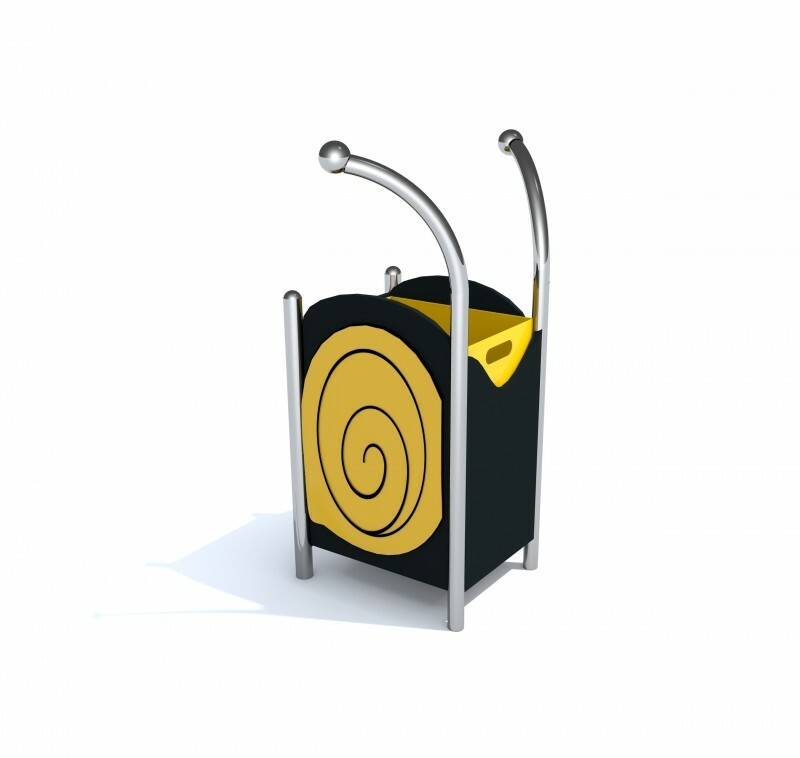 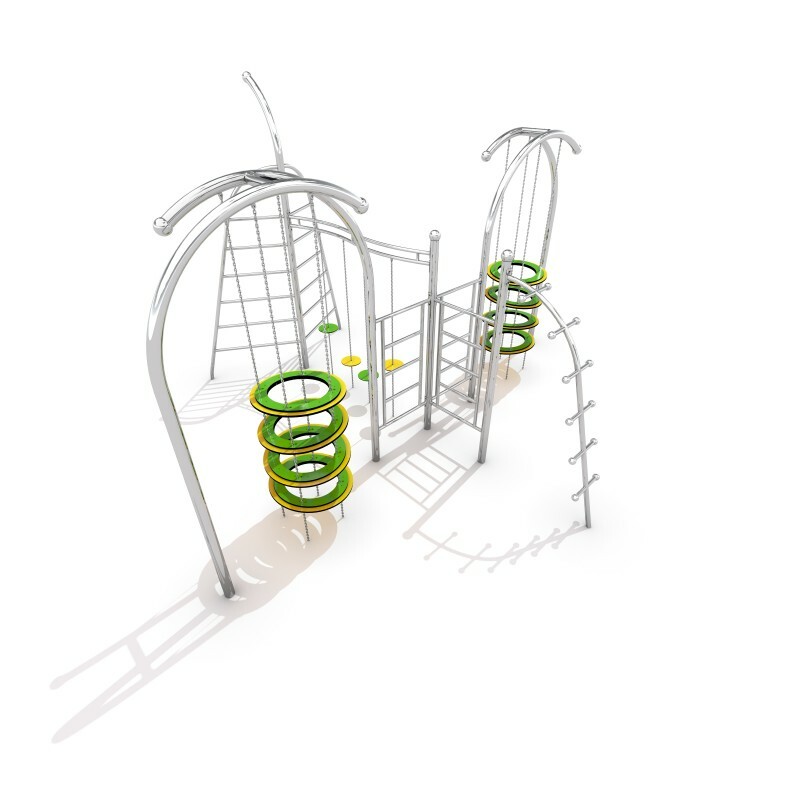 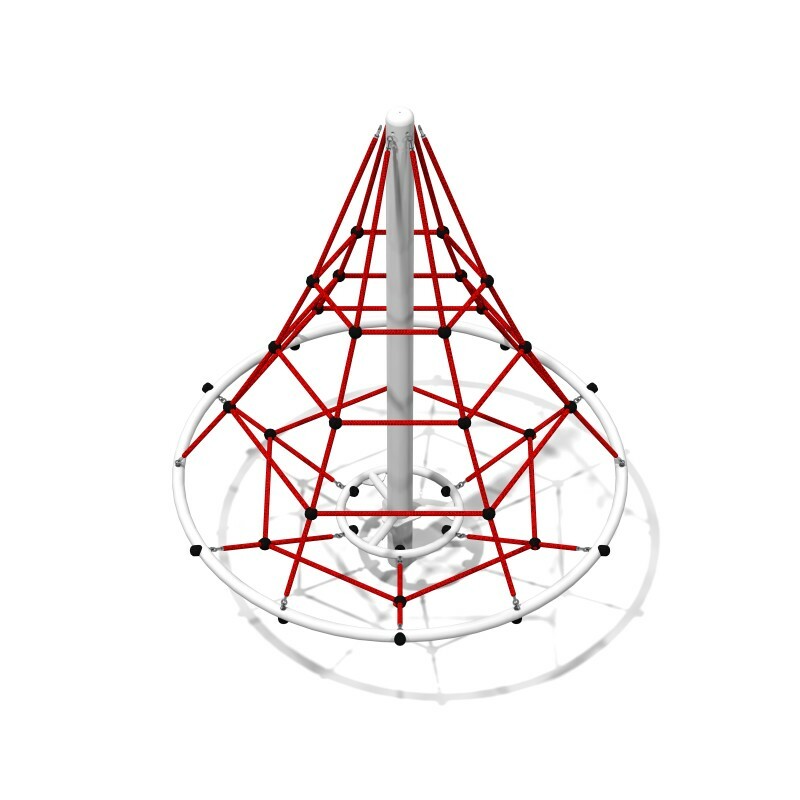 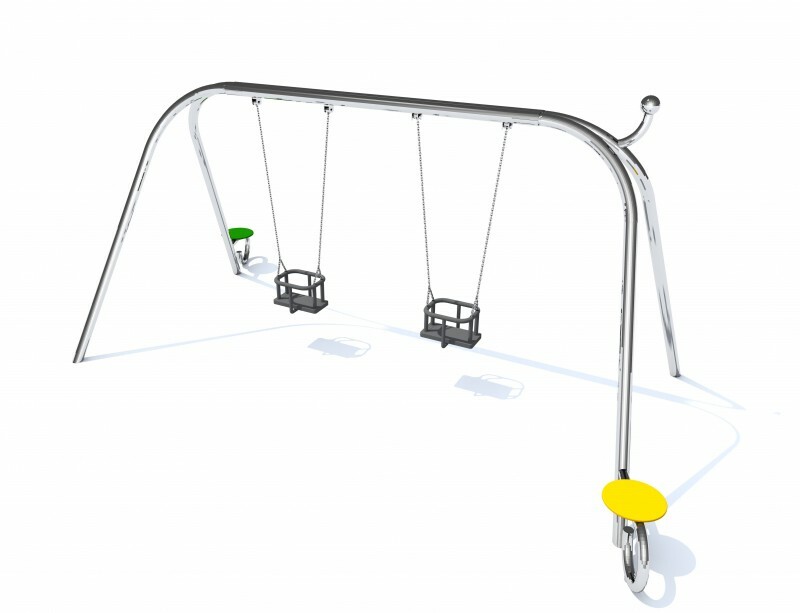 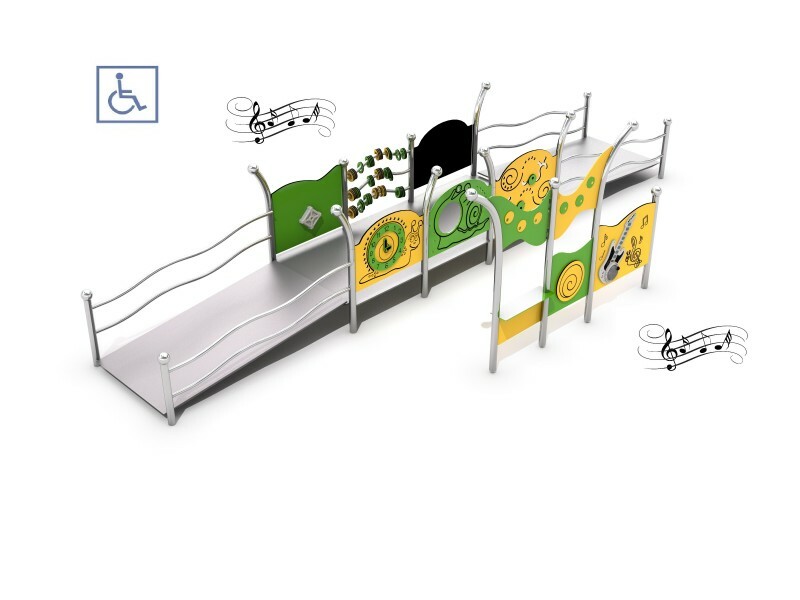 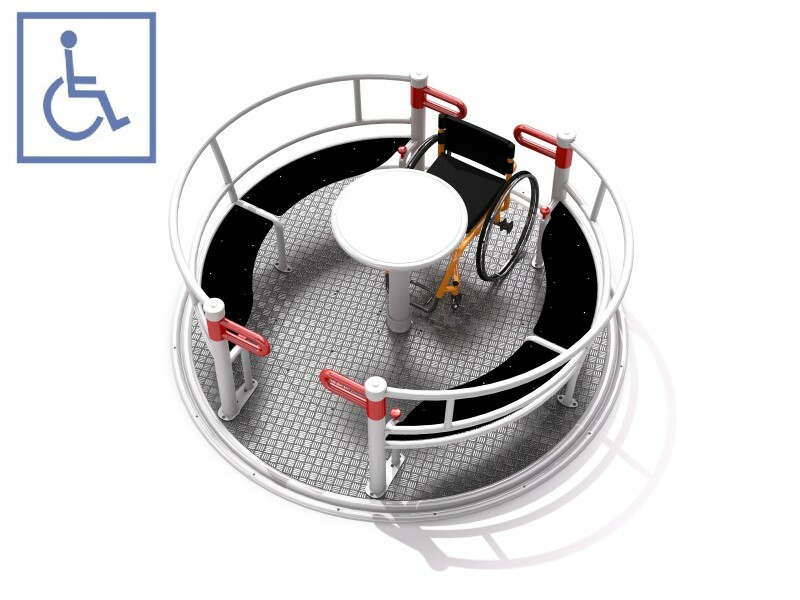 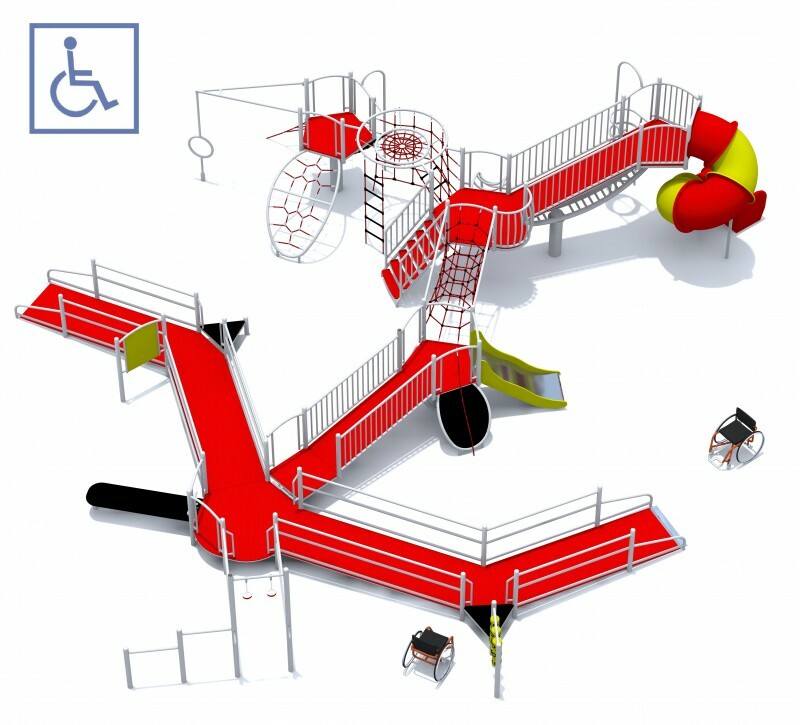 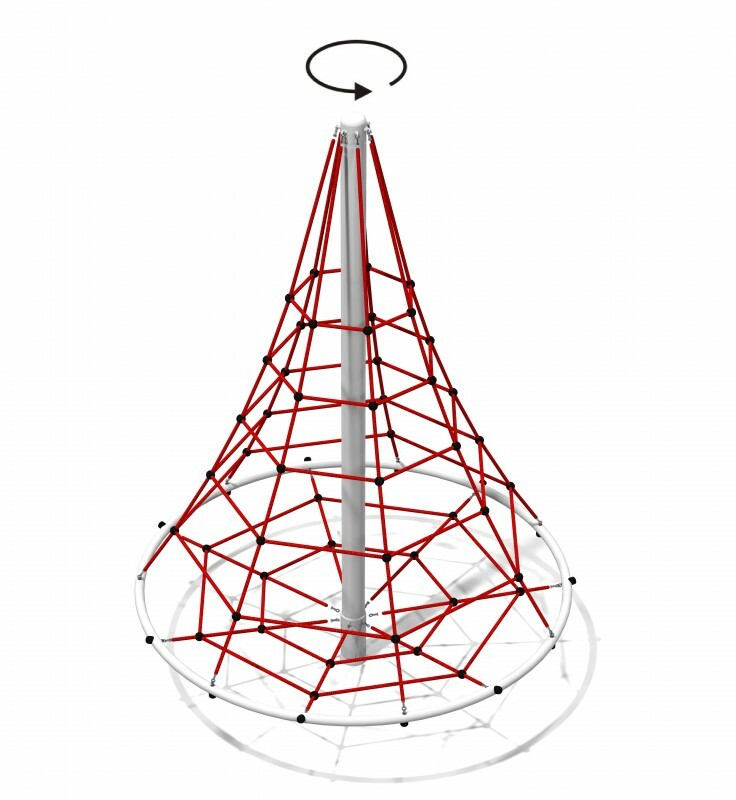 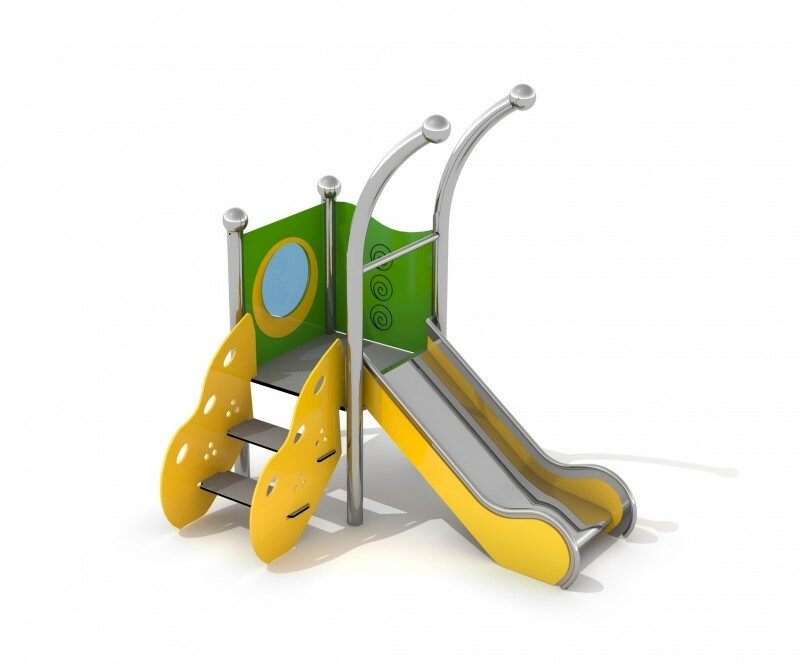 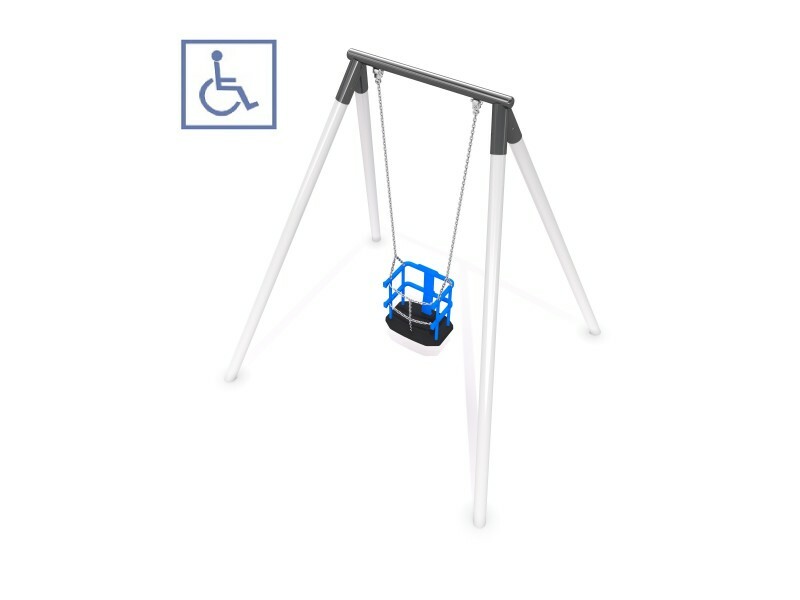 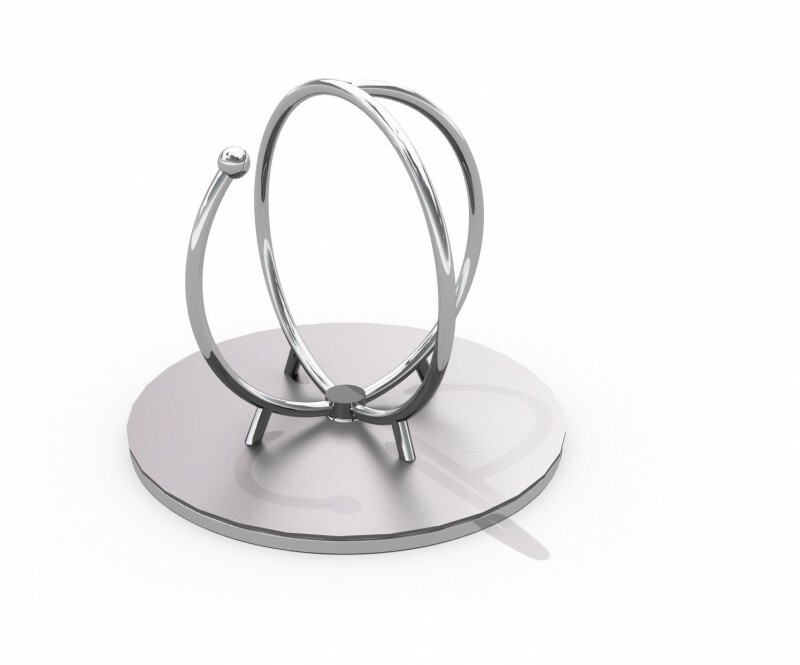 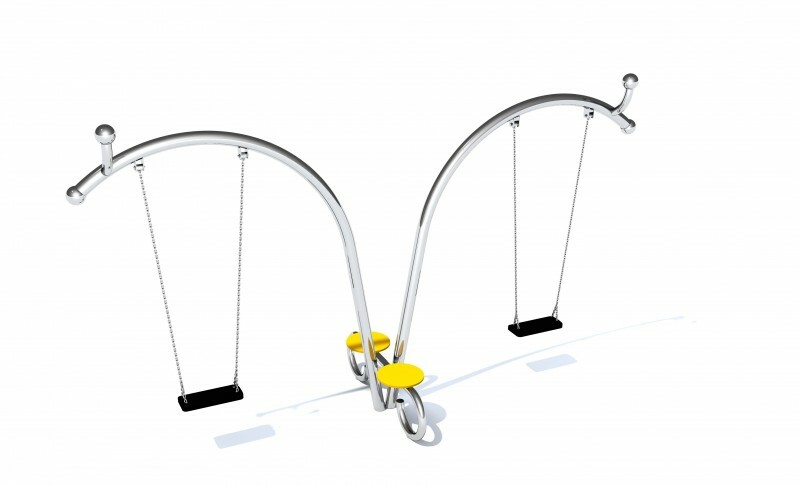 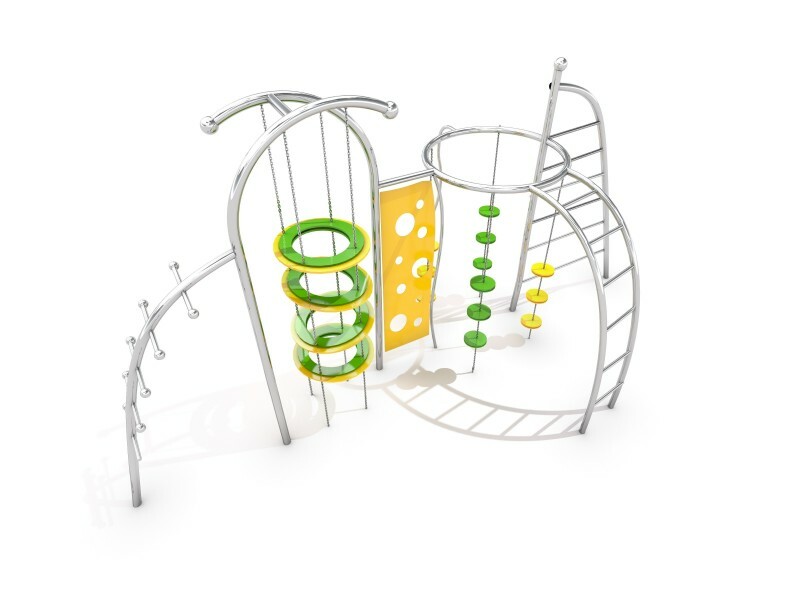 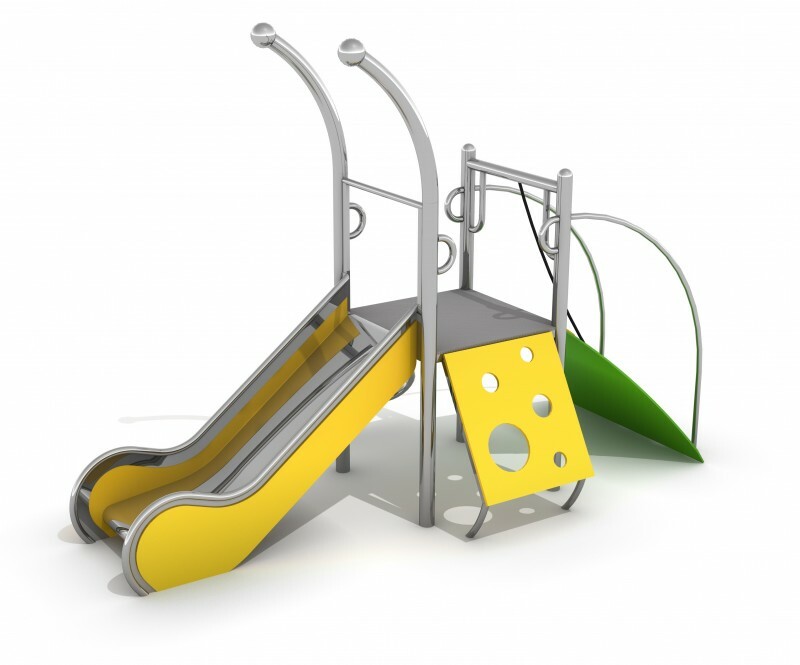 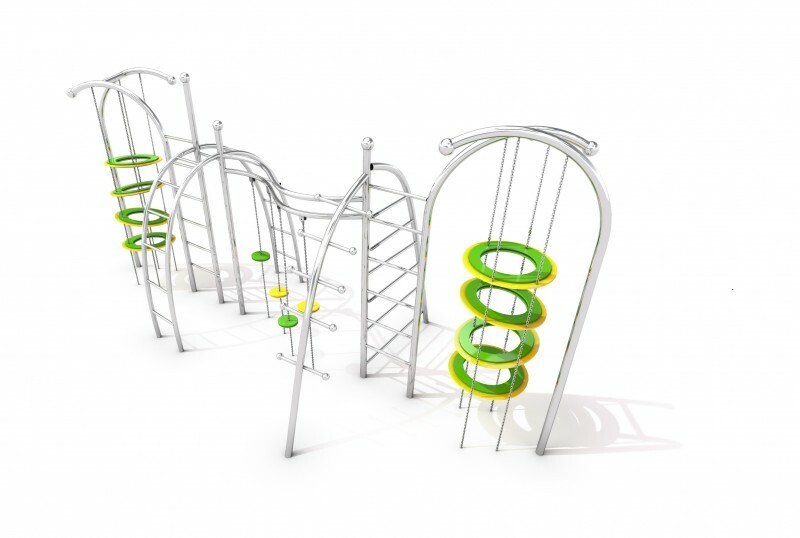 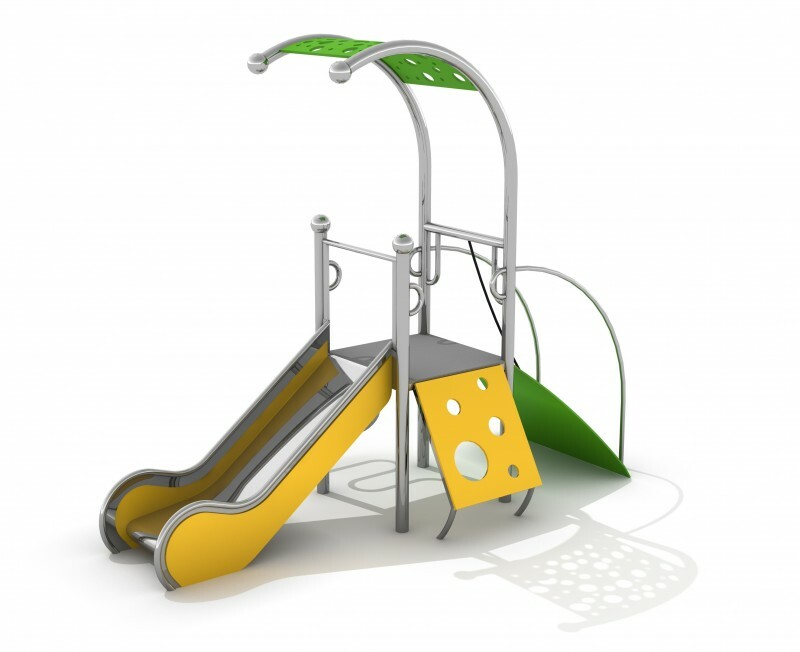 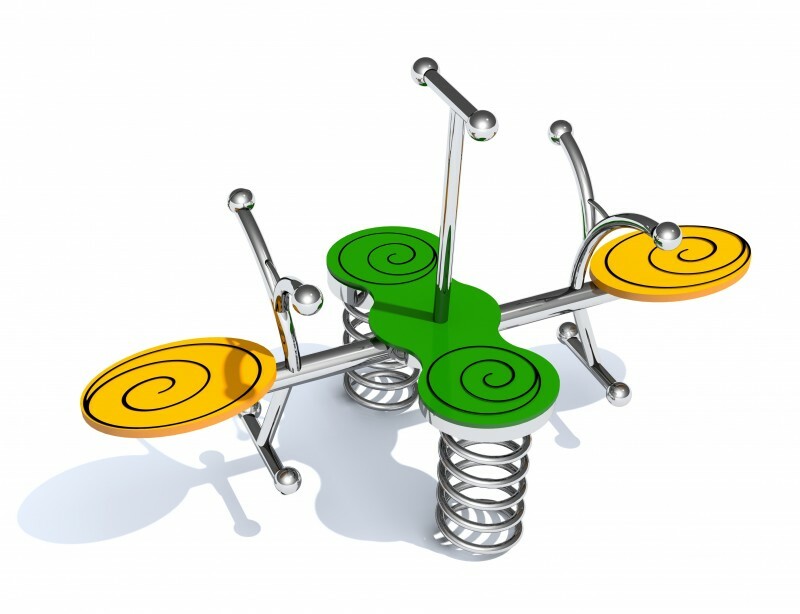 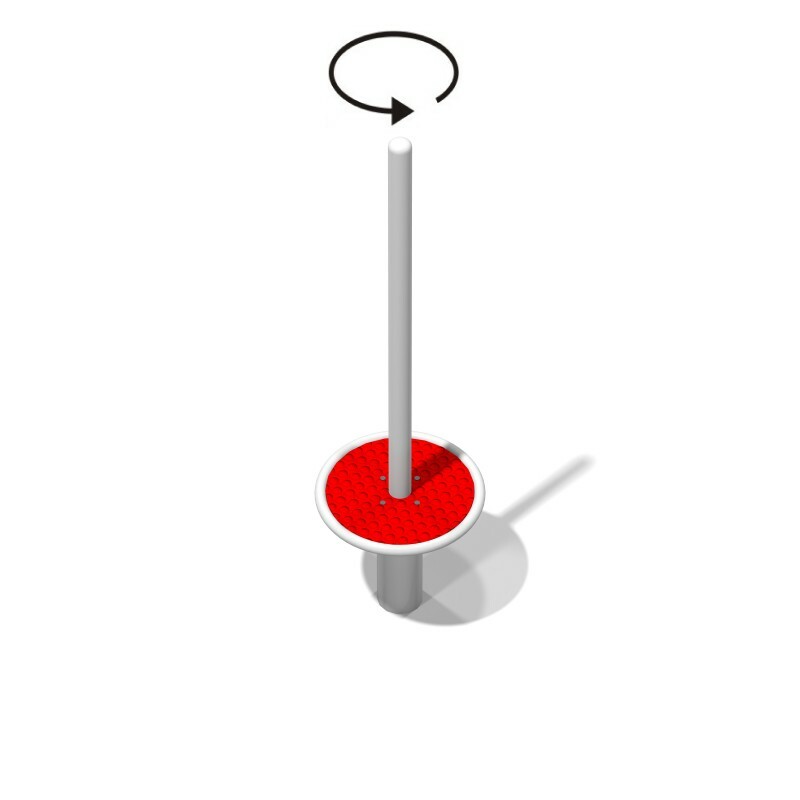 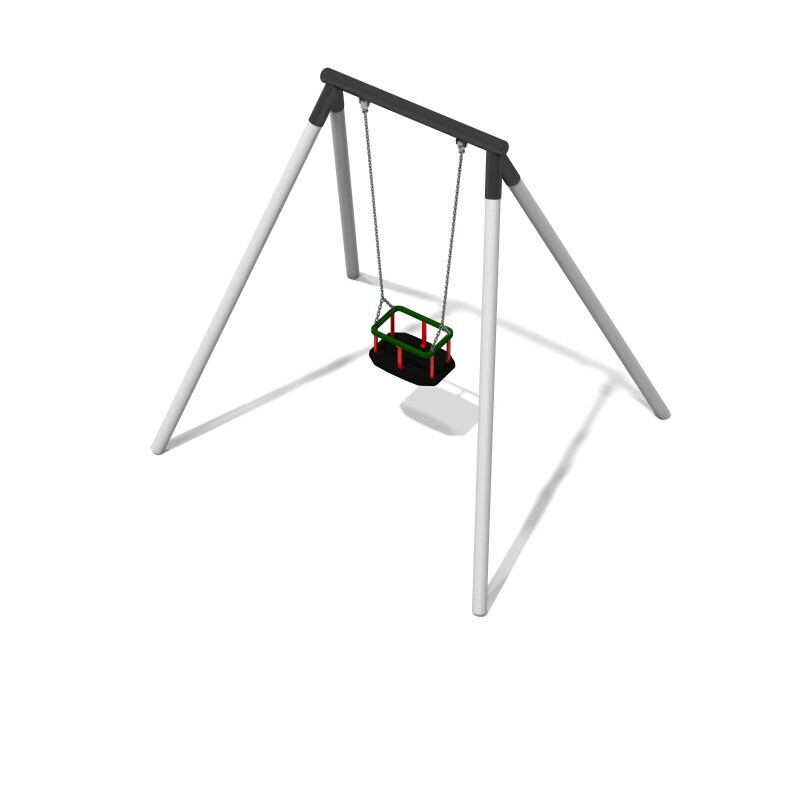 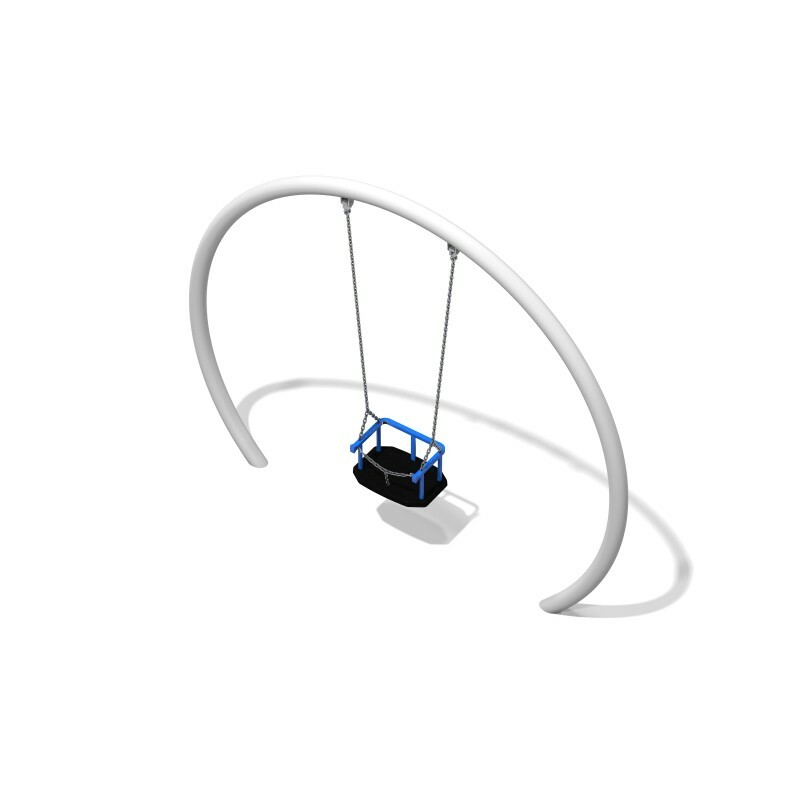 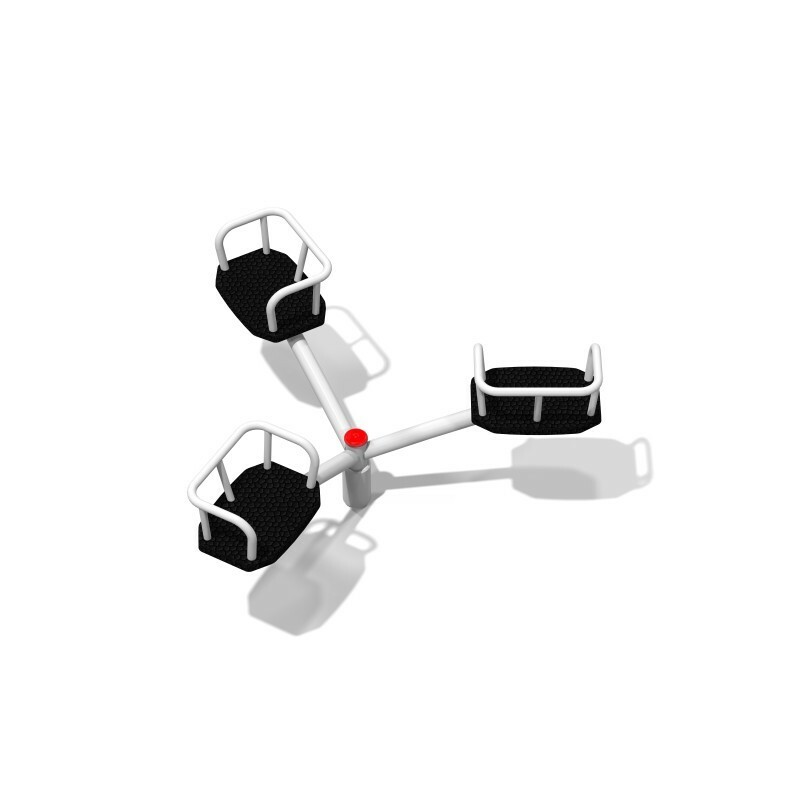 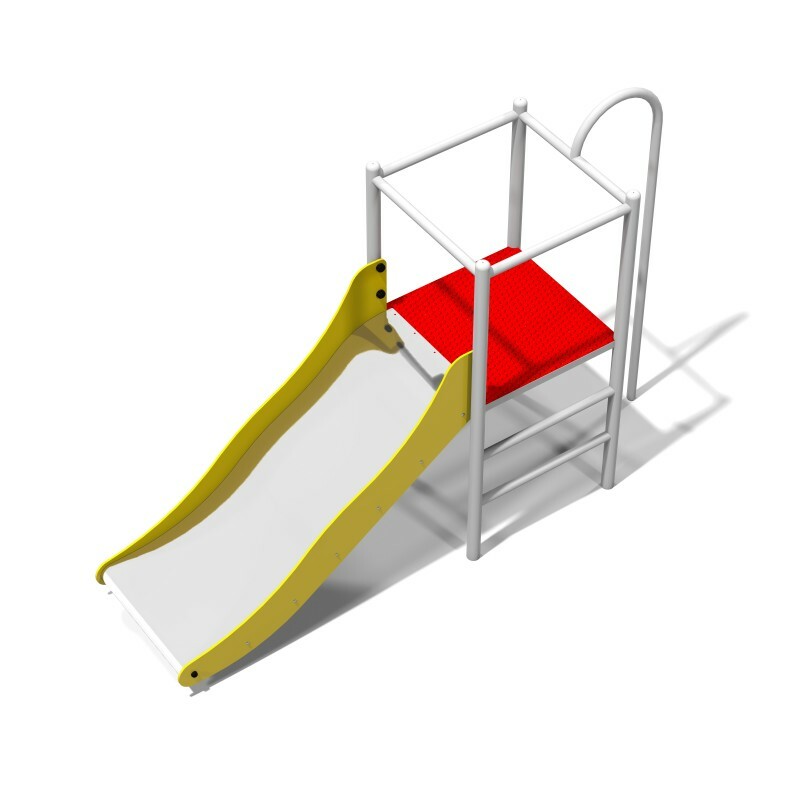 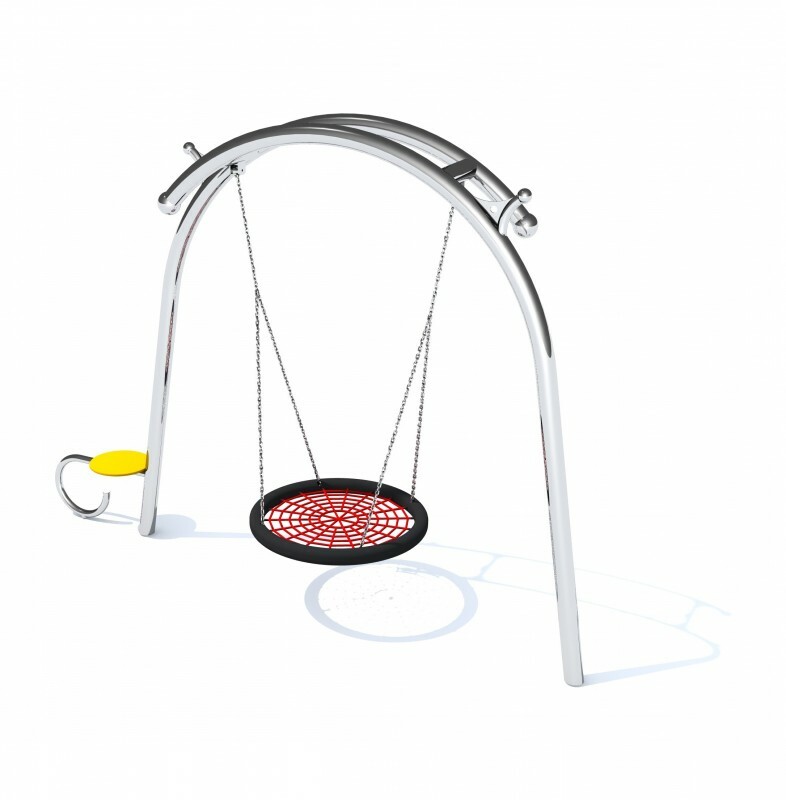 Particular devices for playground are suitable for all age groups of children. 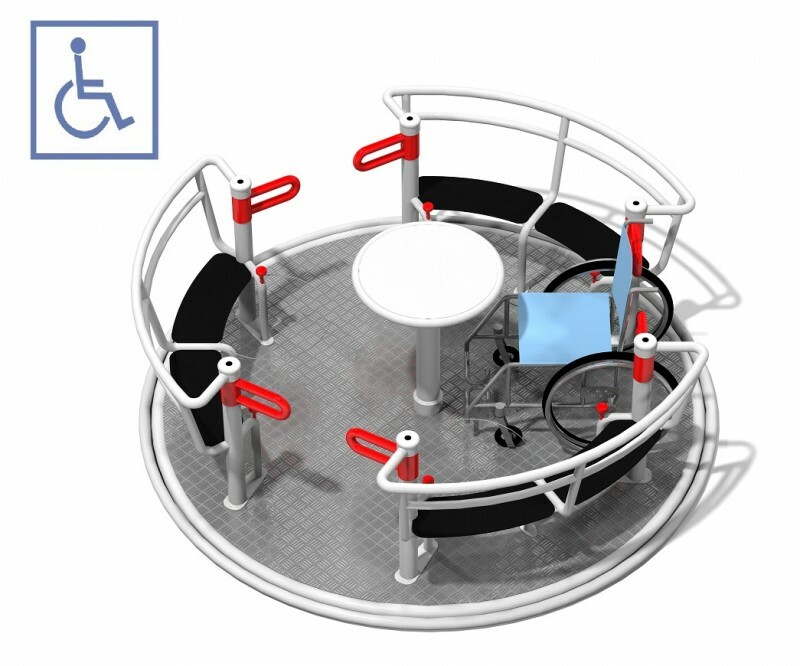 The offer also includes devices for disabled people and wheelchair users.